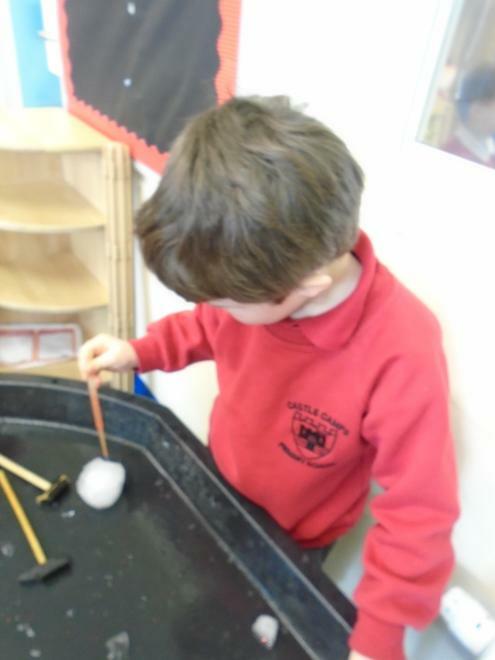 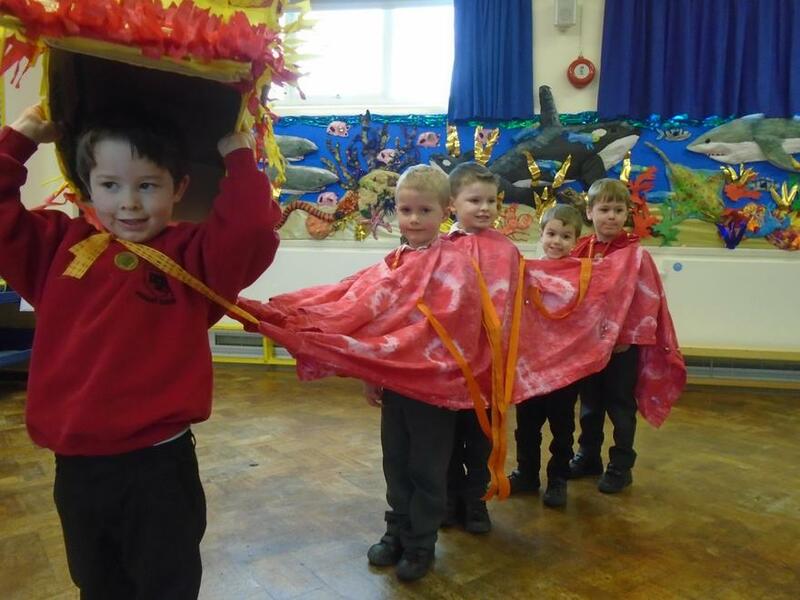 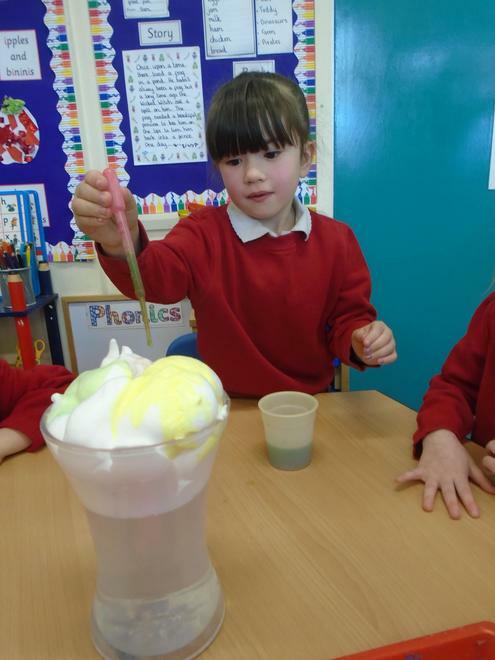 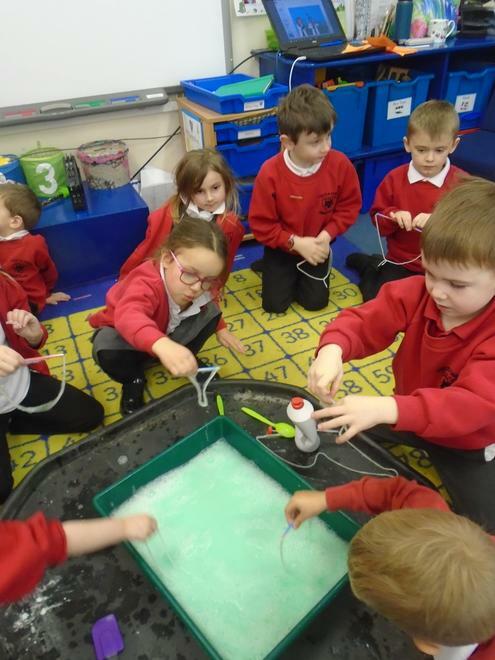 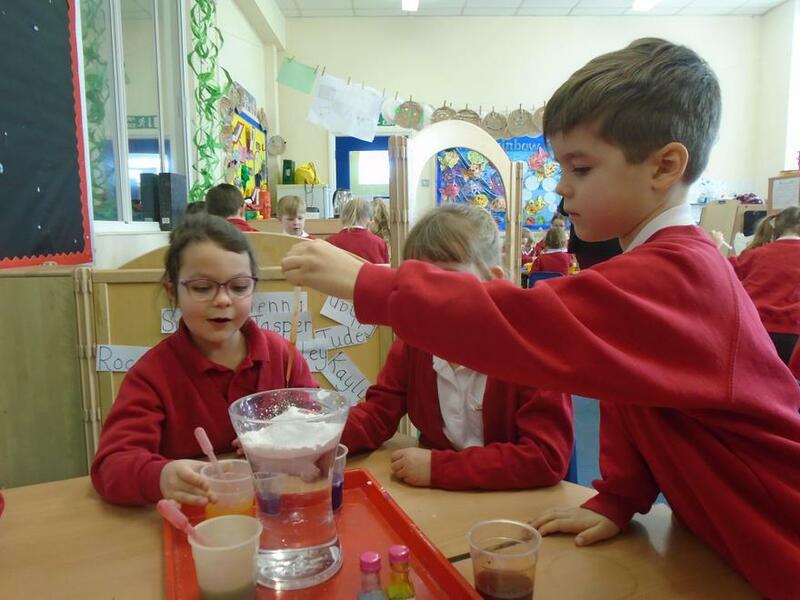 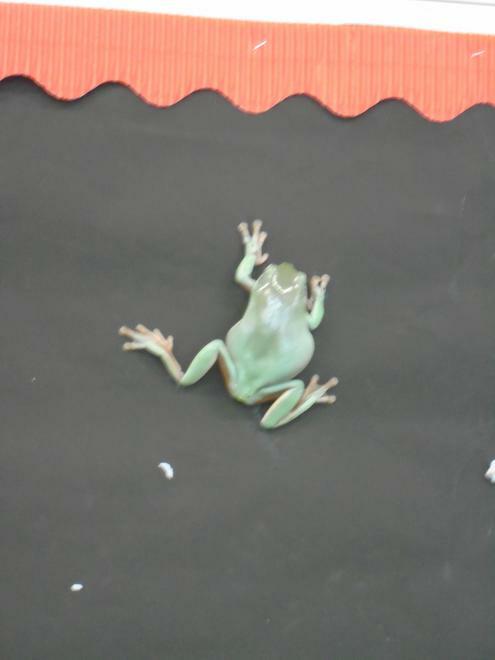 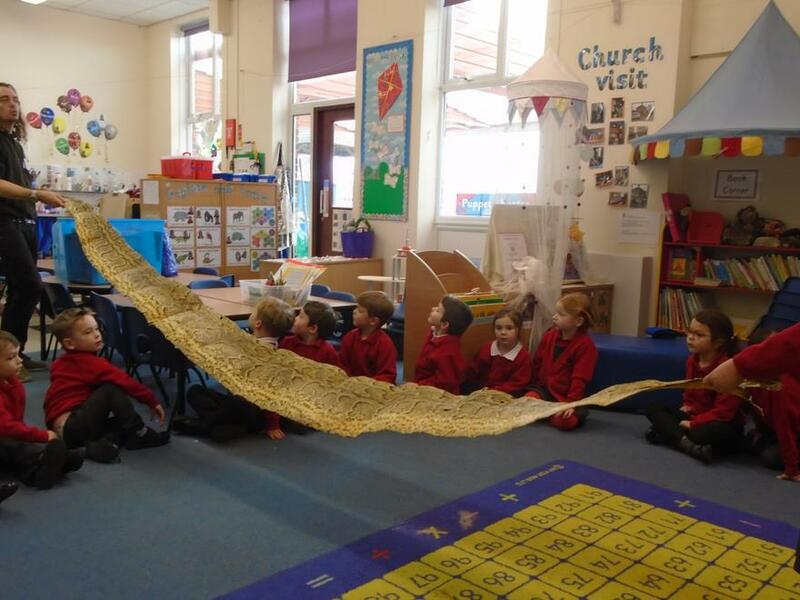 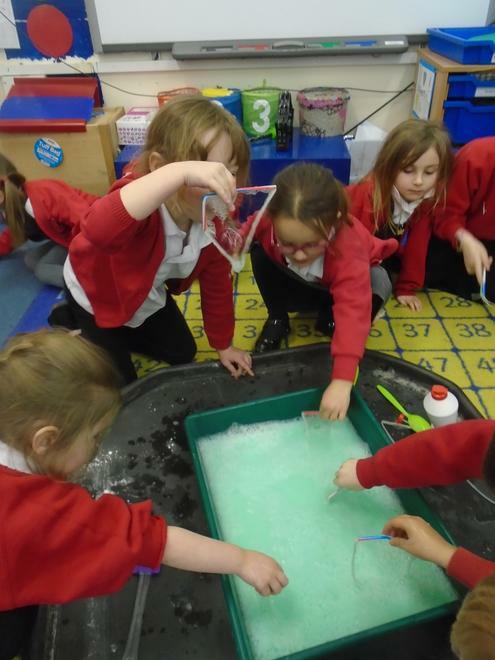 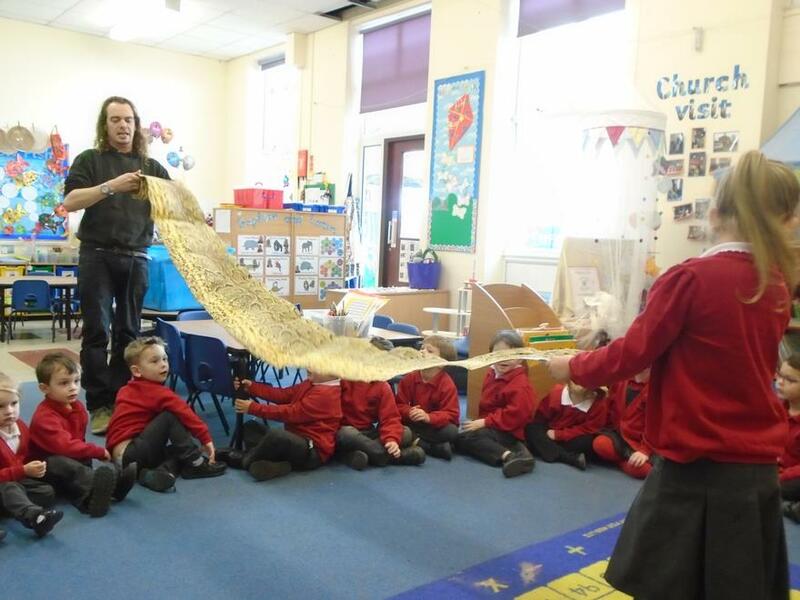 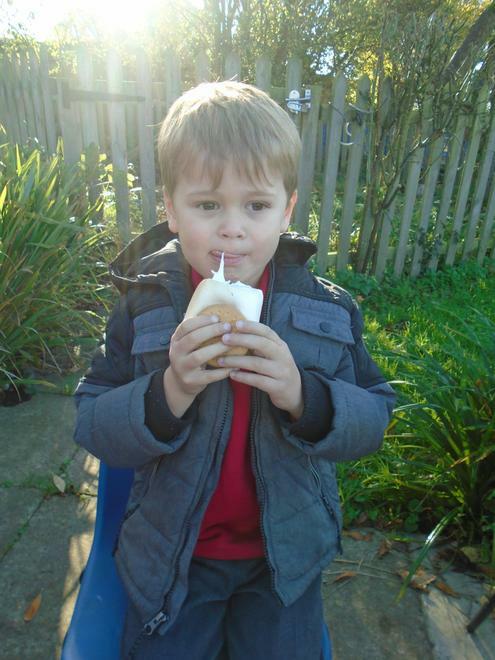 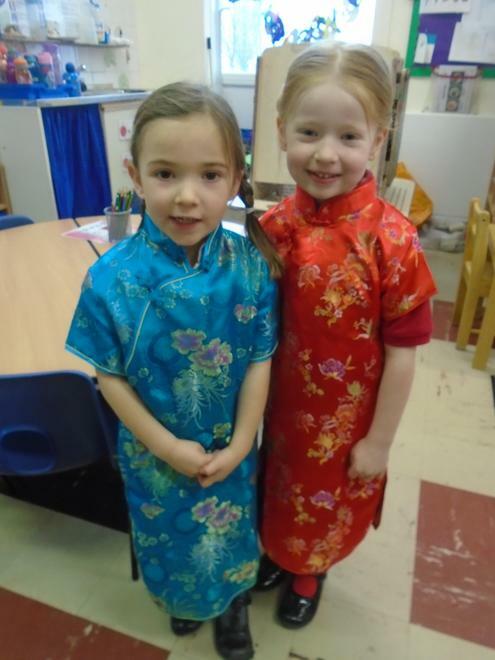 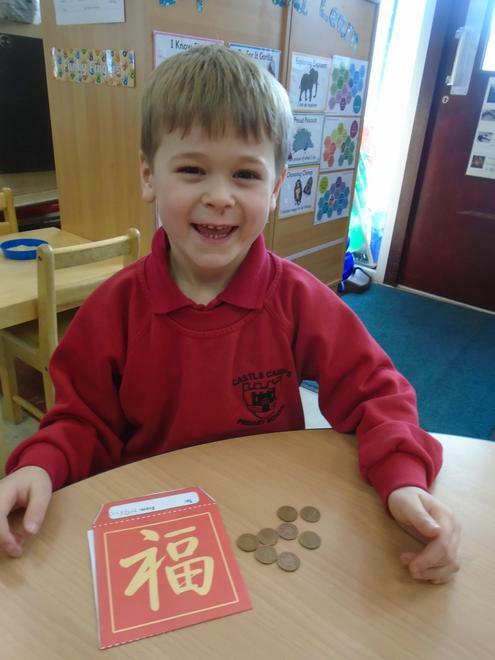 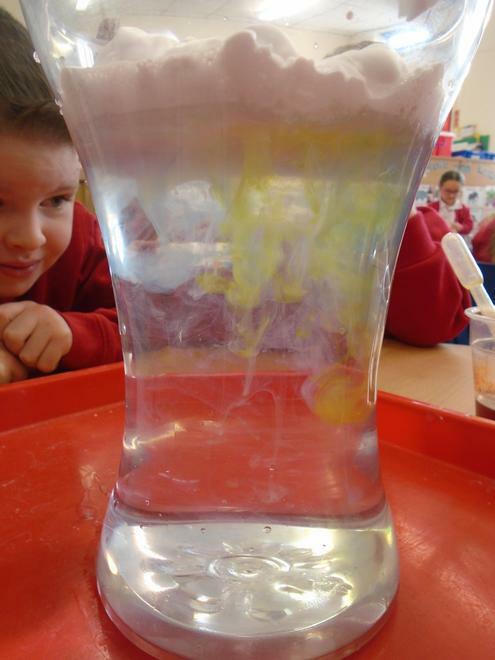 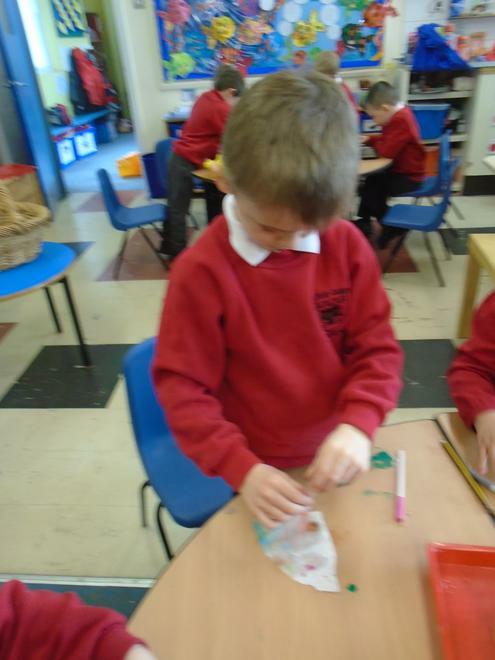 Science Week - Day 1. 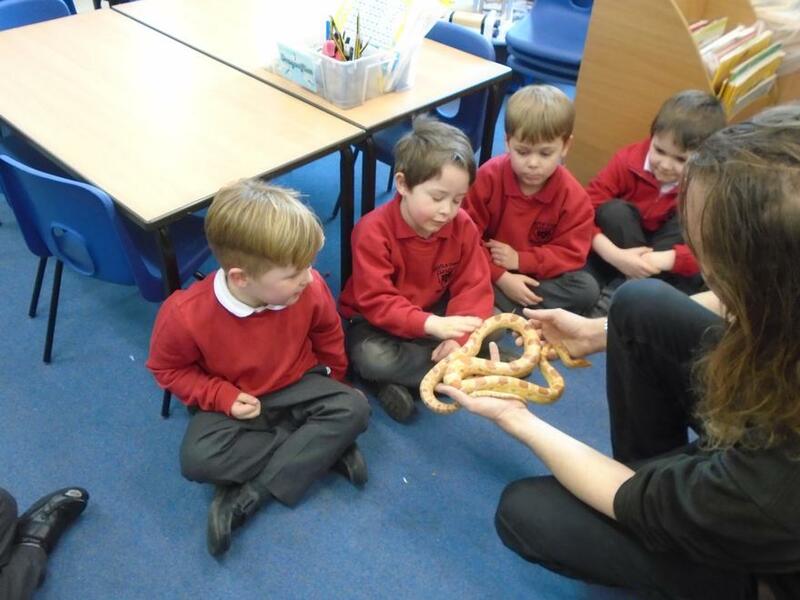 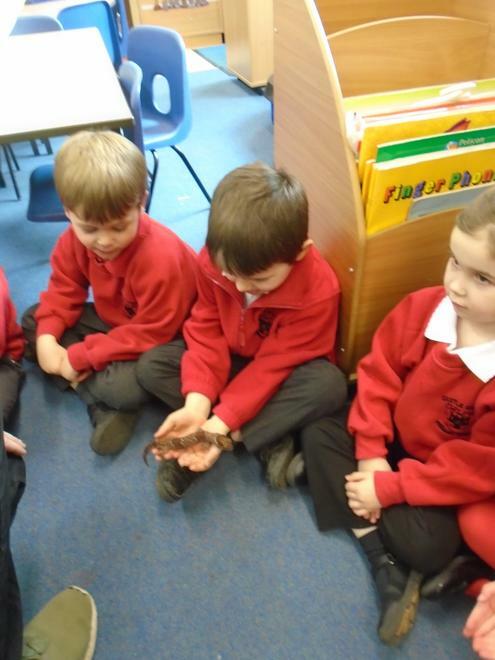 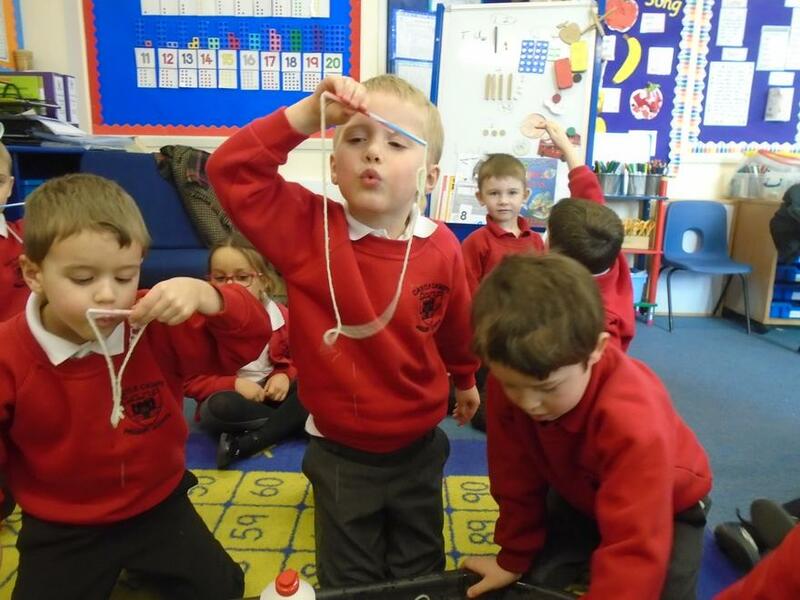 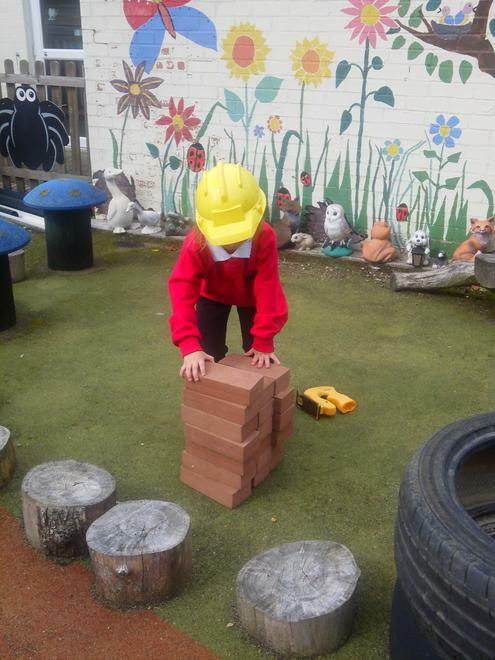 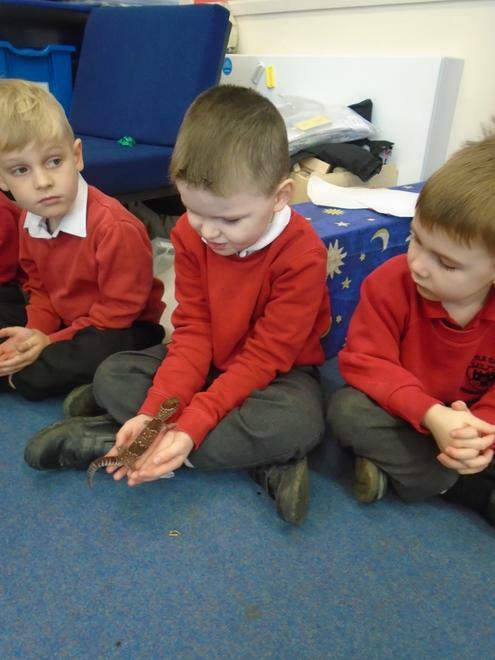 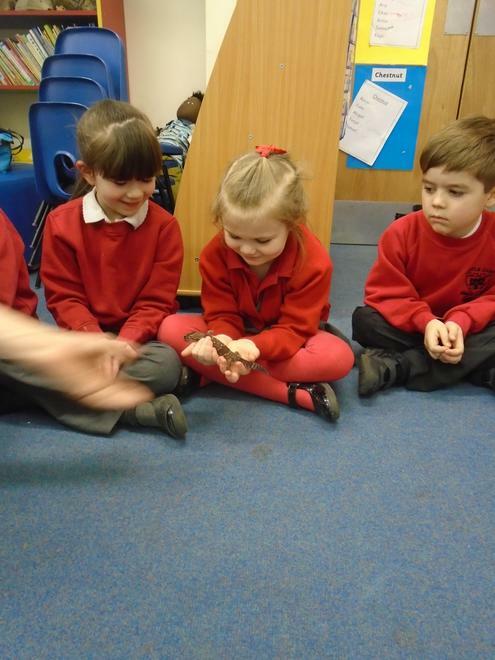 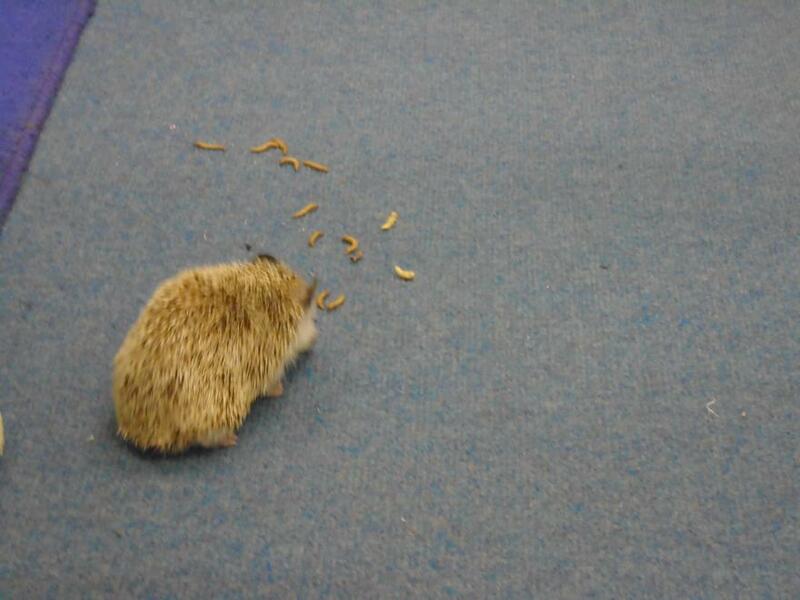 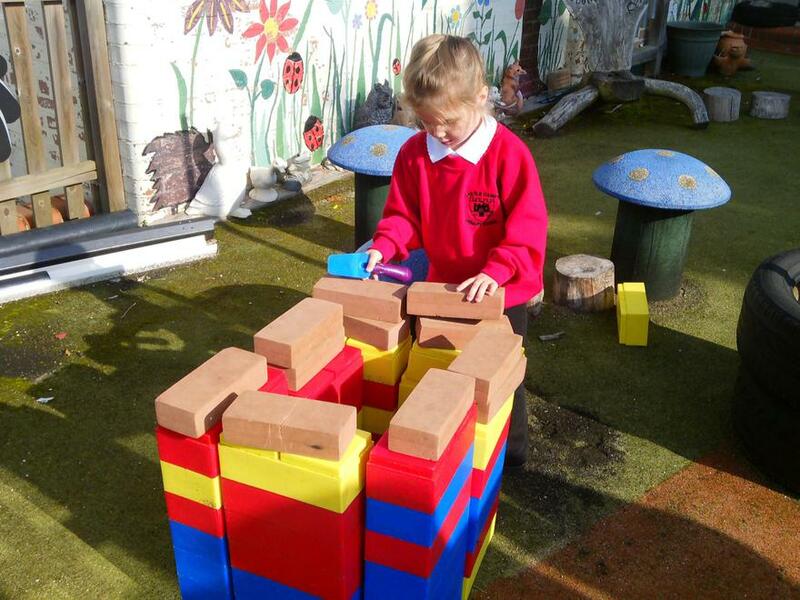 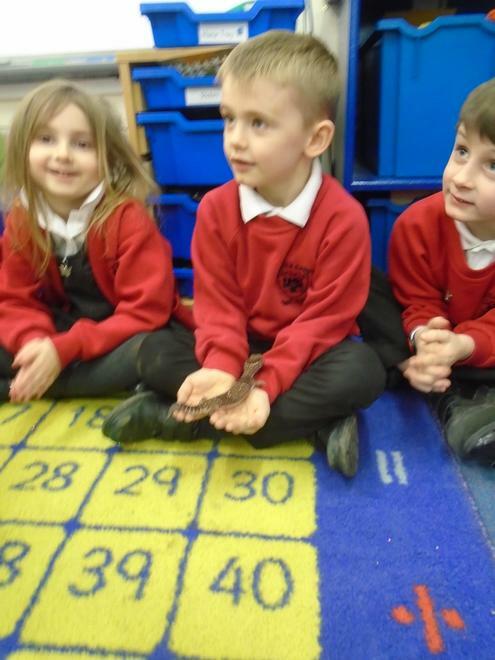 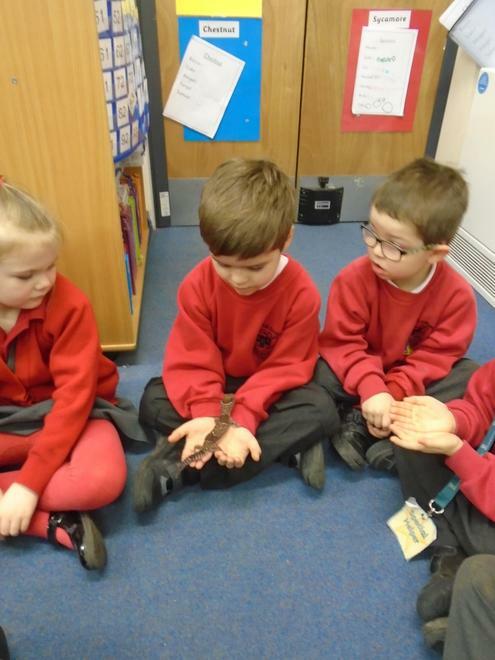 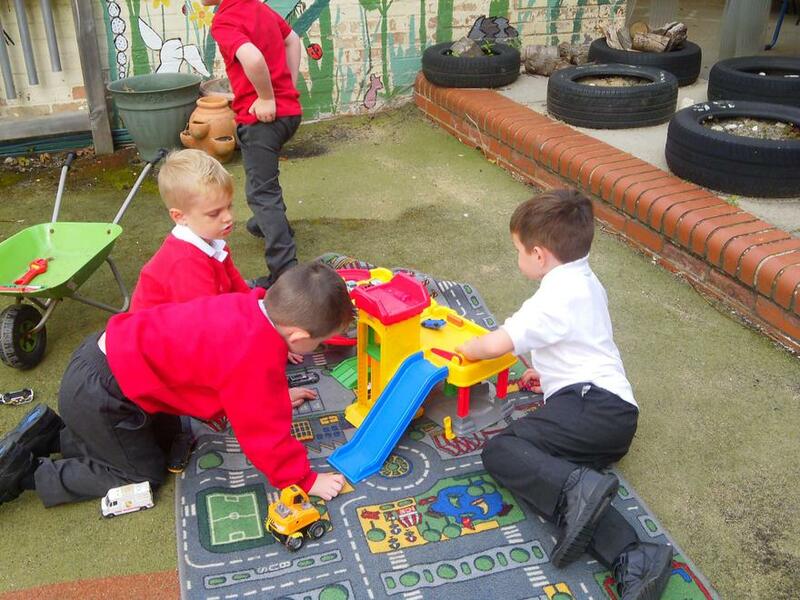 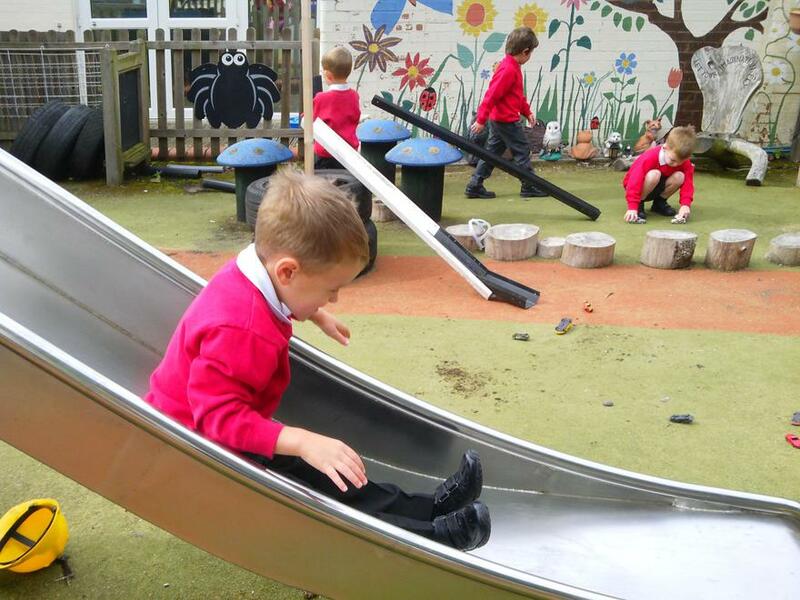 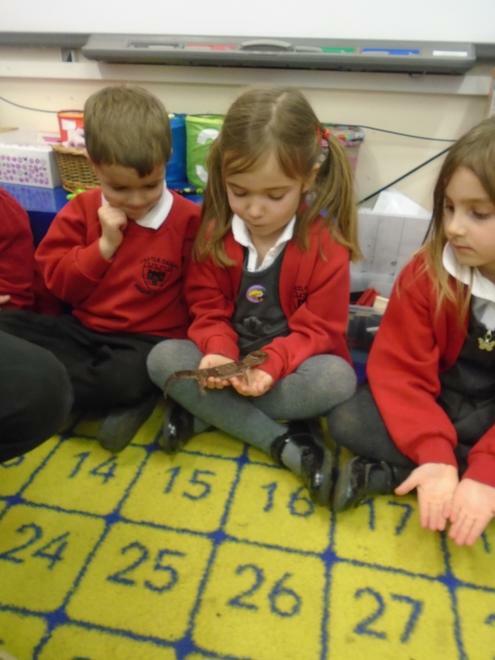 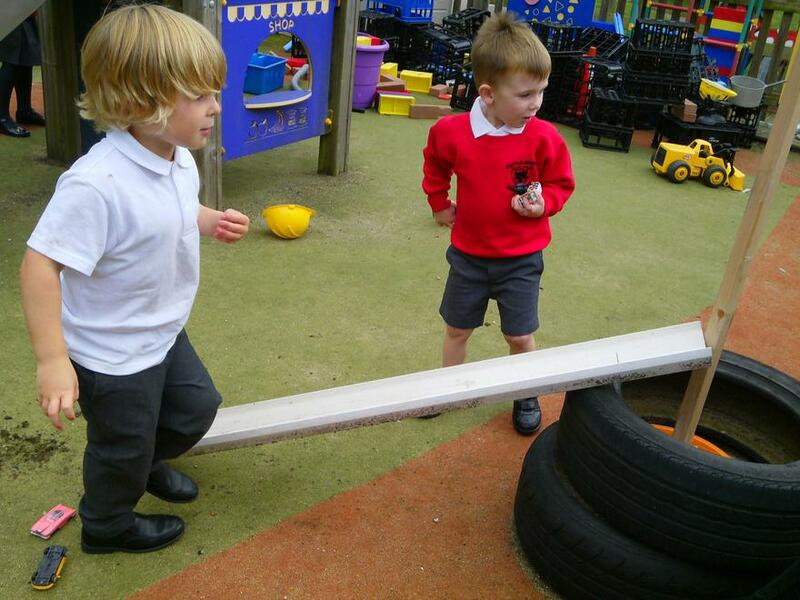 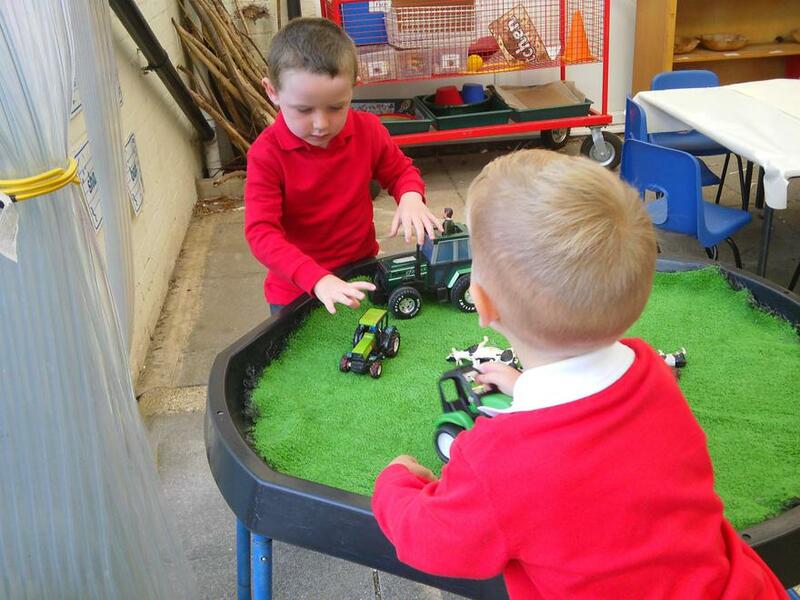 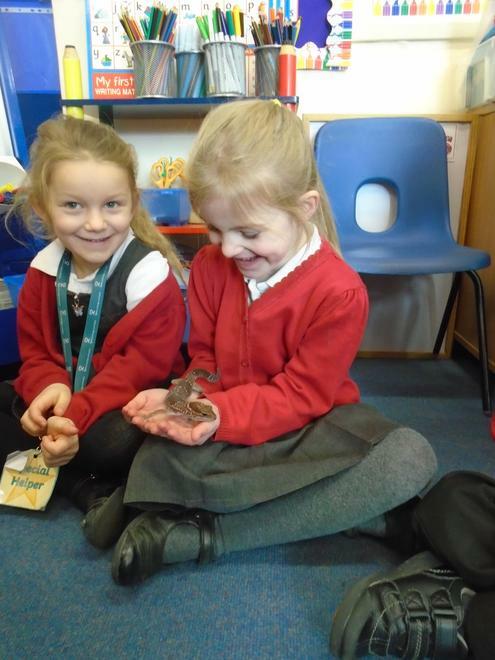 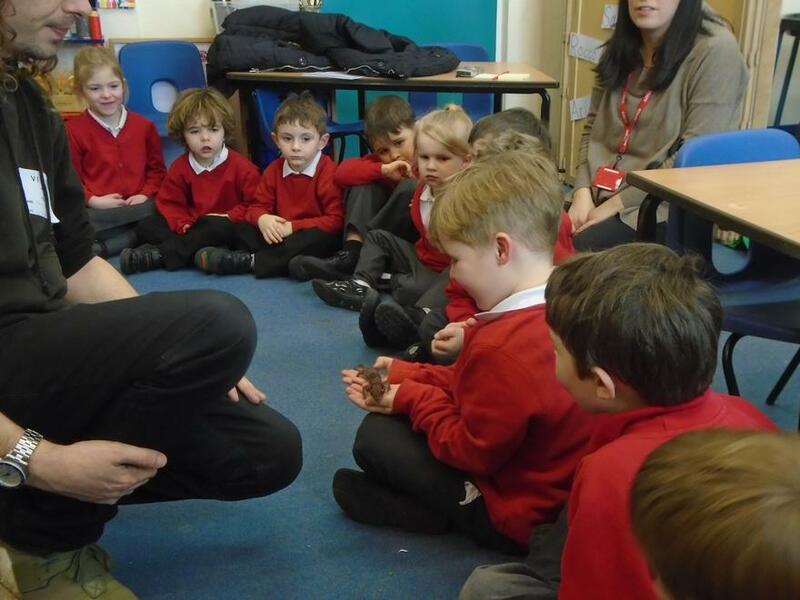 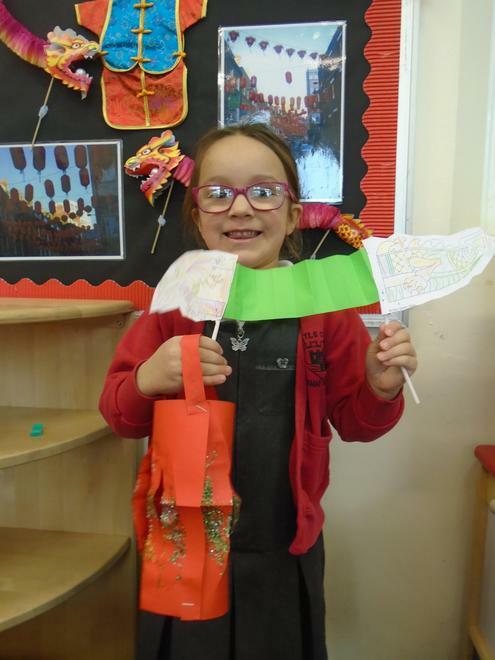 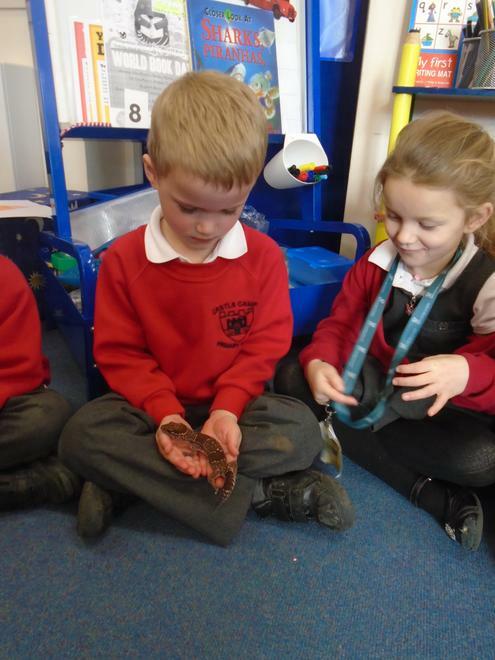 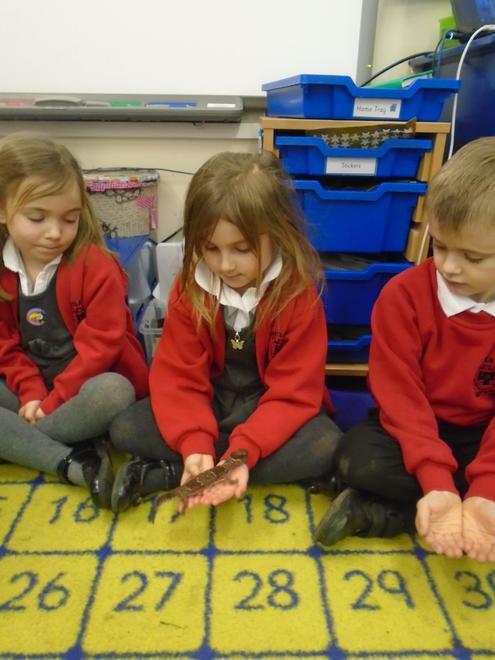 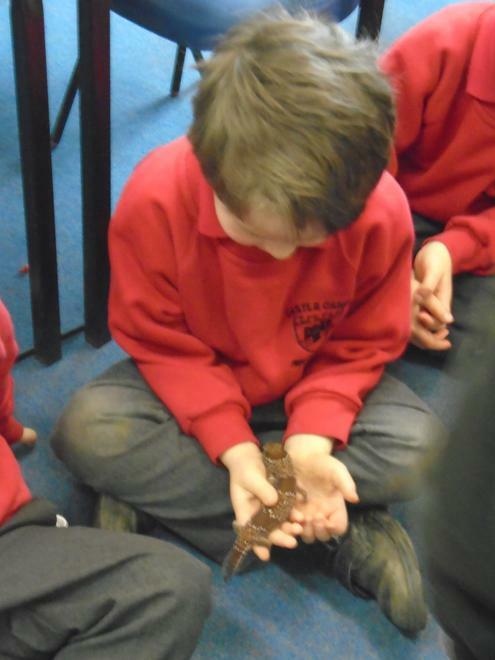 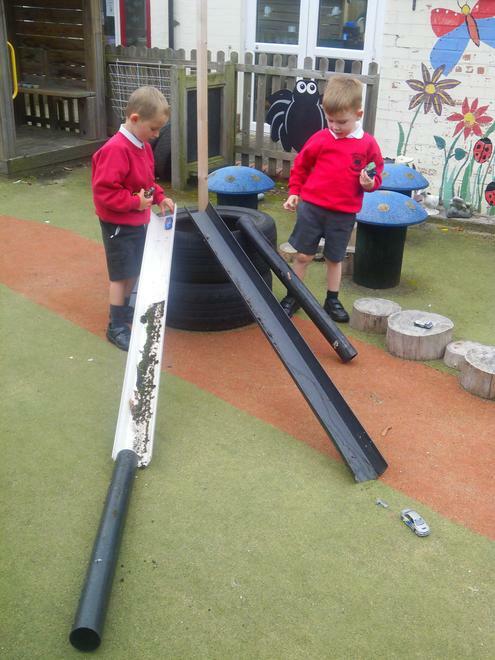 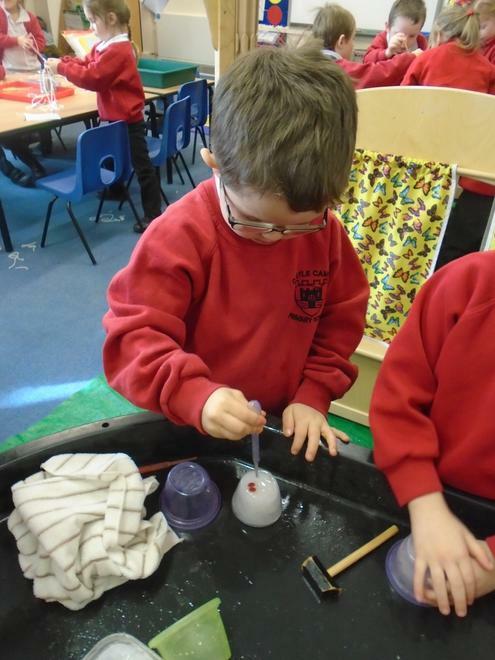 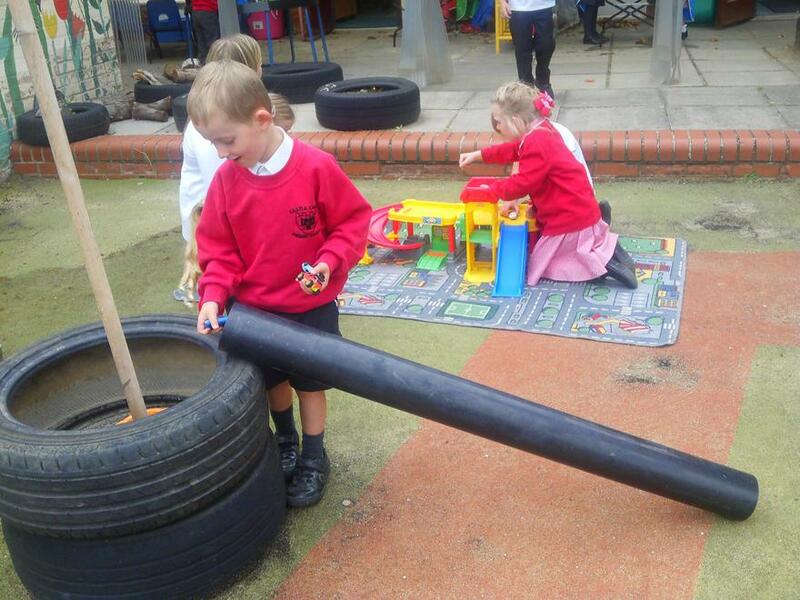 Today we learned that science is about finding out about the world around us, why things happen and how things work. 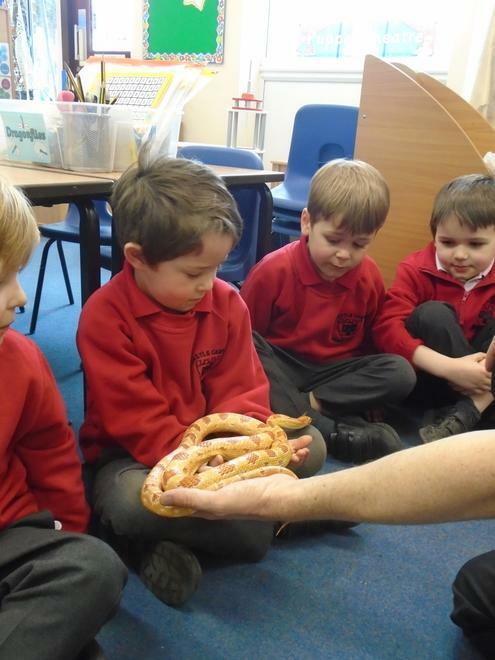 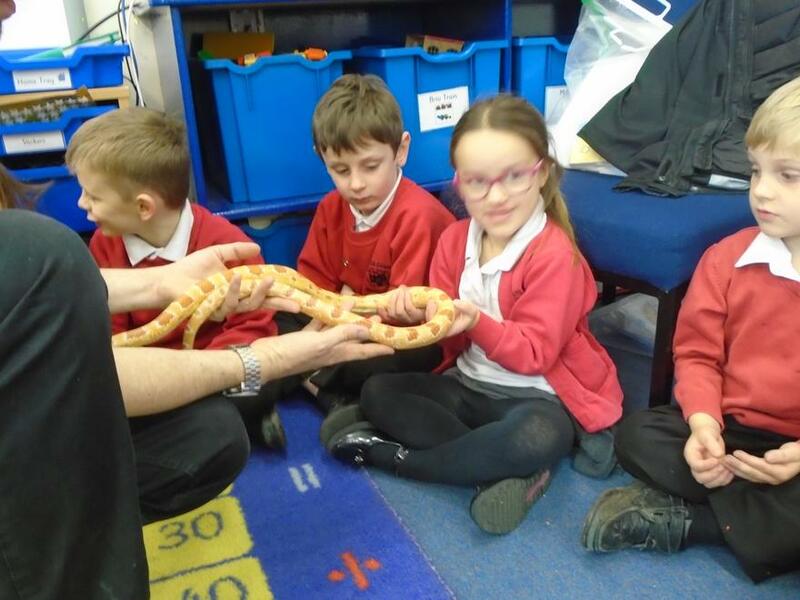 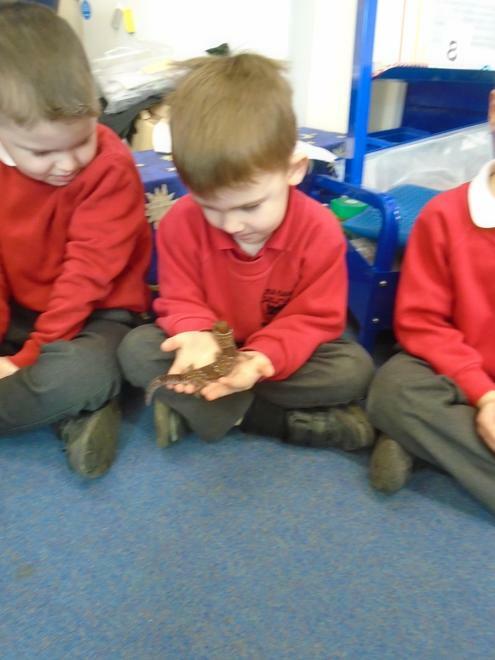 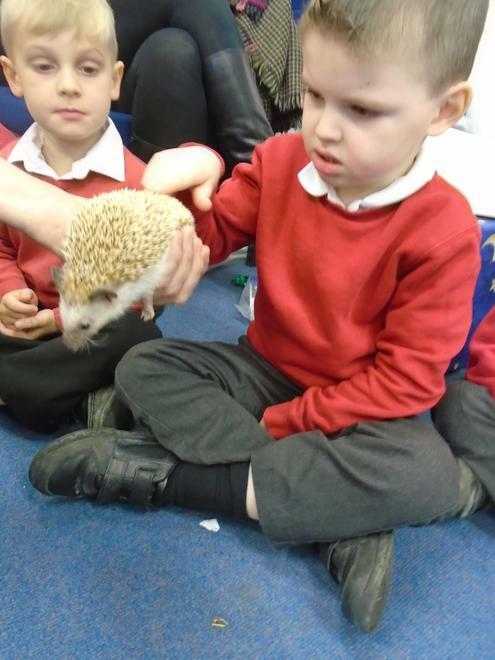 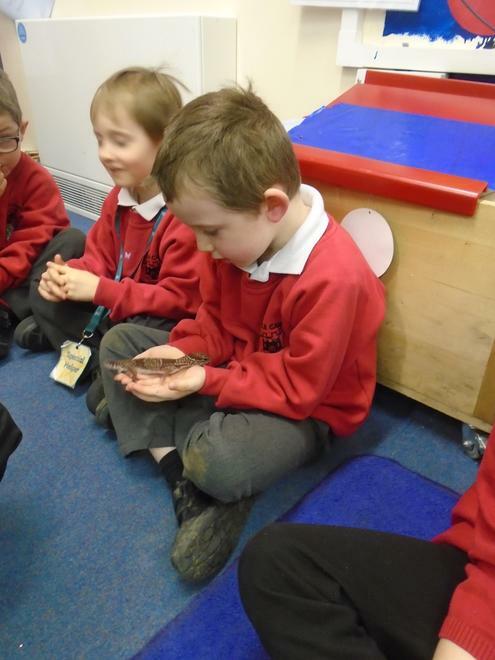 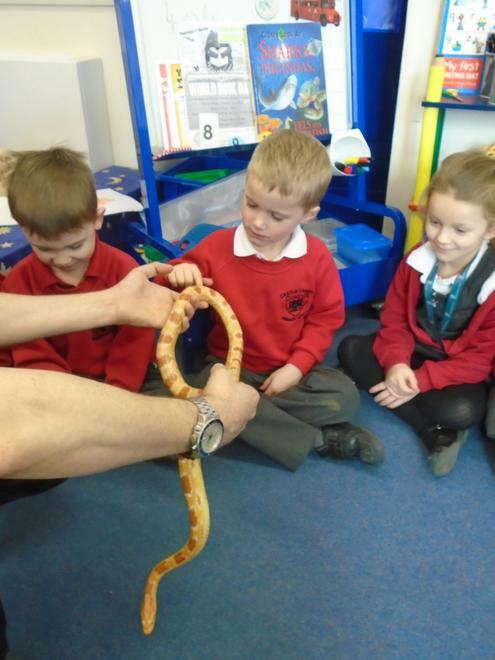 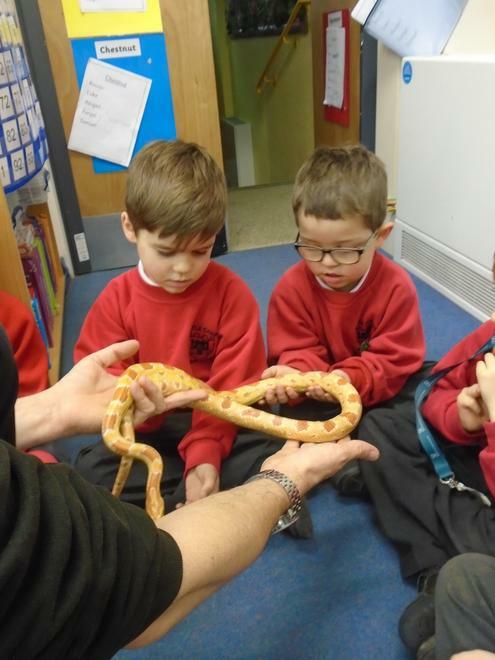 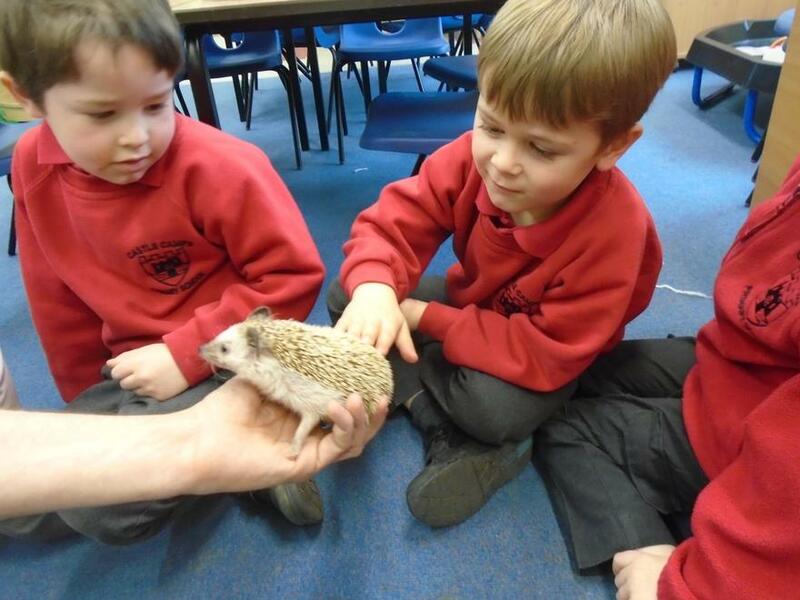 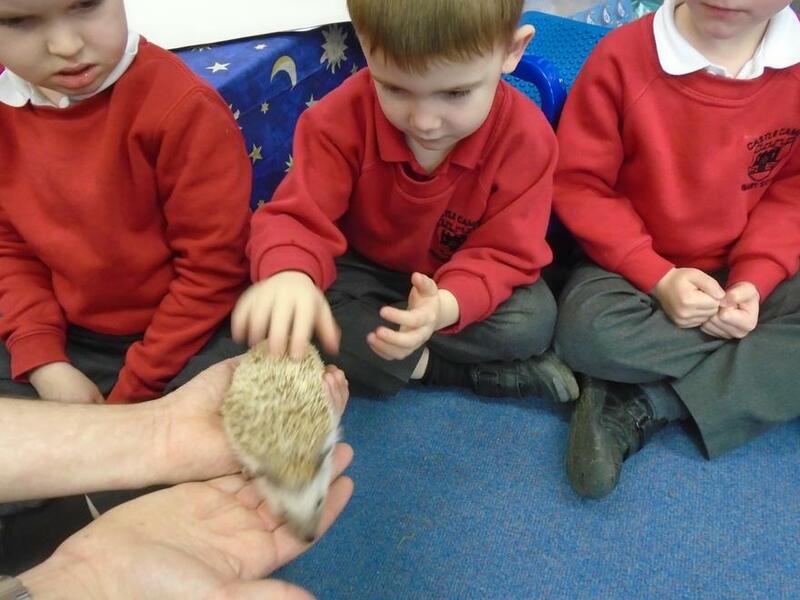 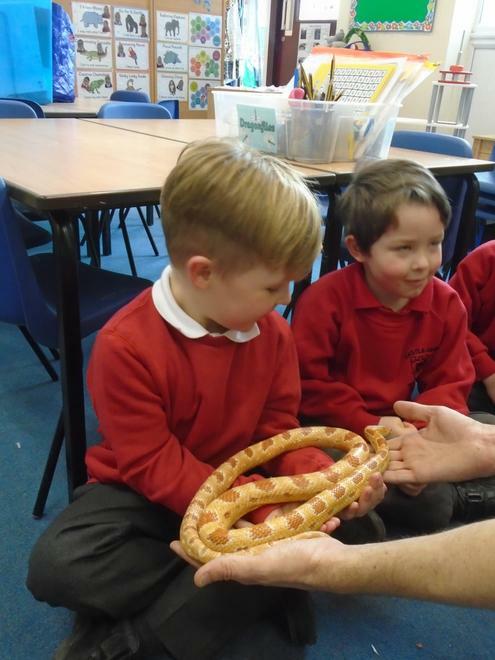 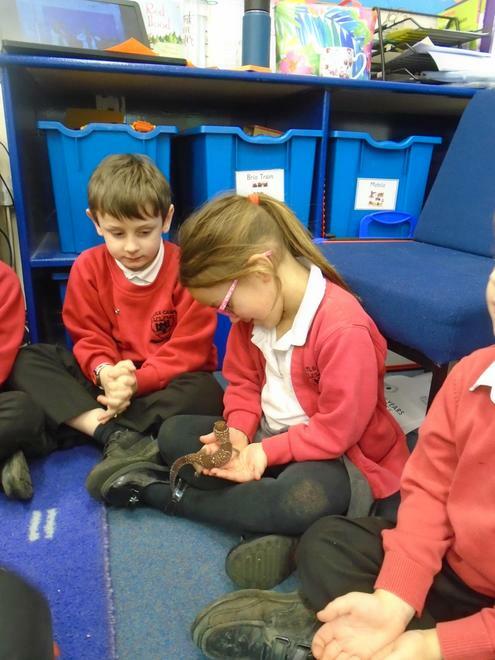 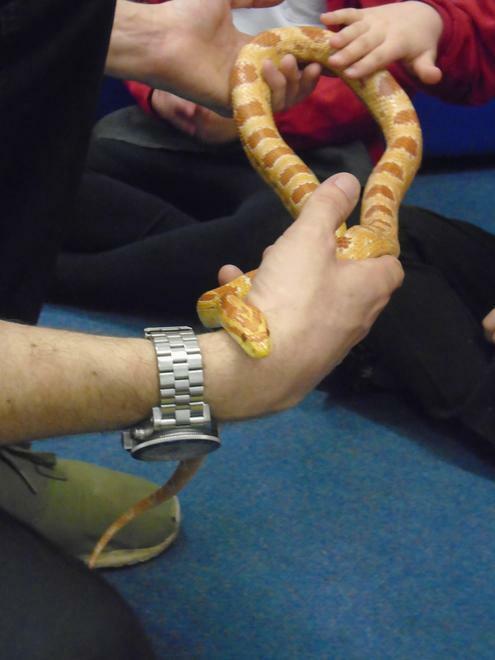 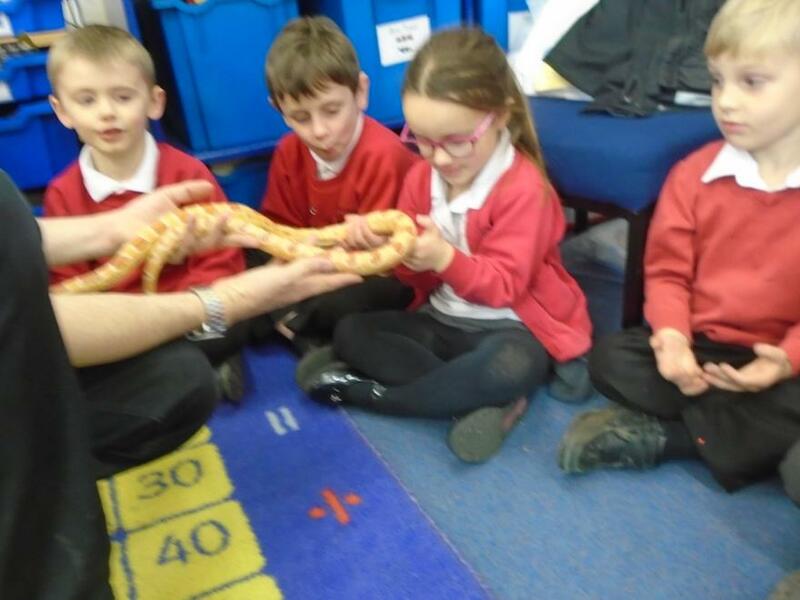 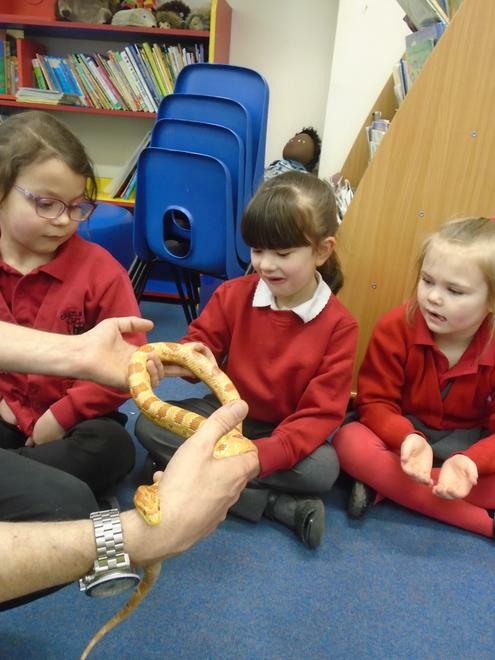 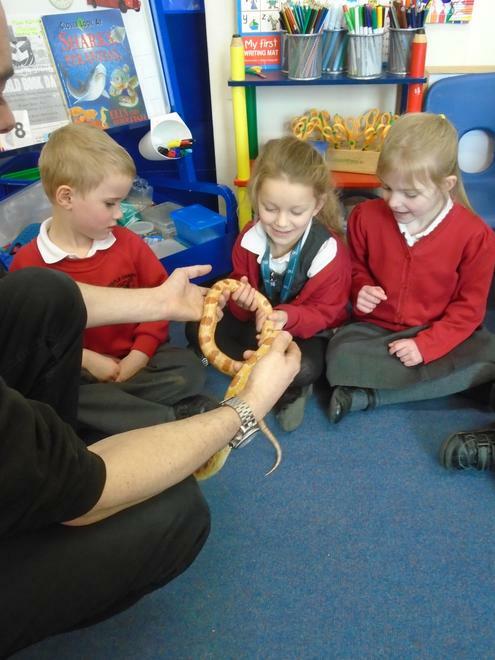 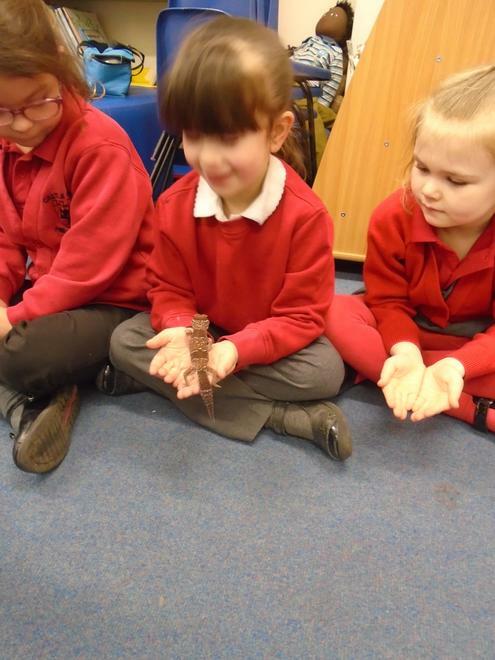 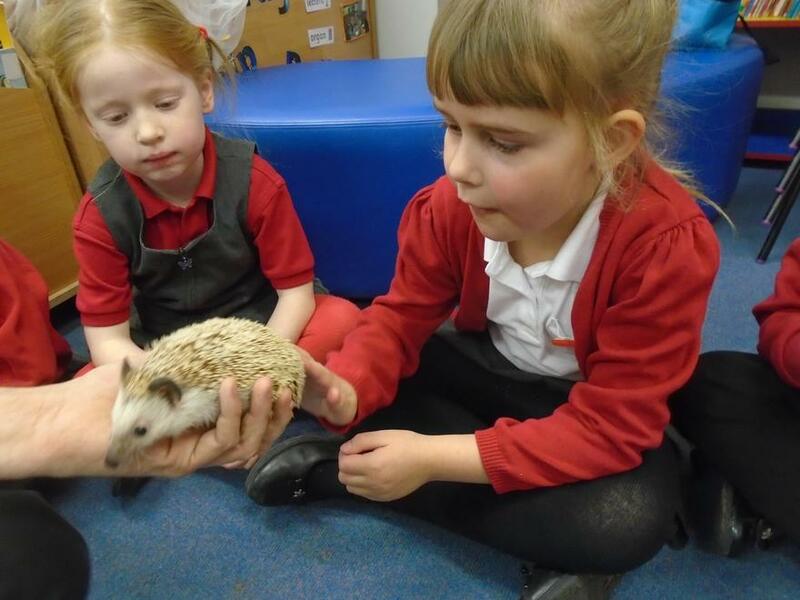 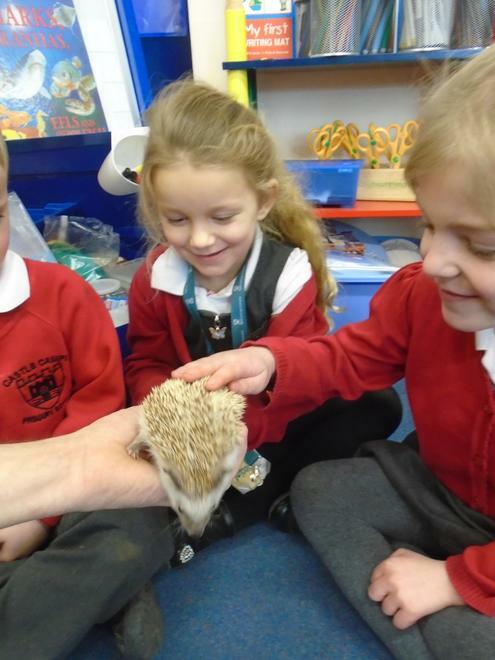 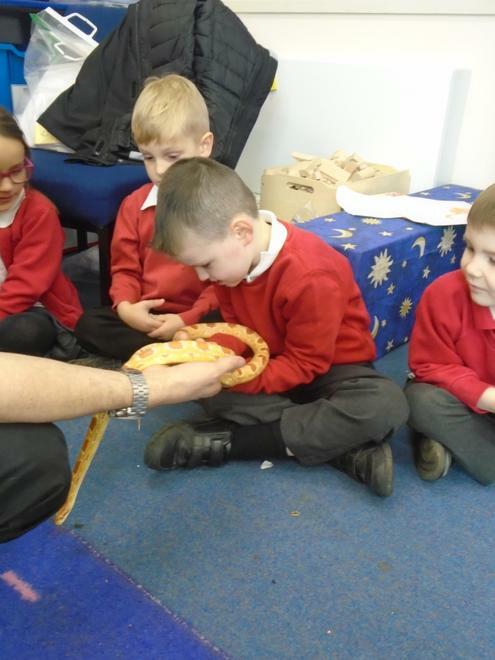 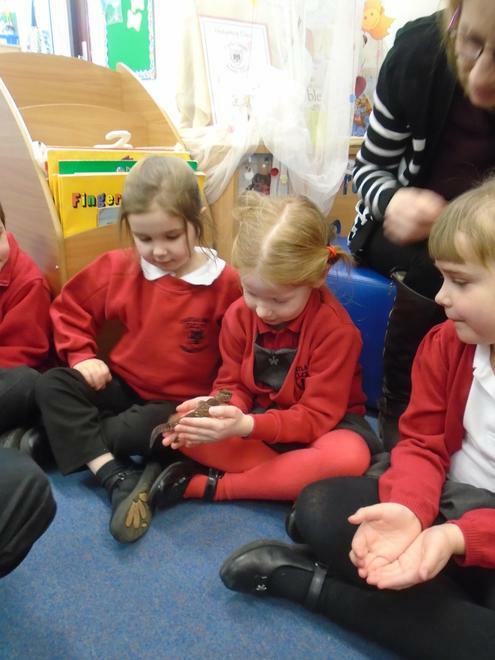 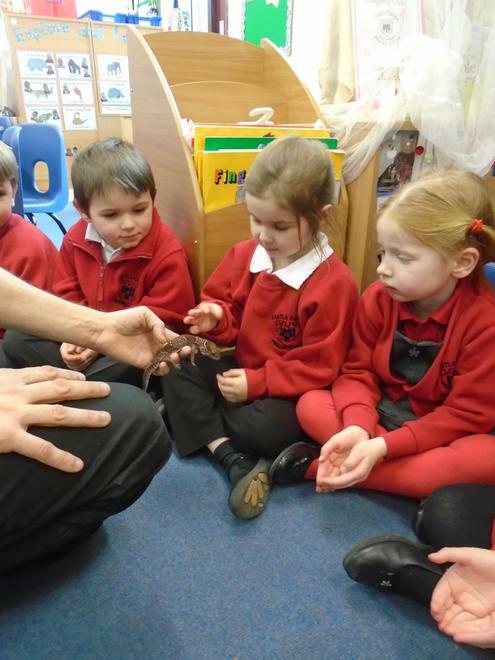 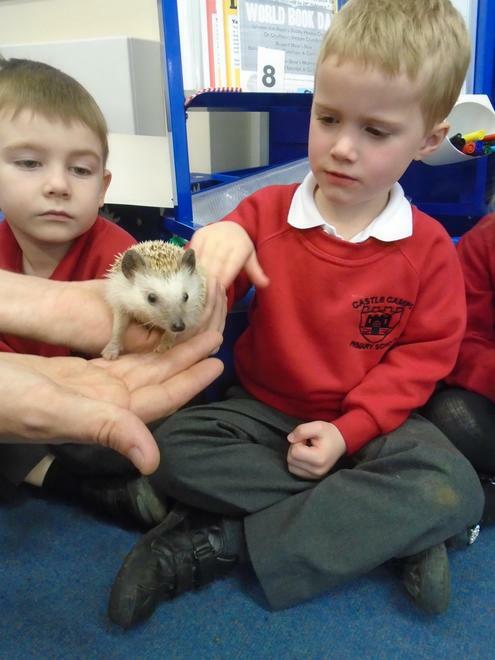 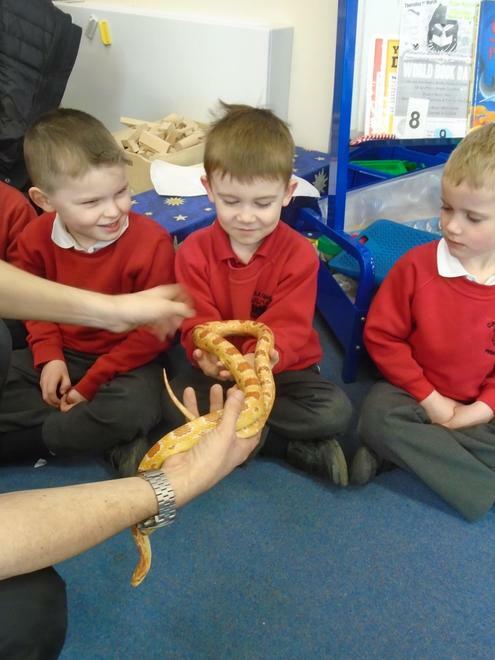 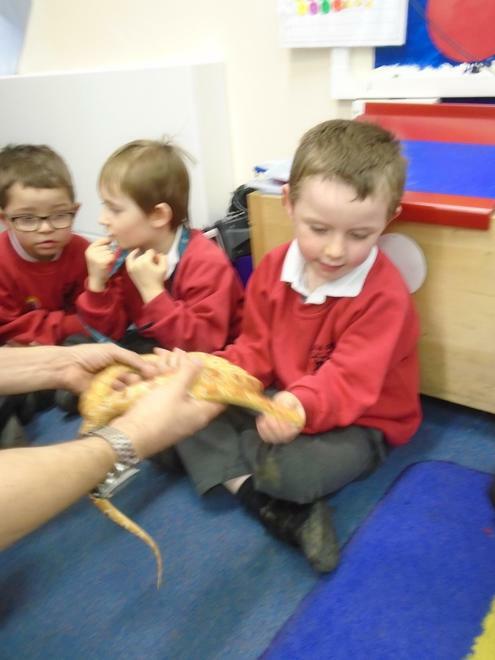 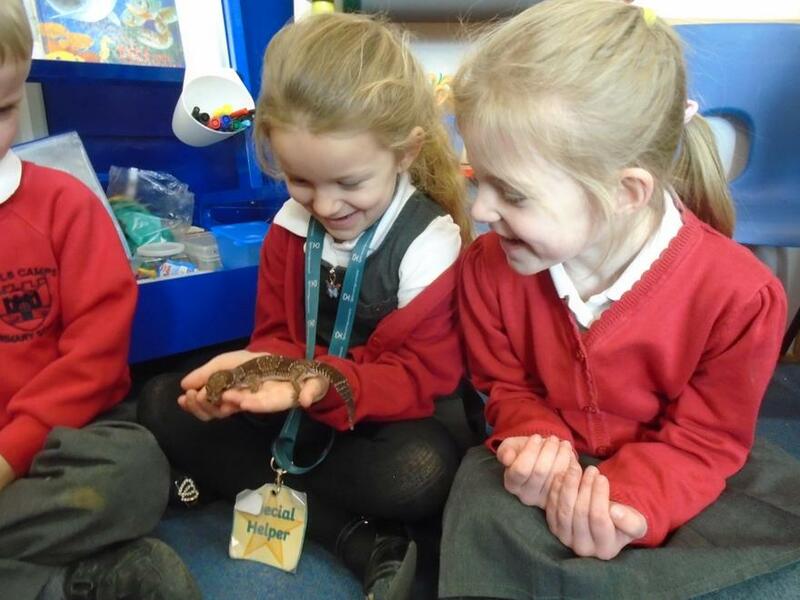 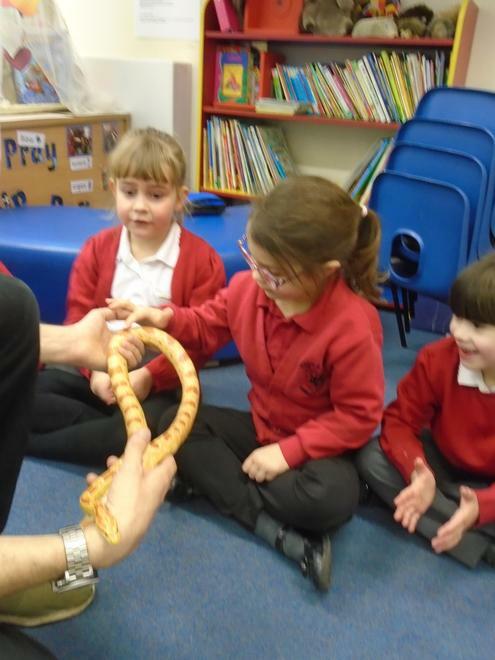 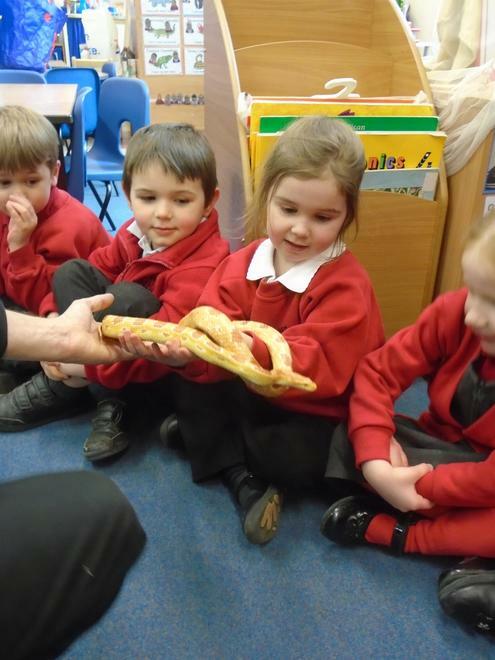 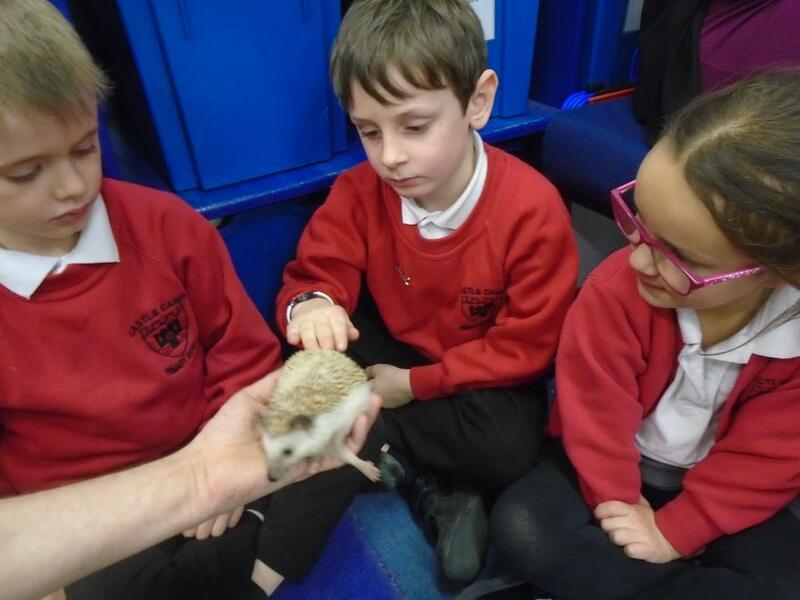 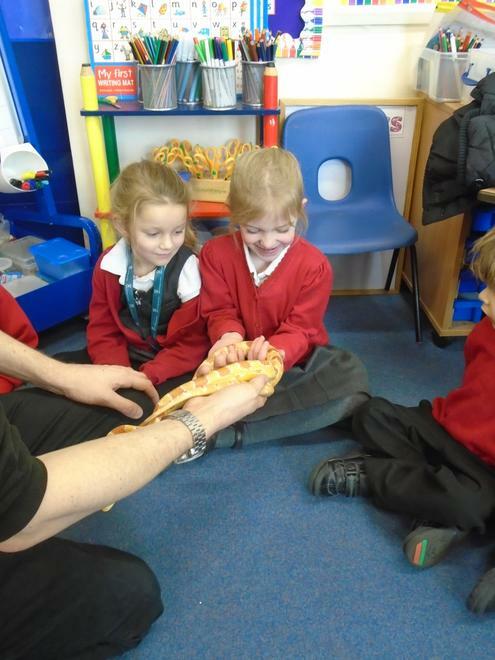 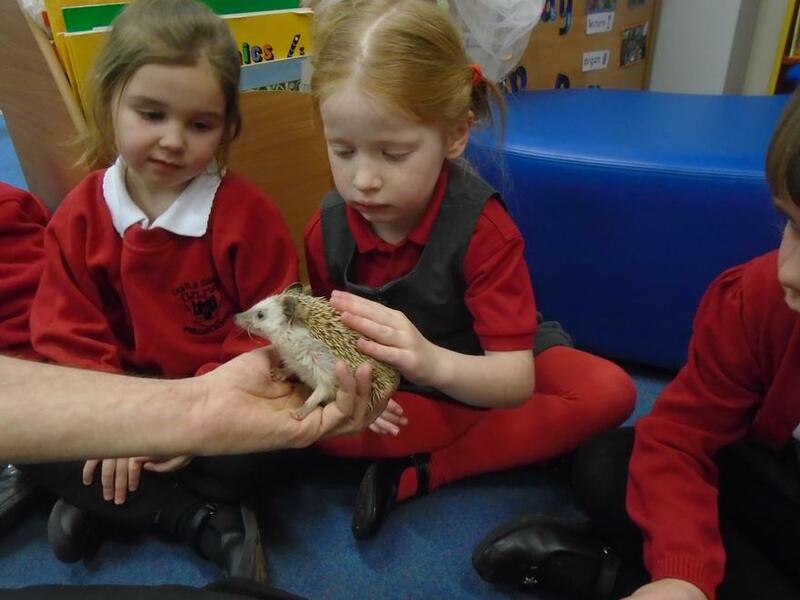 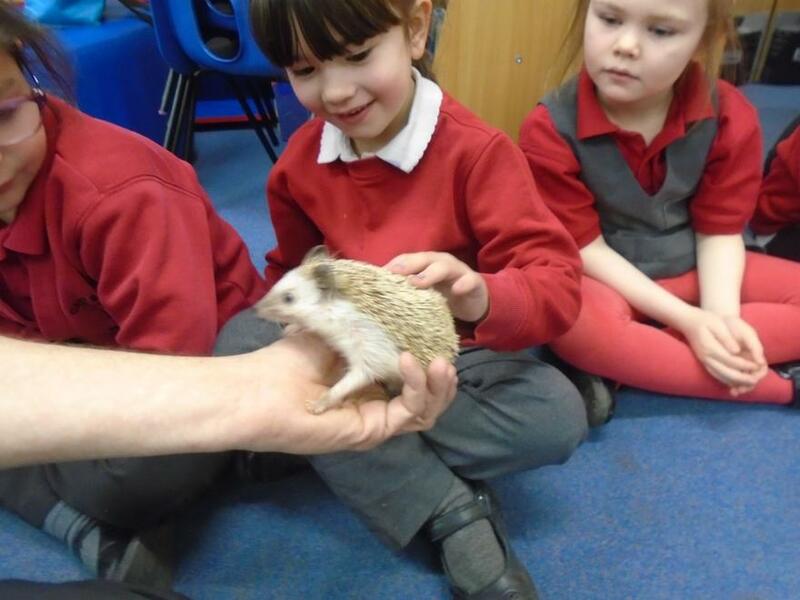 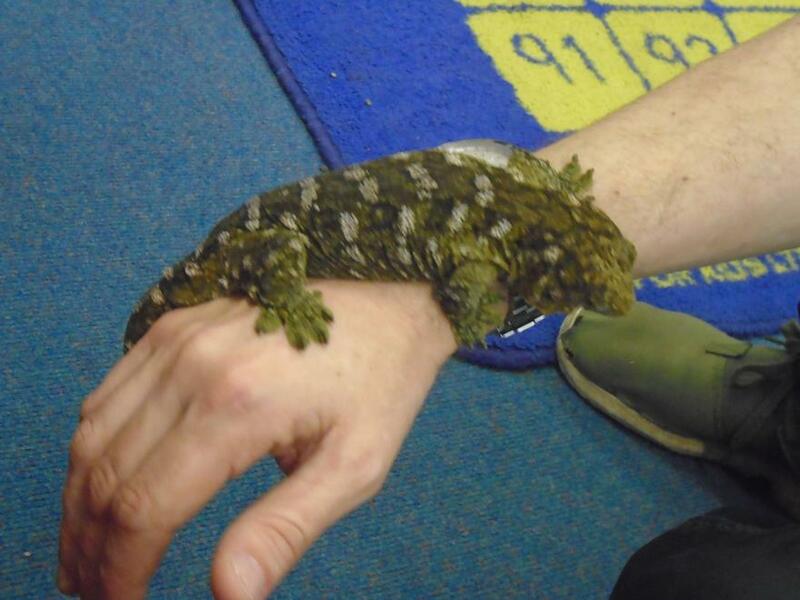 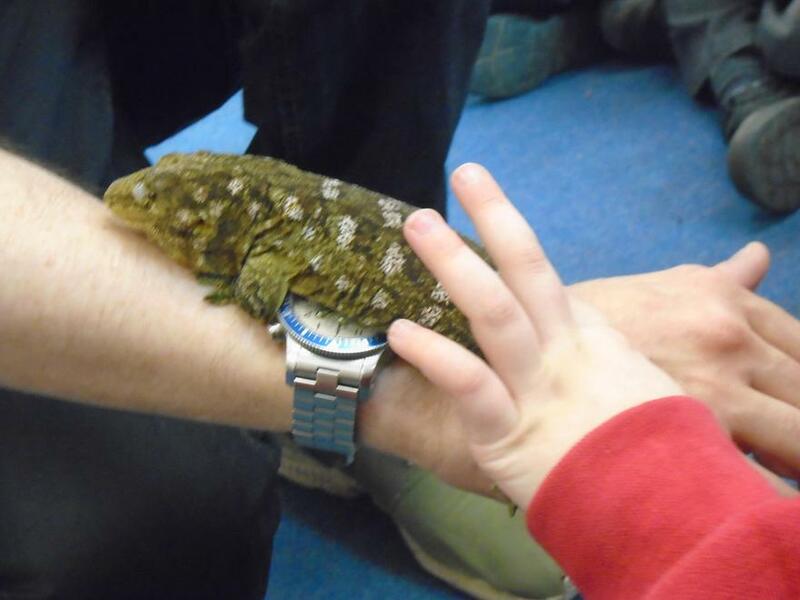 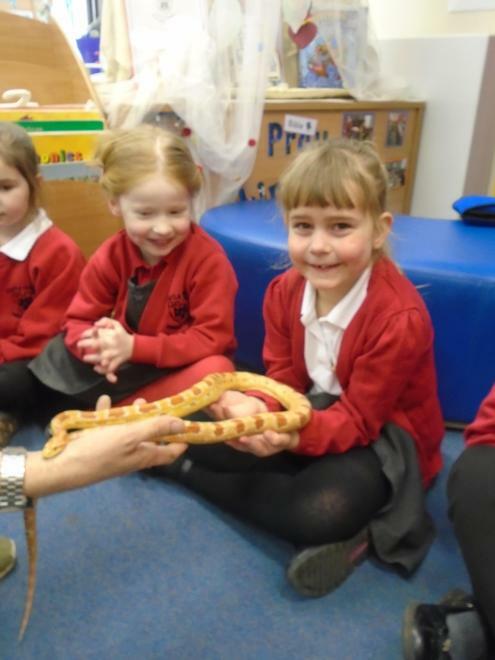 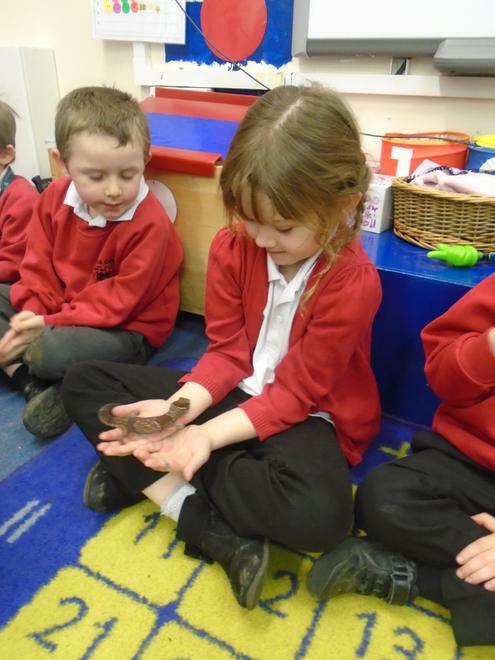 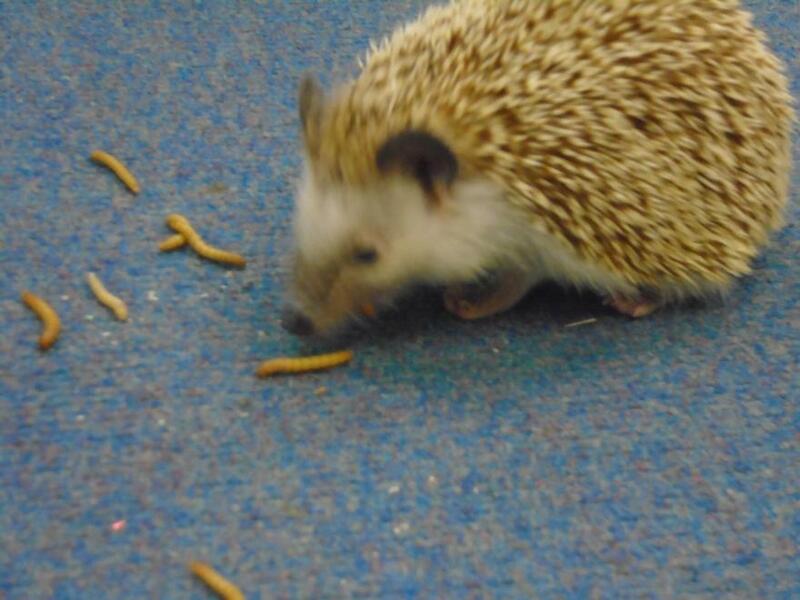 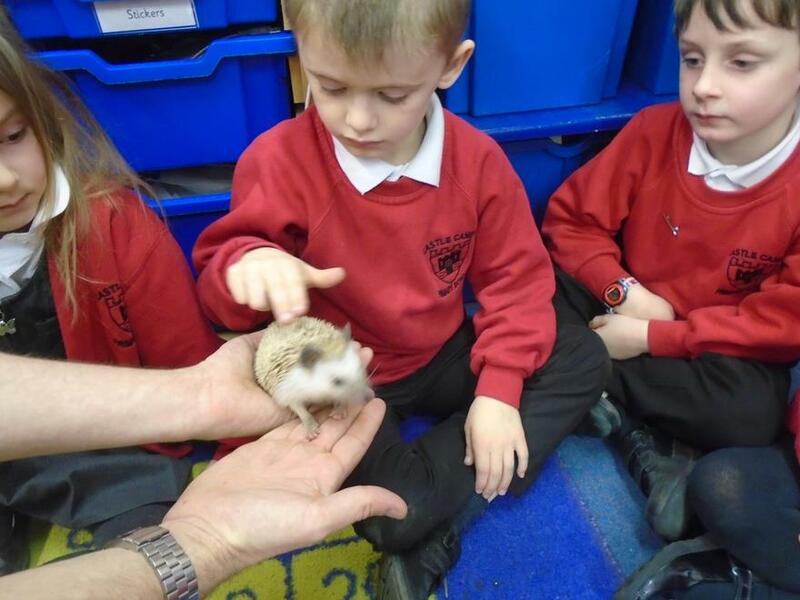 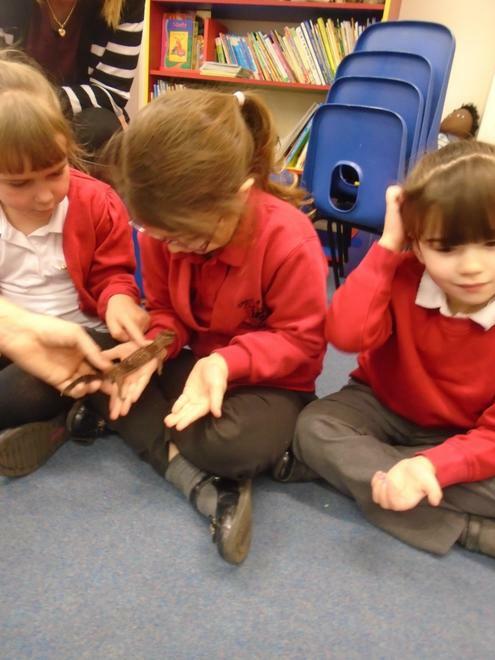 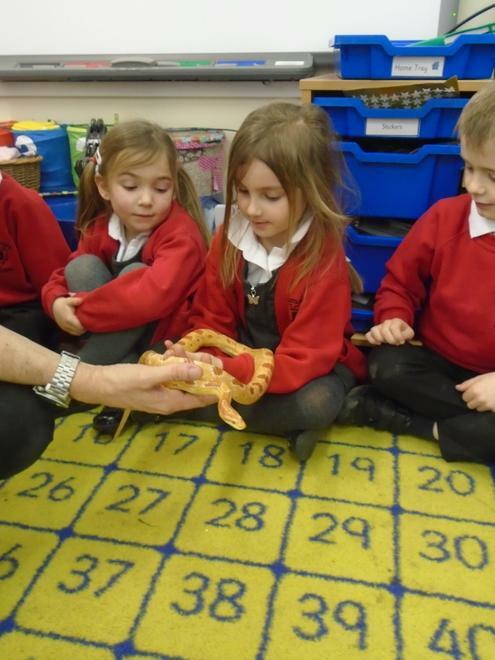 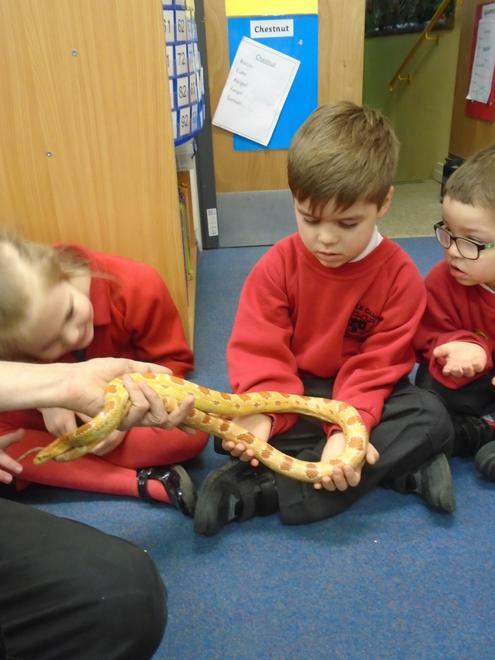 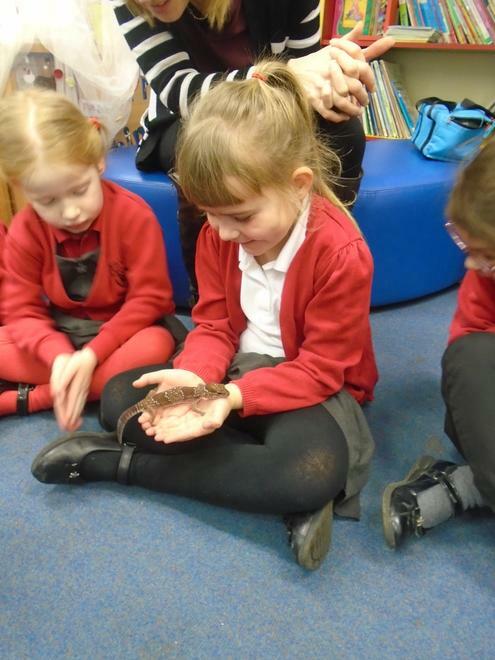 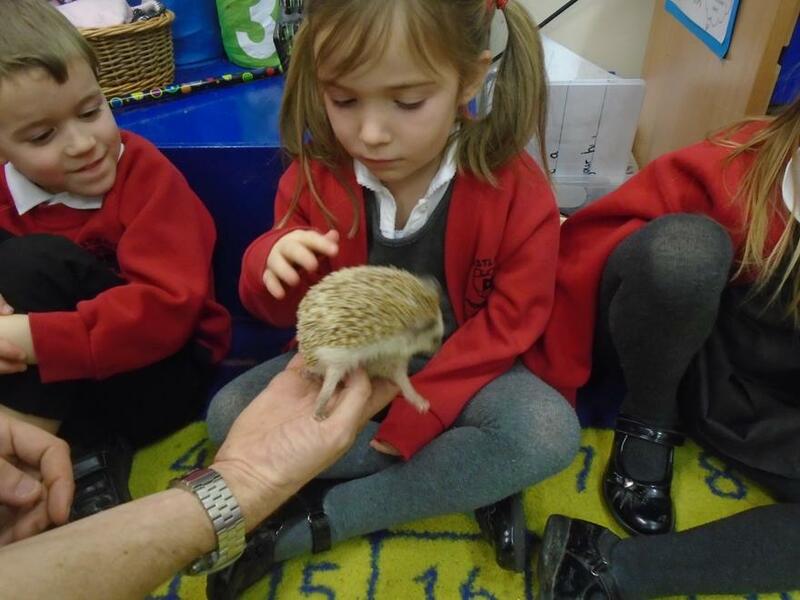 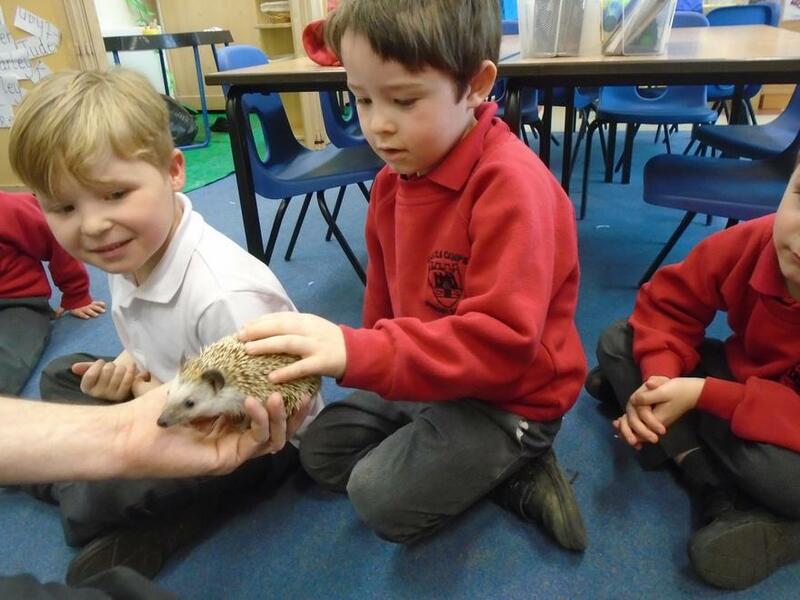 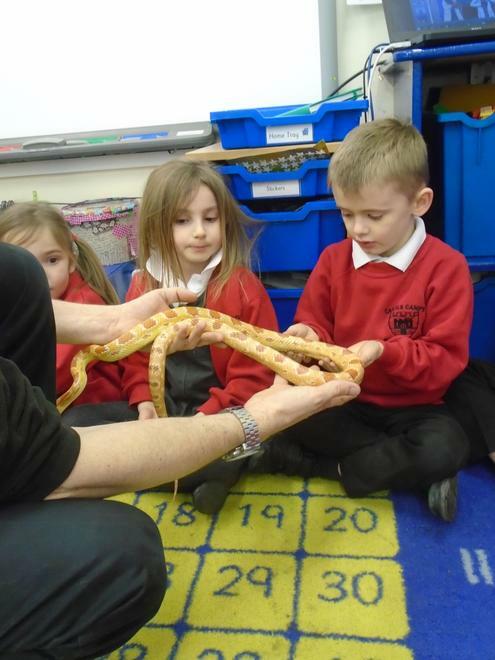 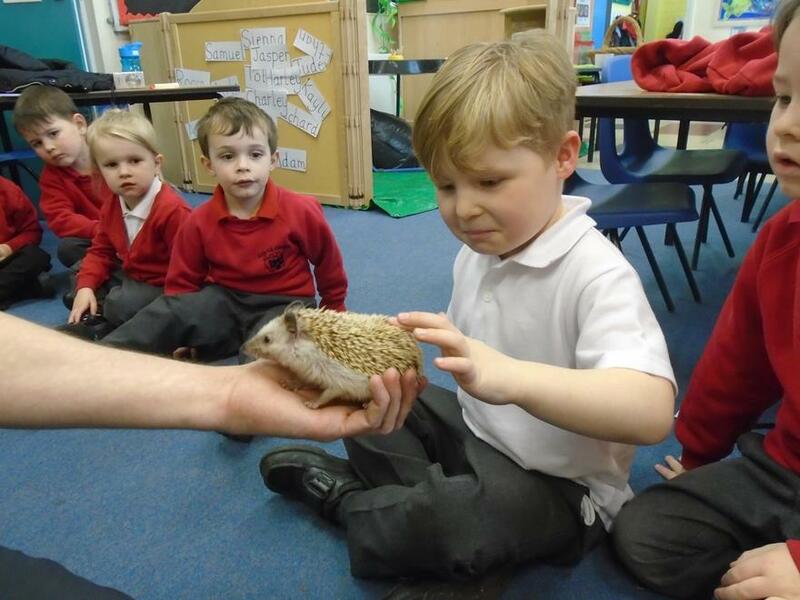 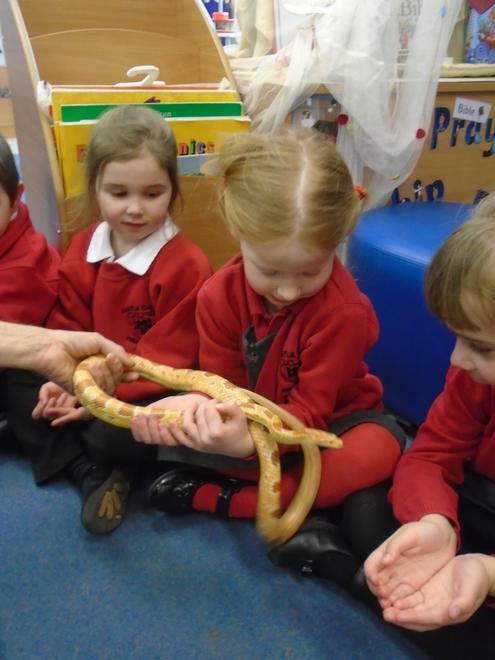 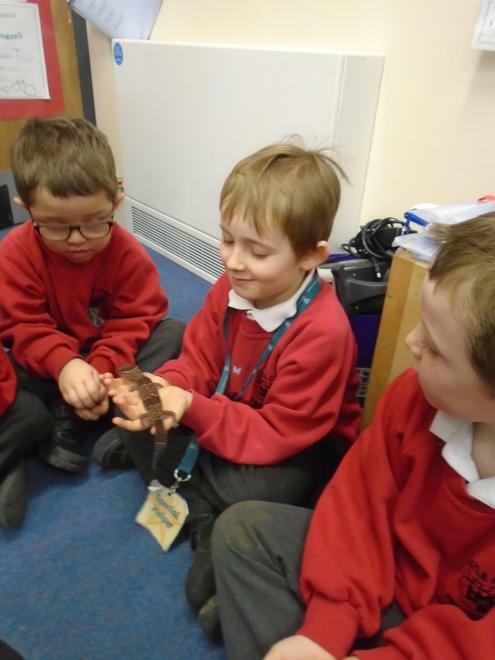 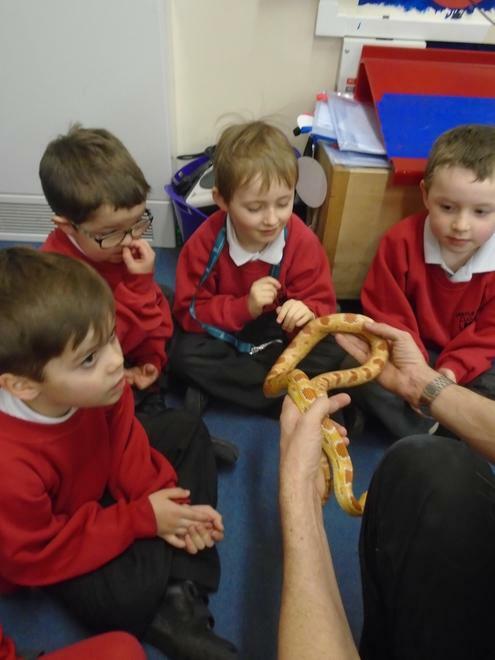 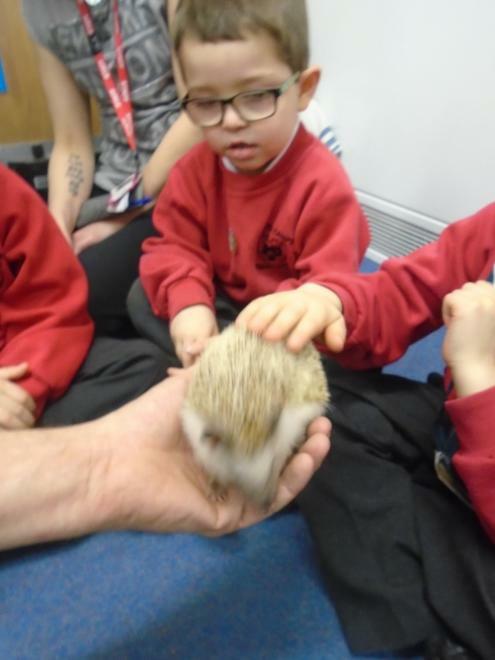 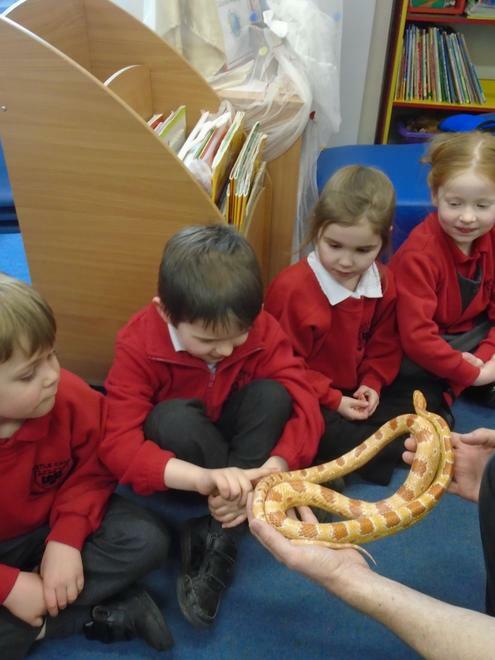 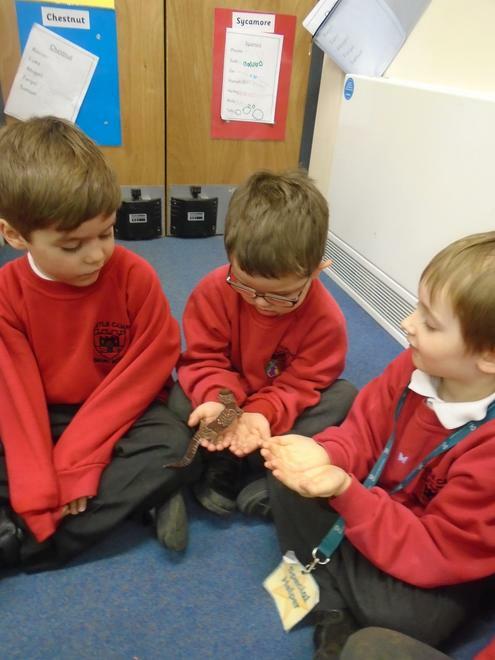 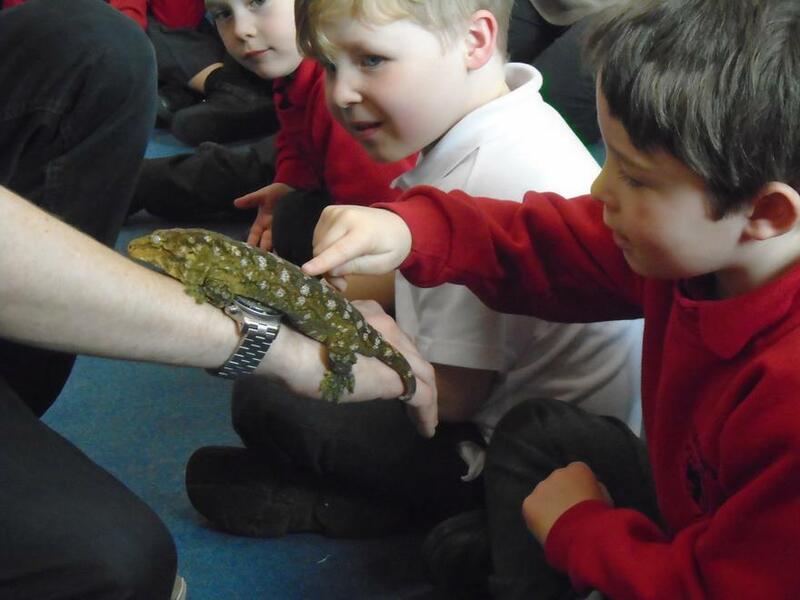 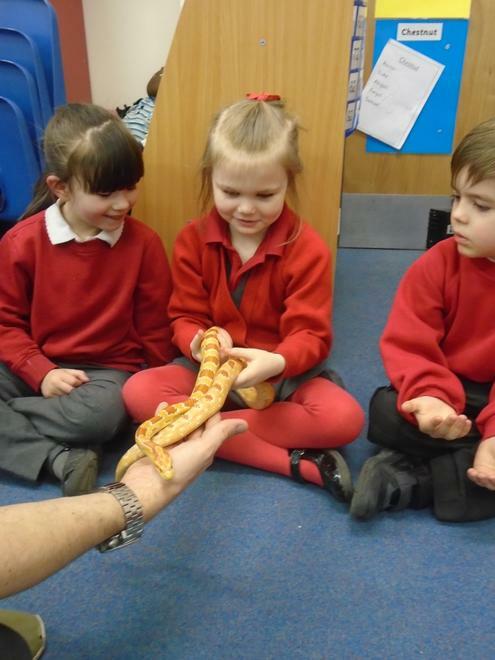 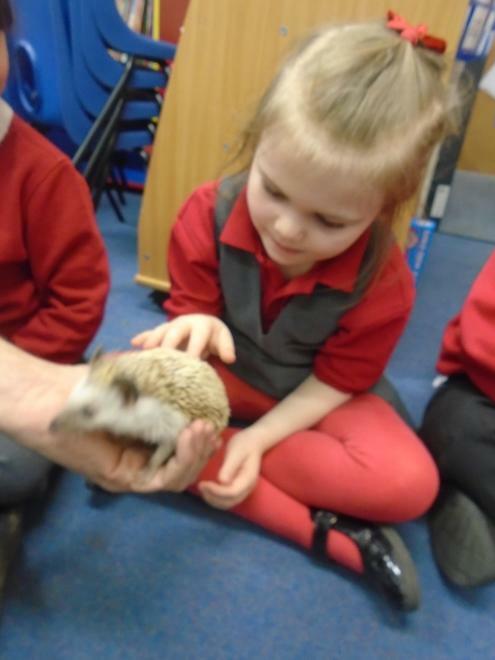 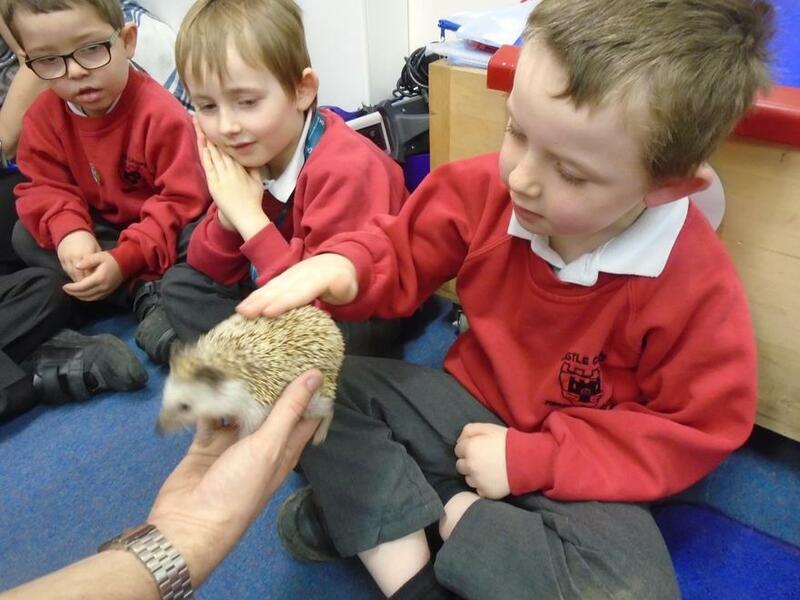 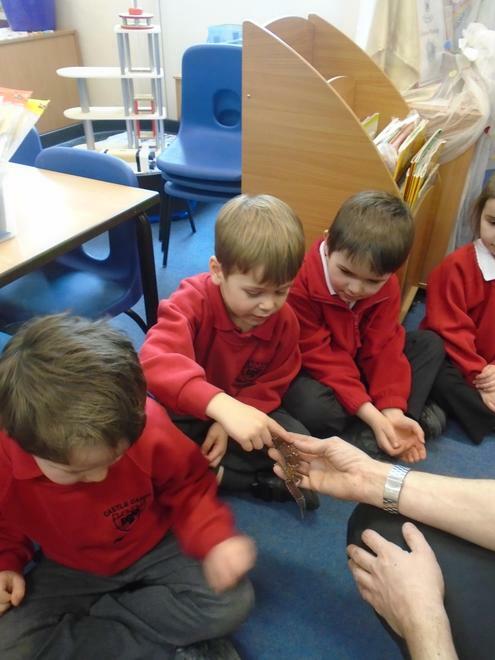 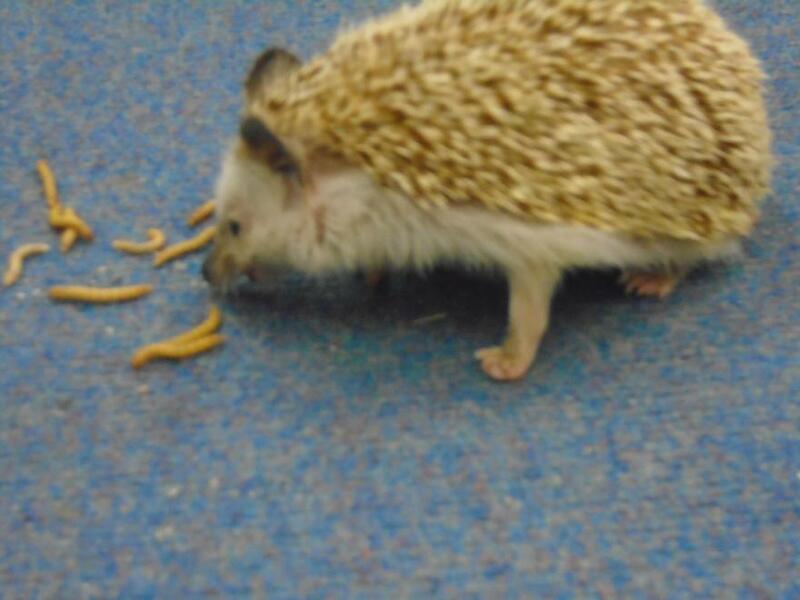 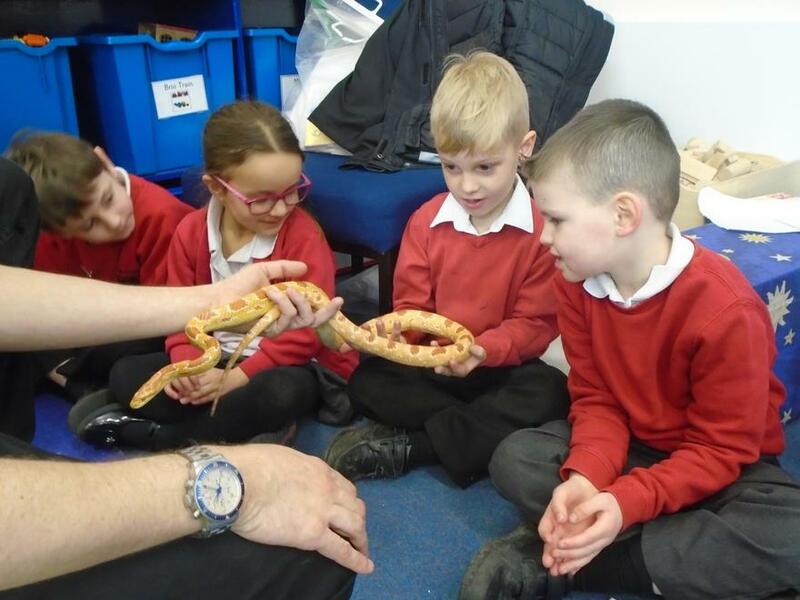 Zoo Lab visited this afternoon and we held lots of animals. 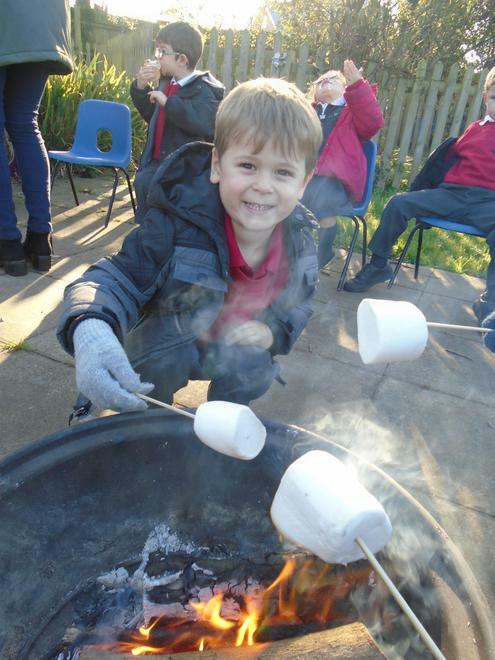 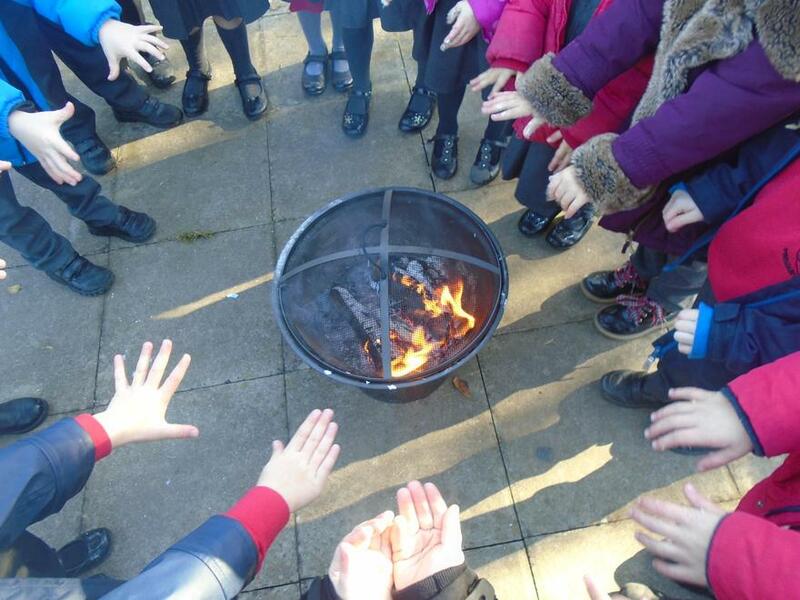 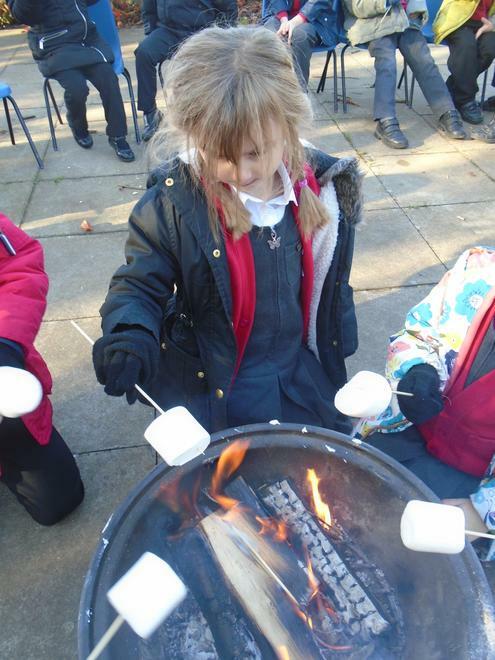 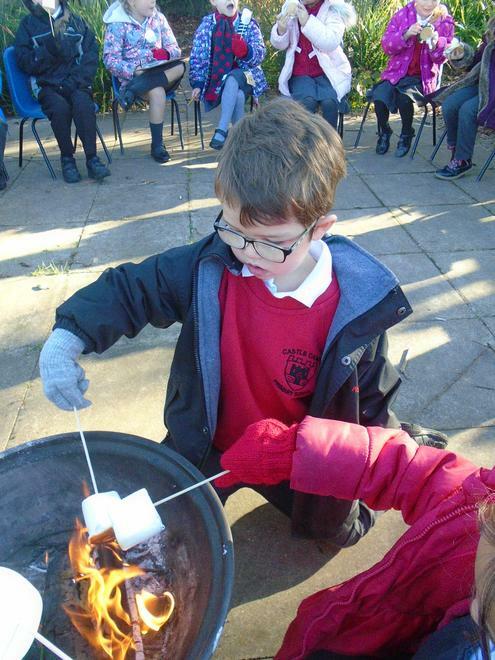 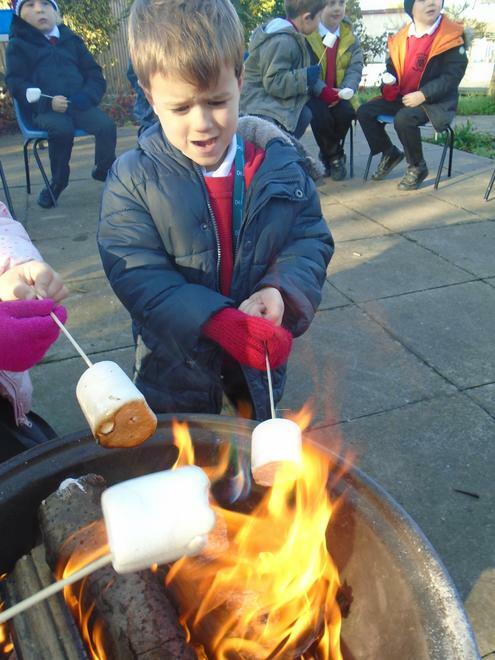 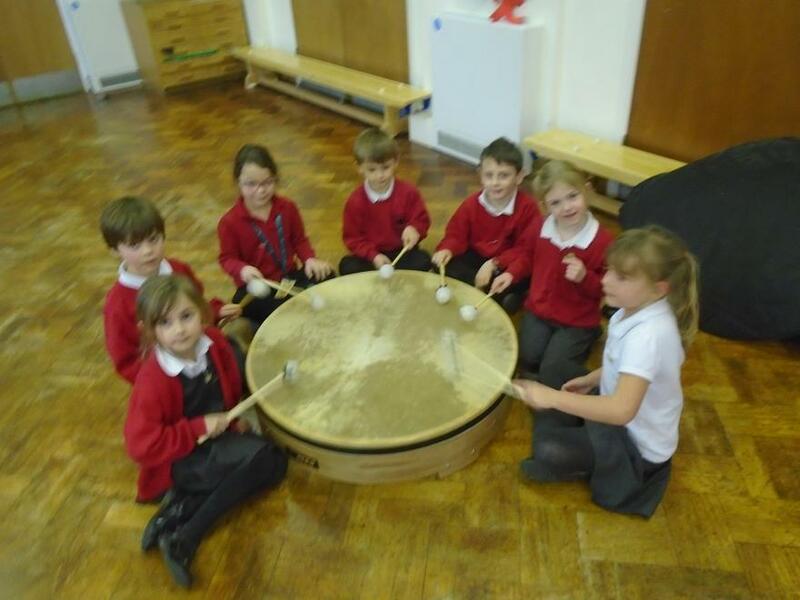 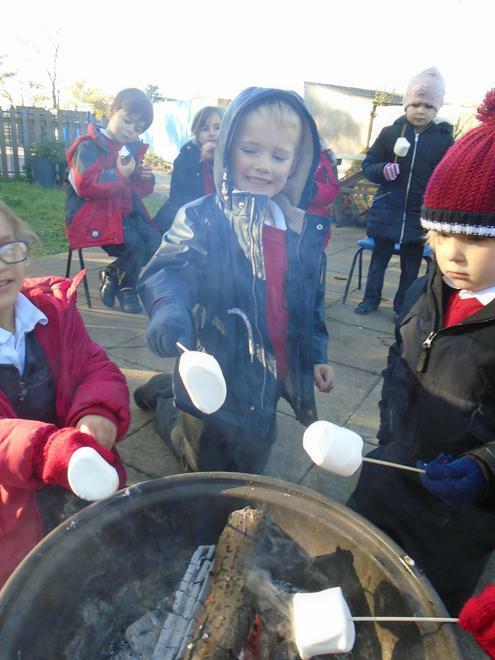 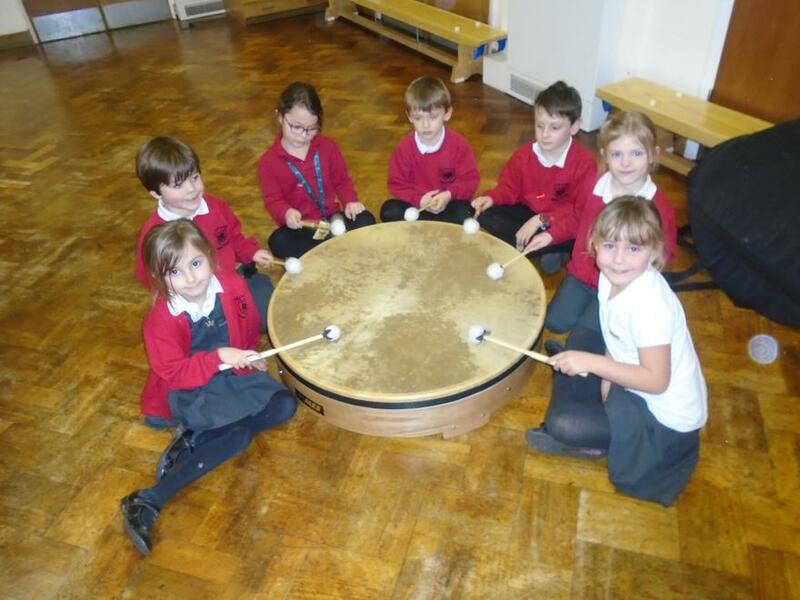 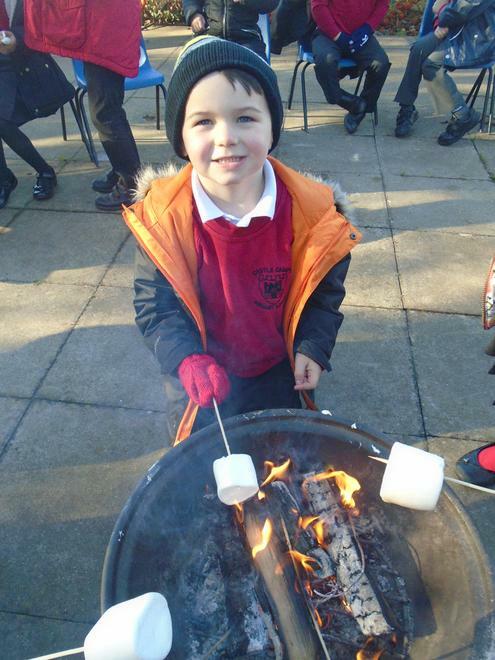 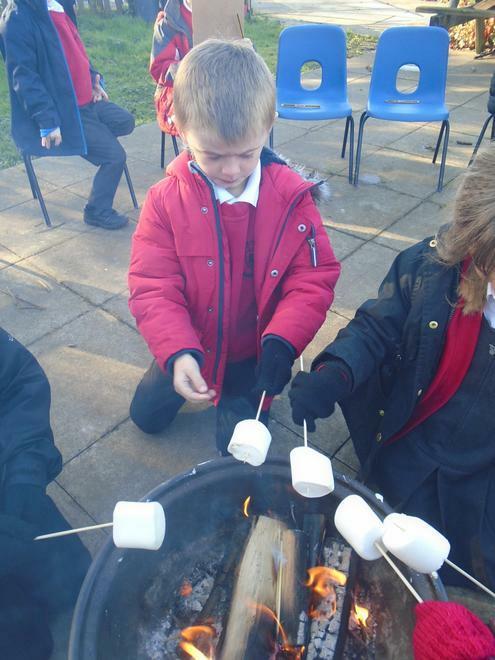 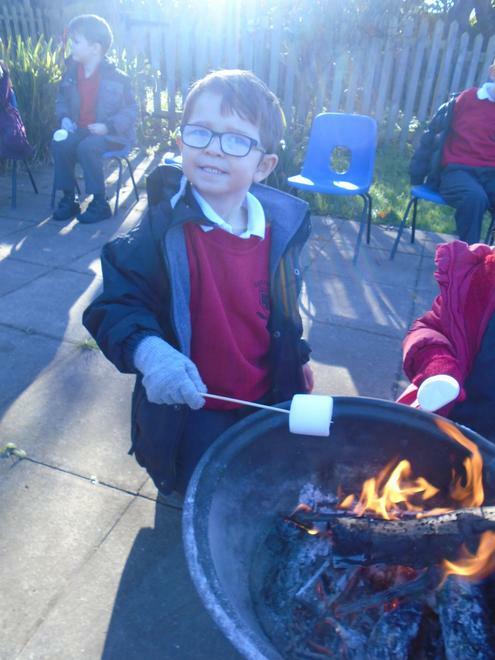 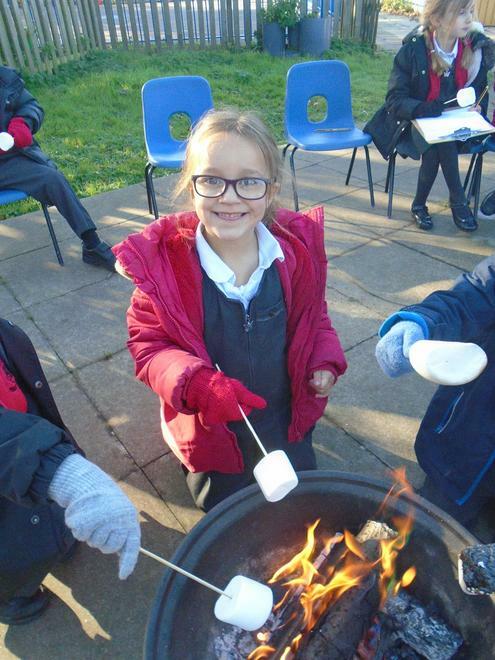 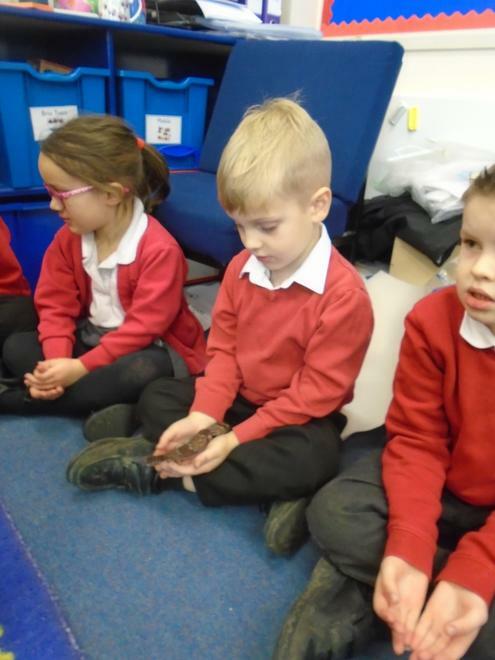 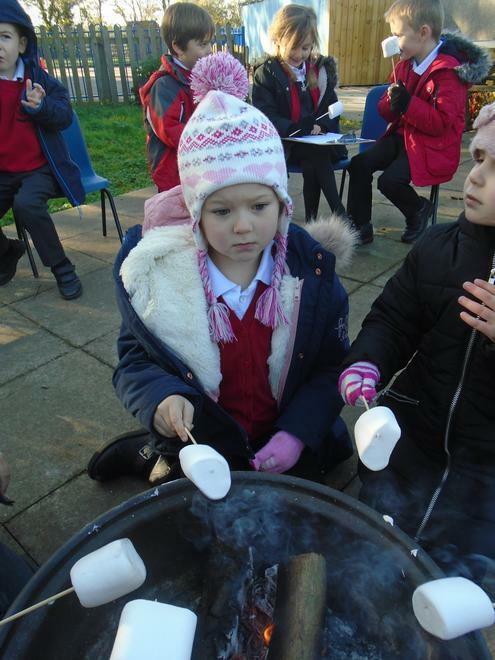 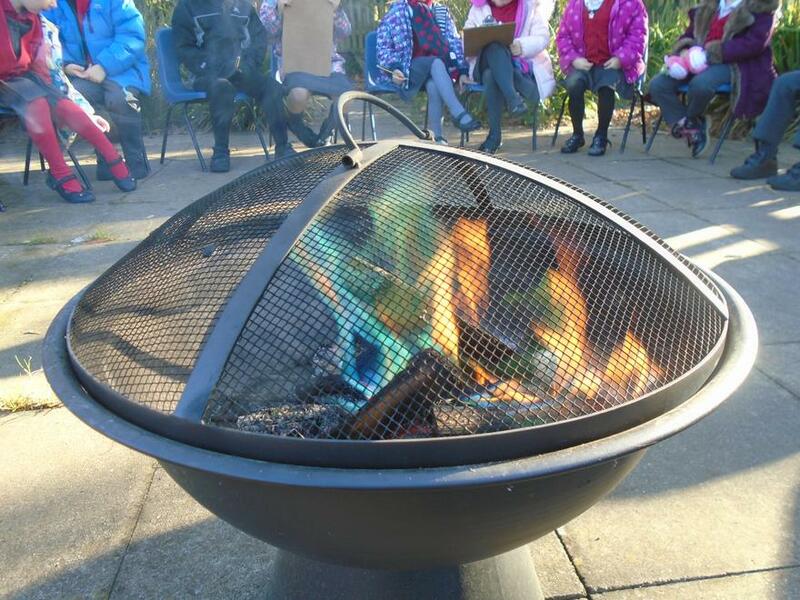 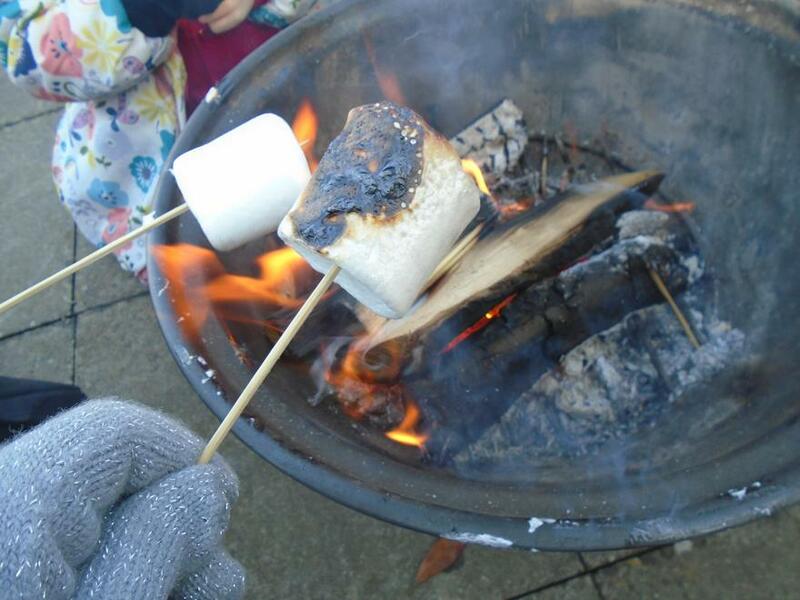 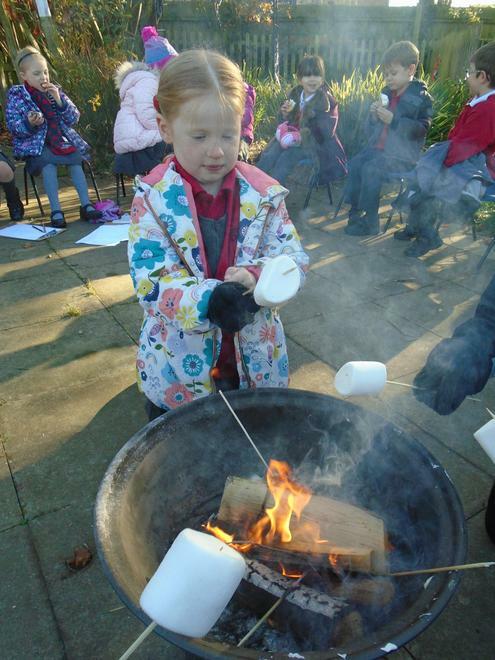 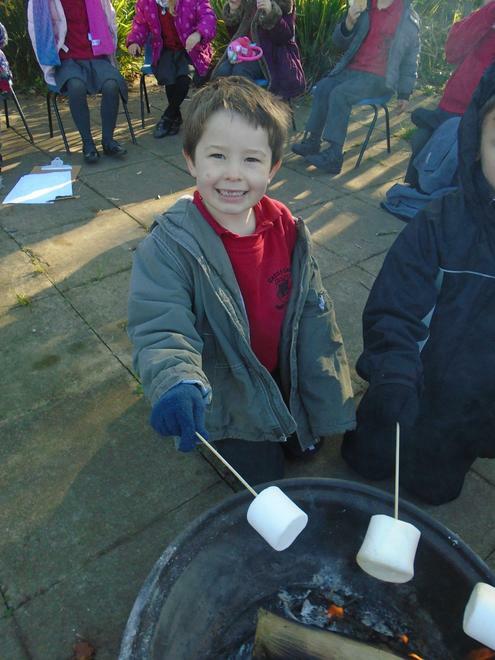 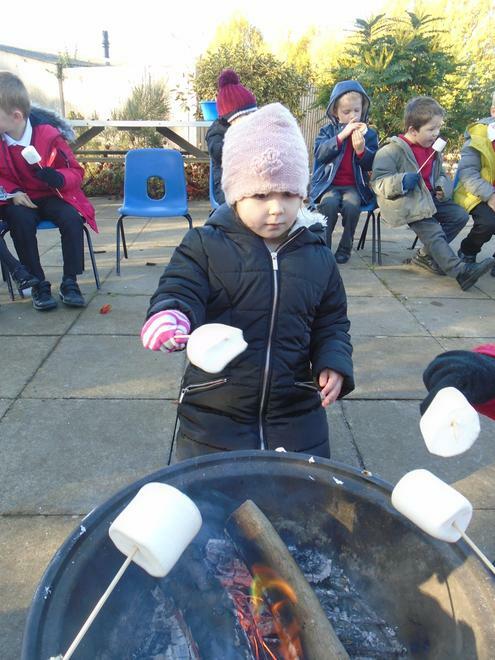 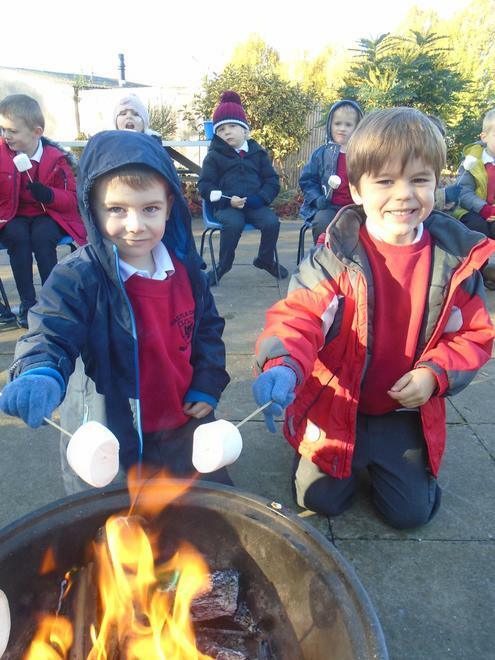 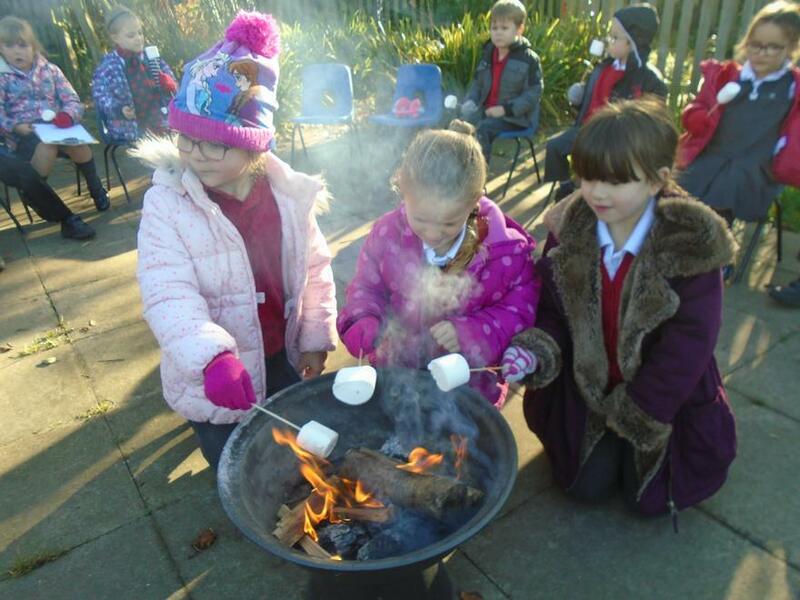 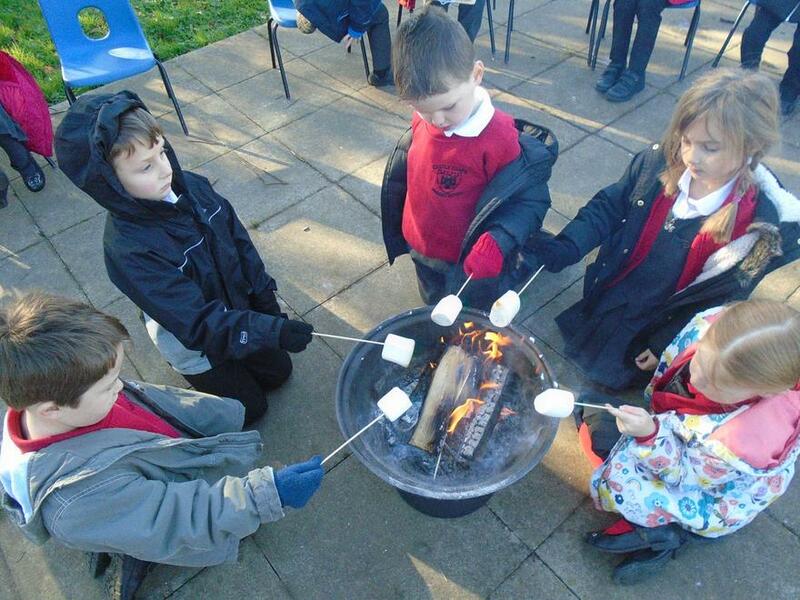 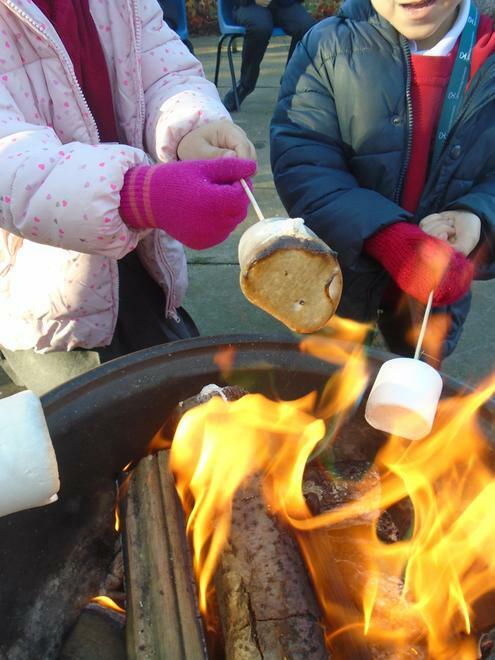 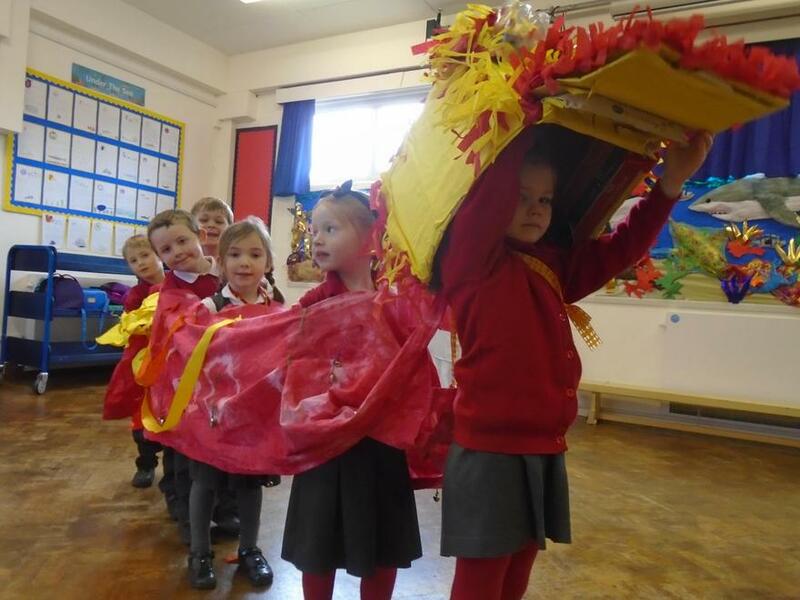 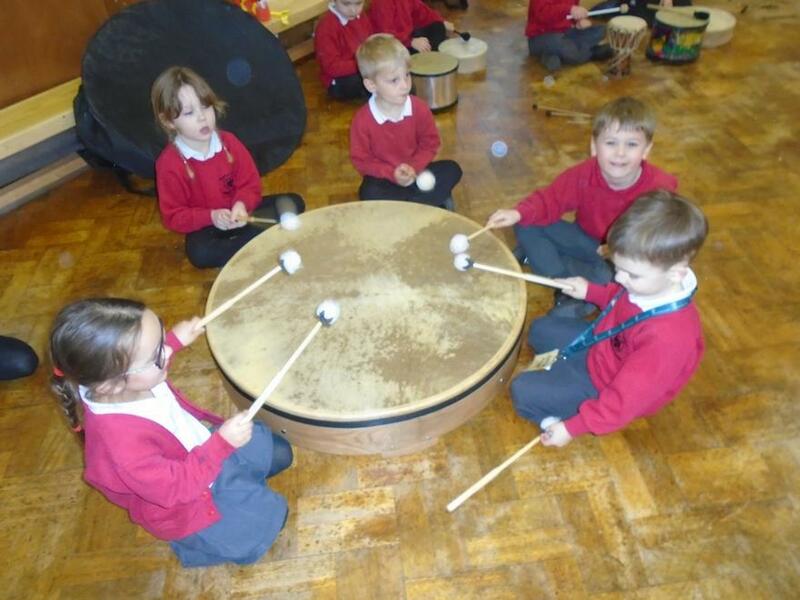 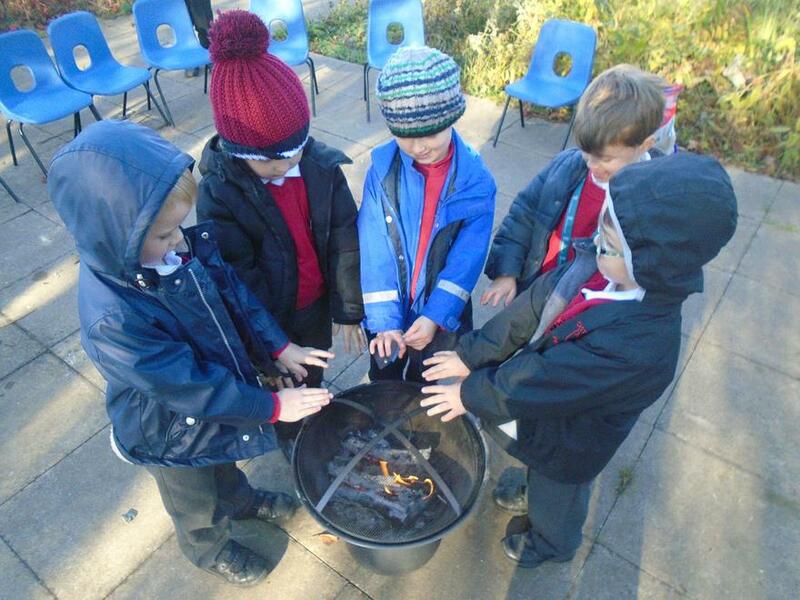 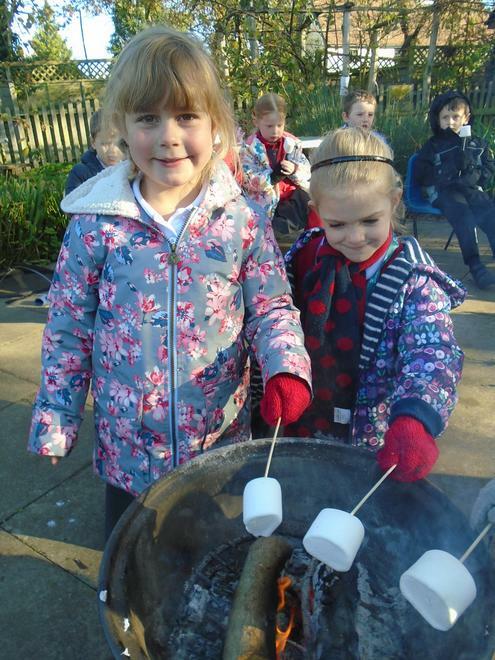 Our Class Bonfire - we had a bonfire to help us explore language and poetry about autumn. 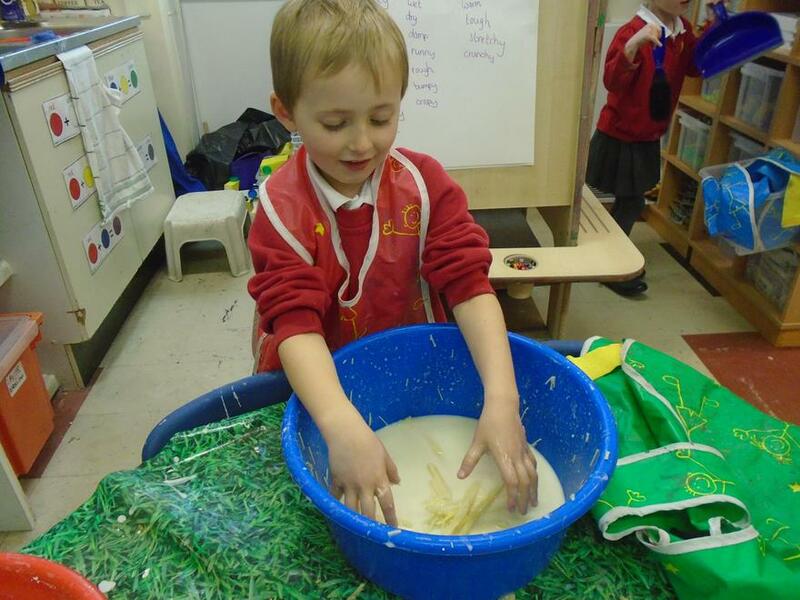 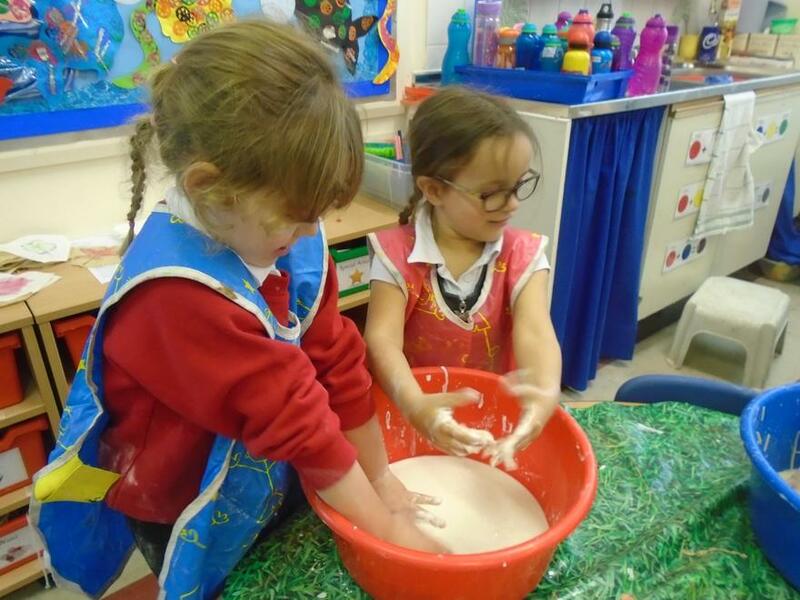 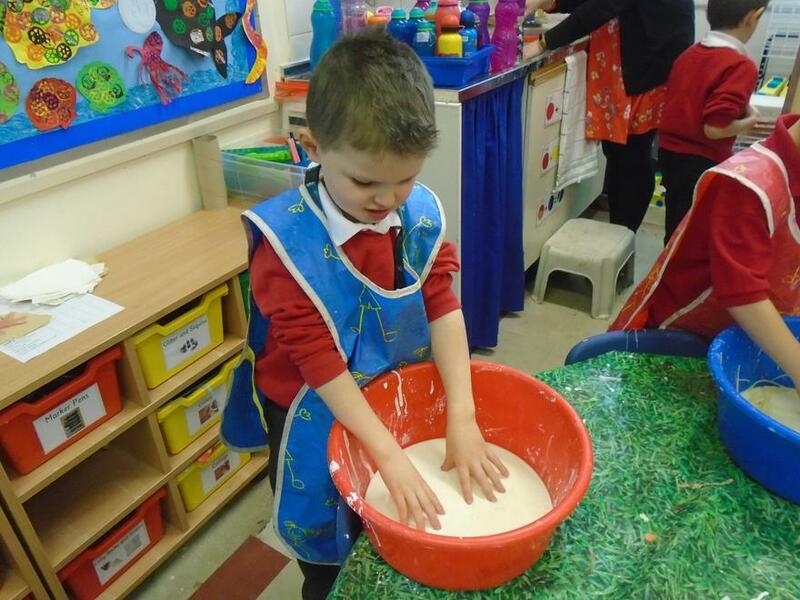 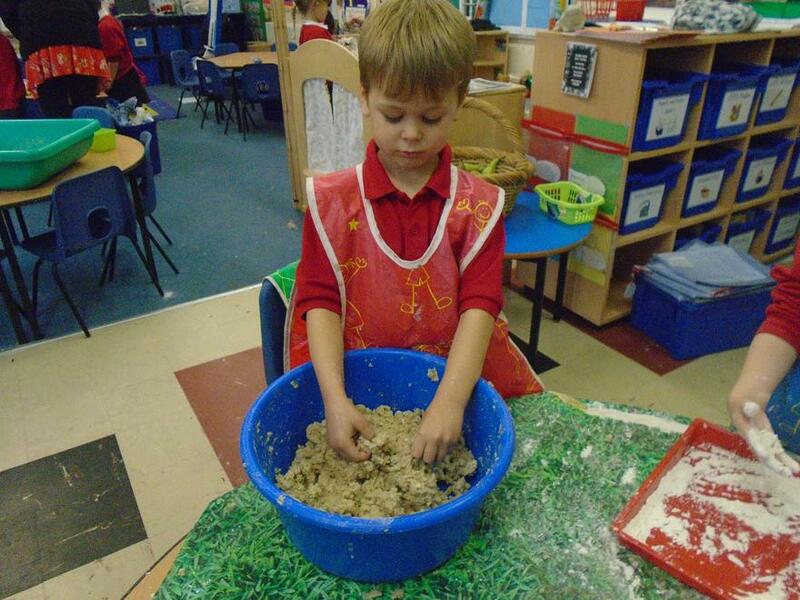 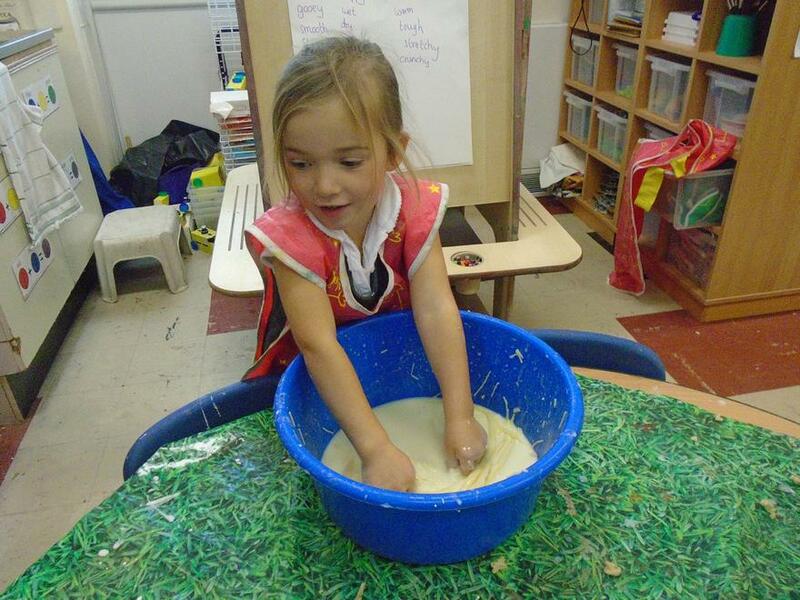 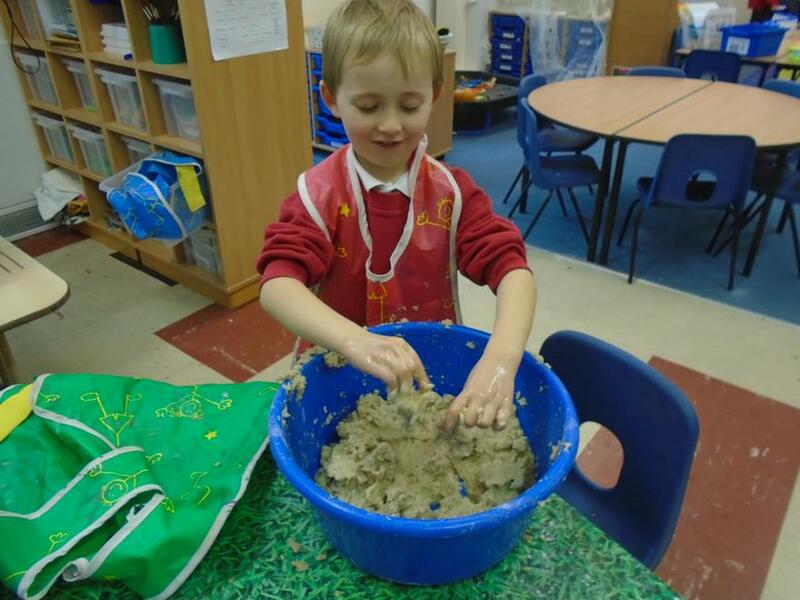 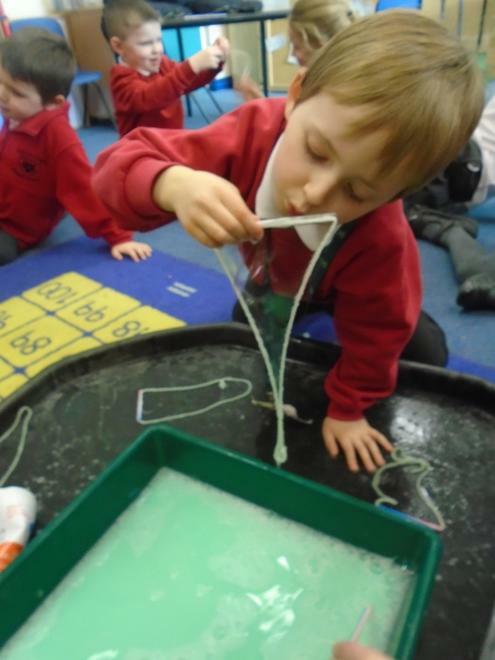 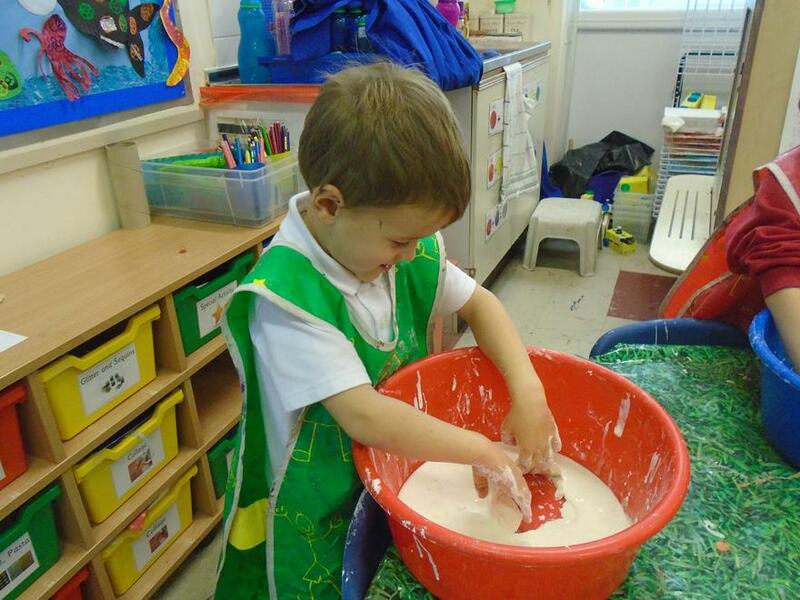 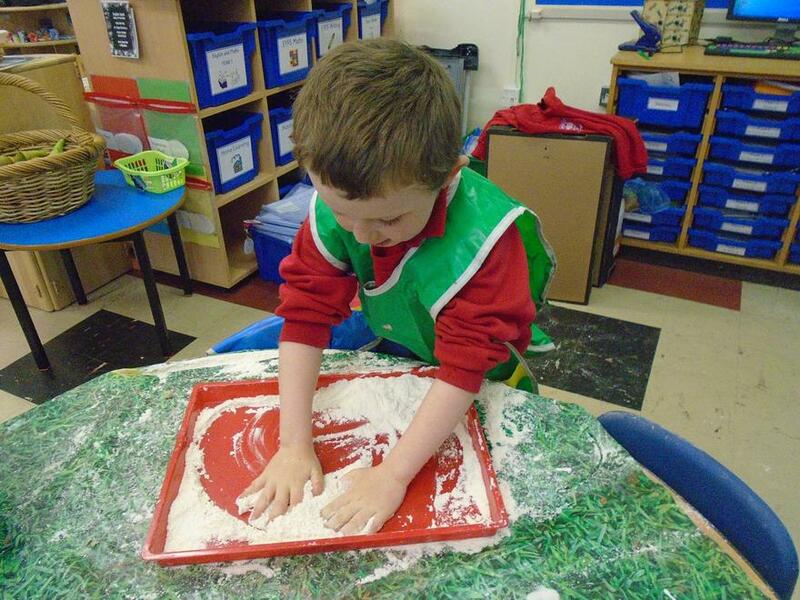 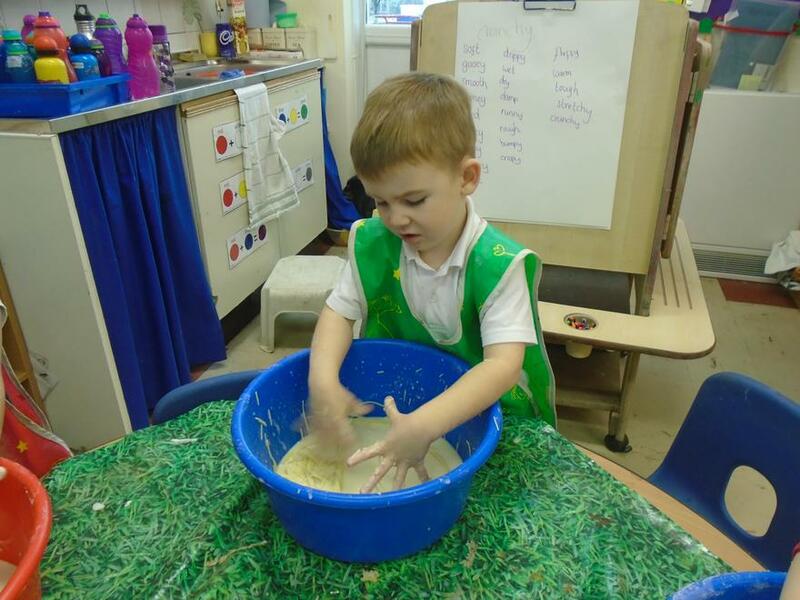 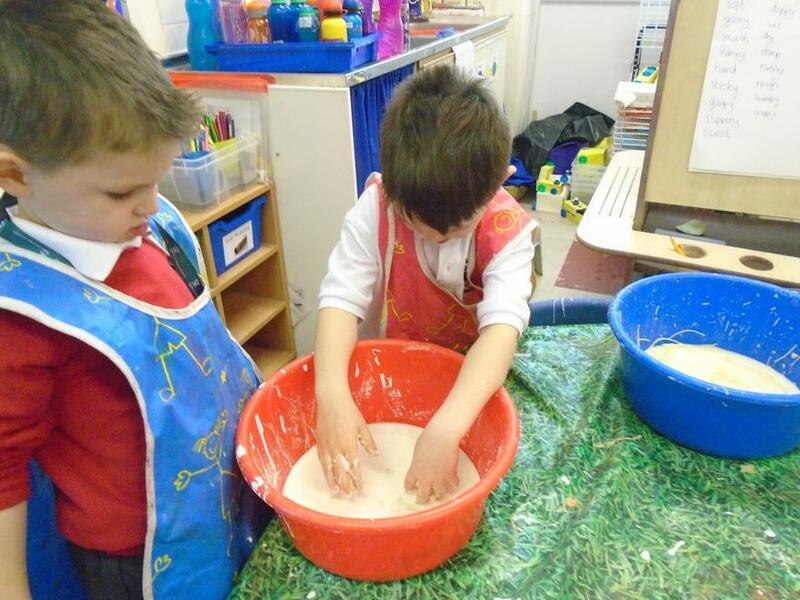 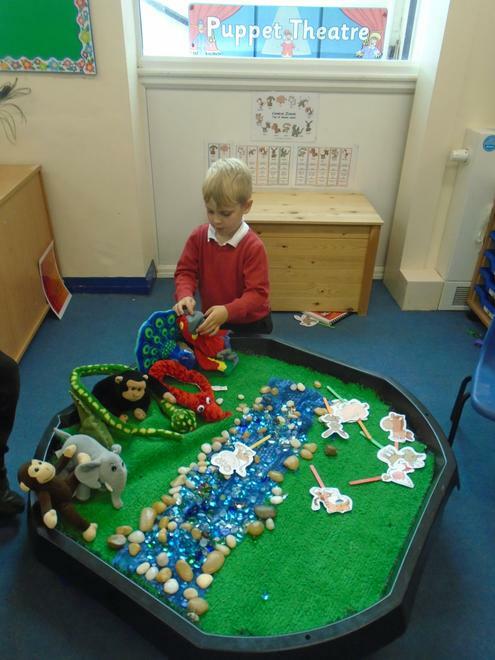 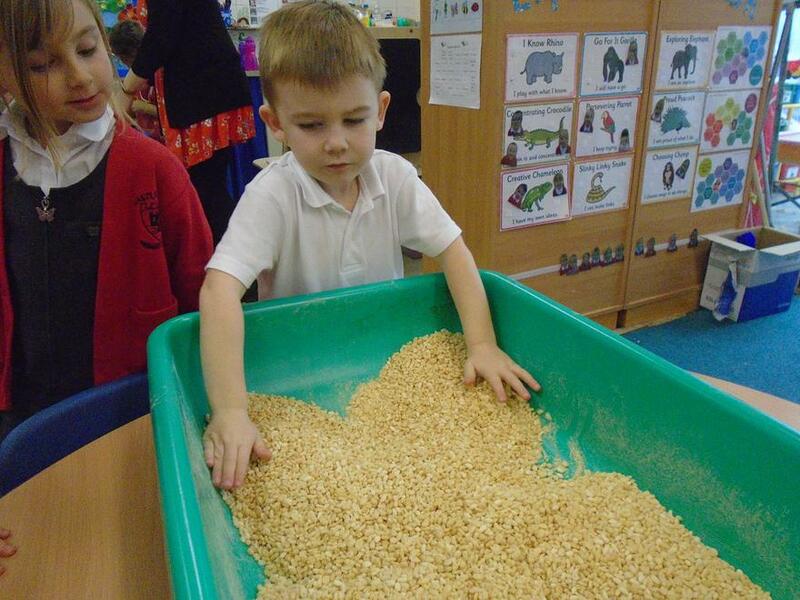 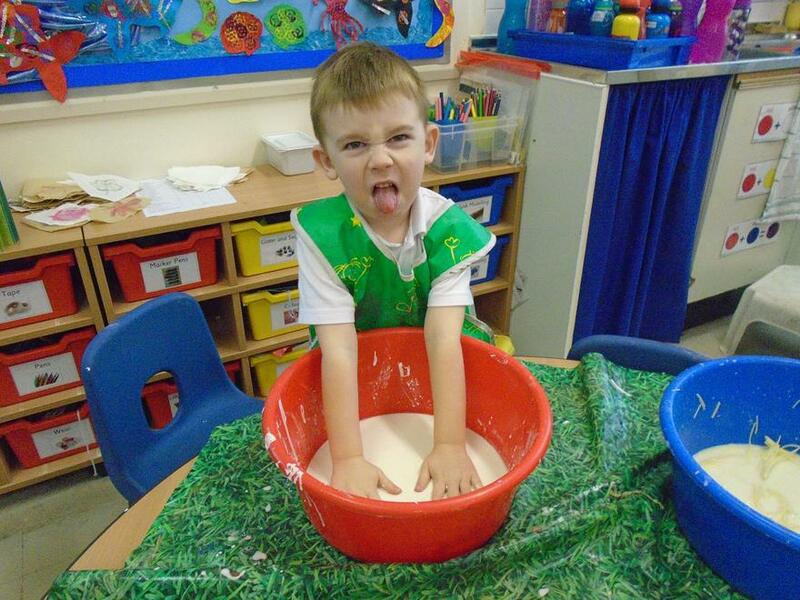 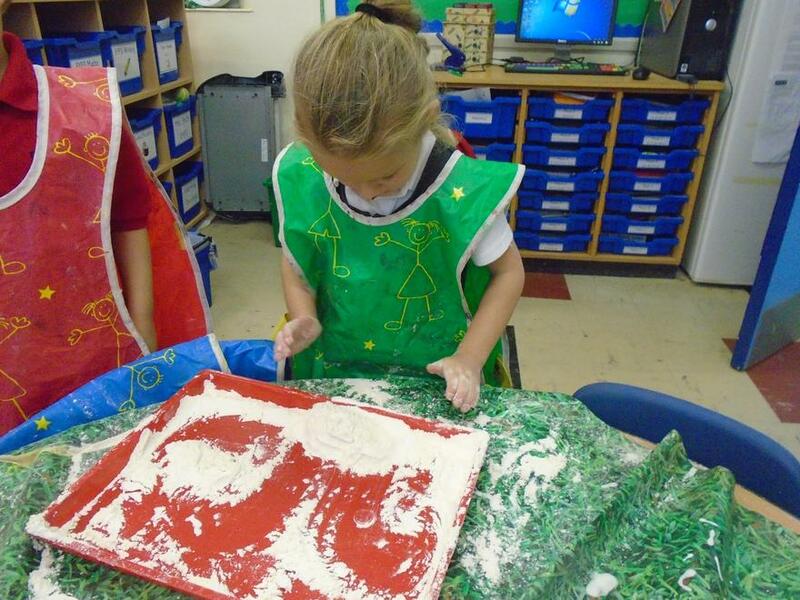 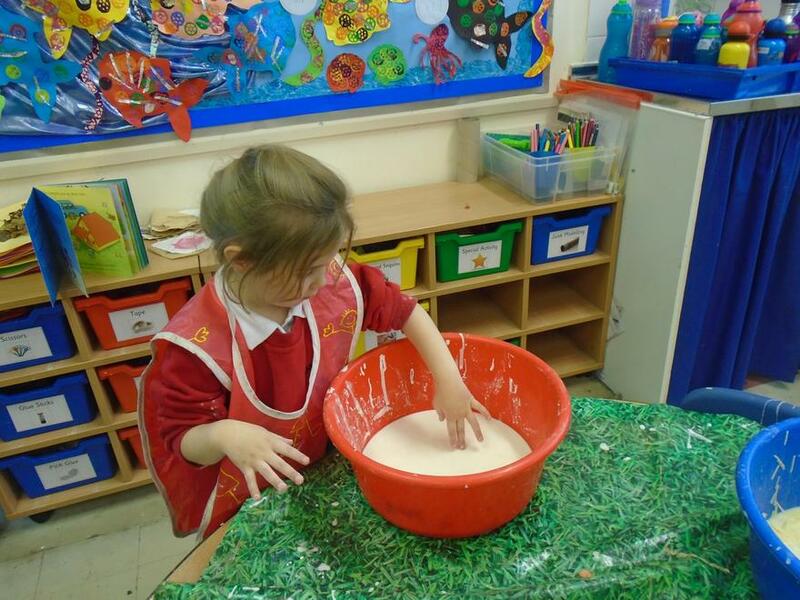 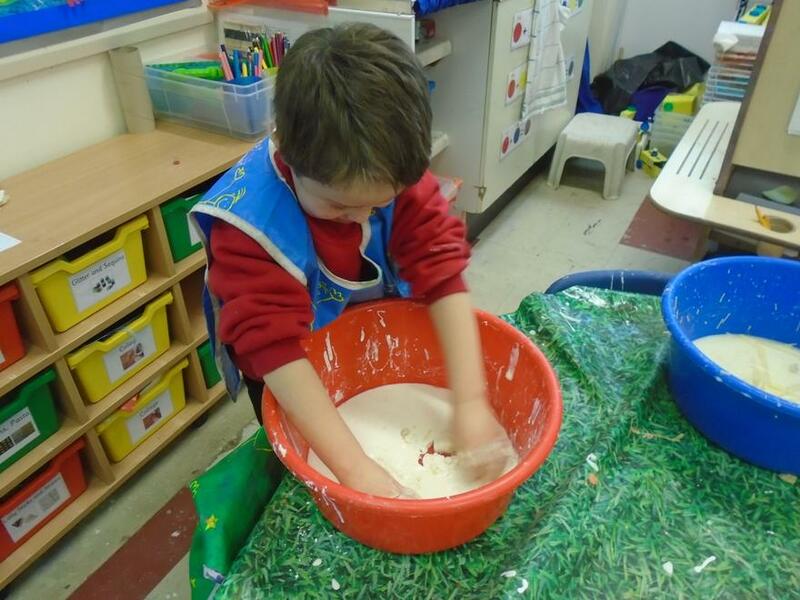 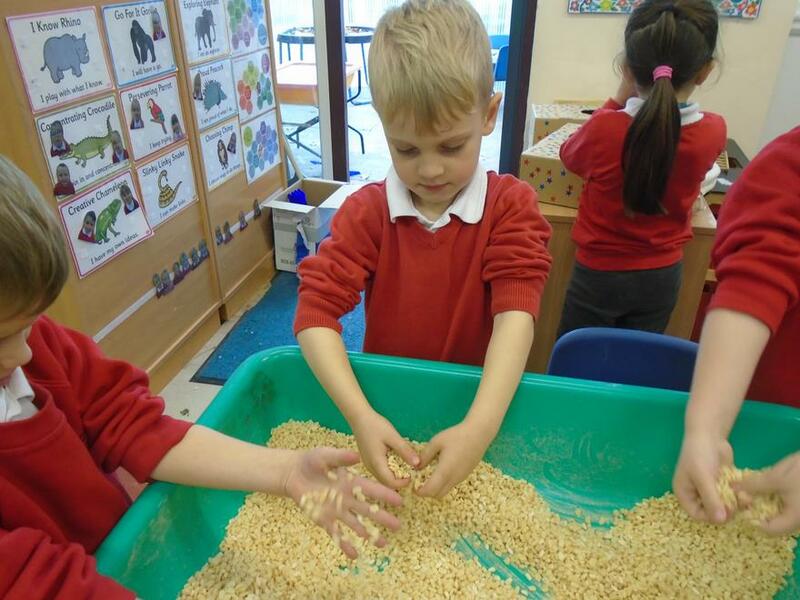 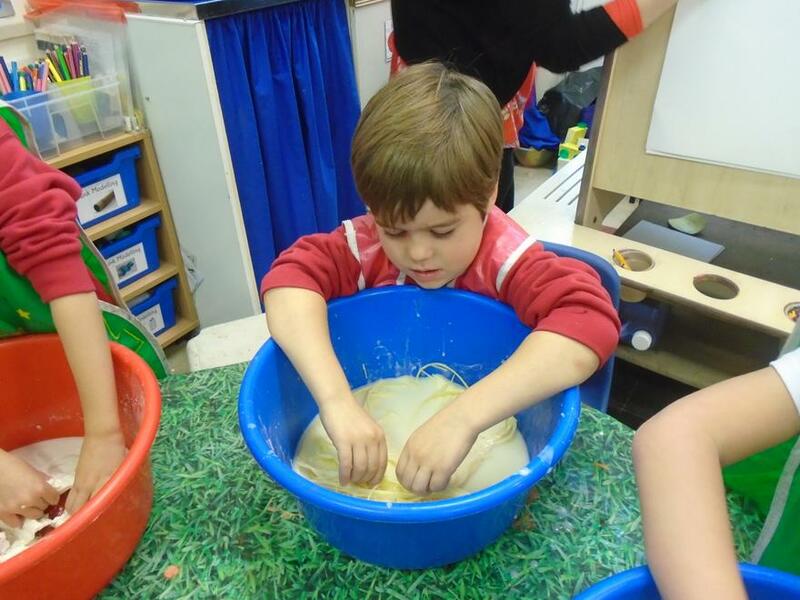 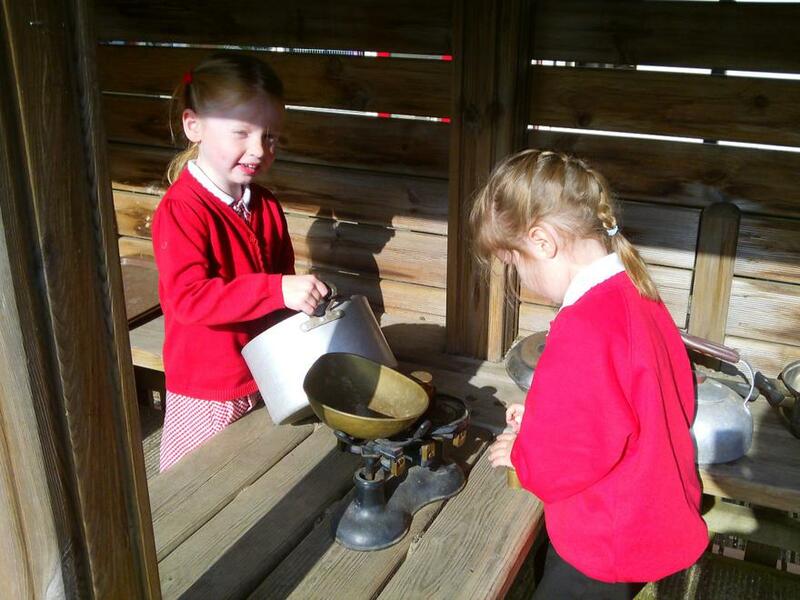 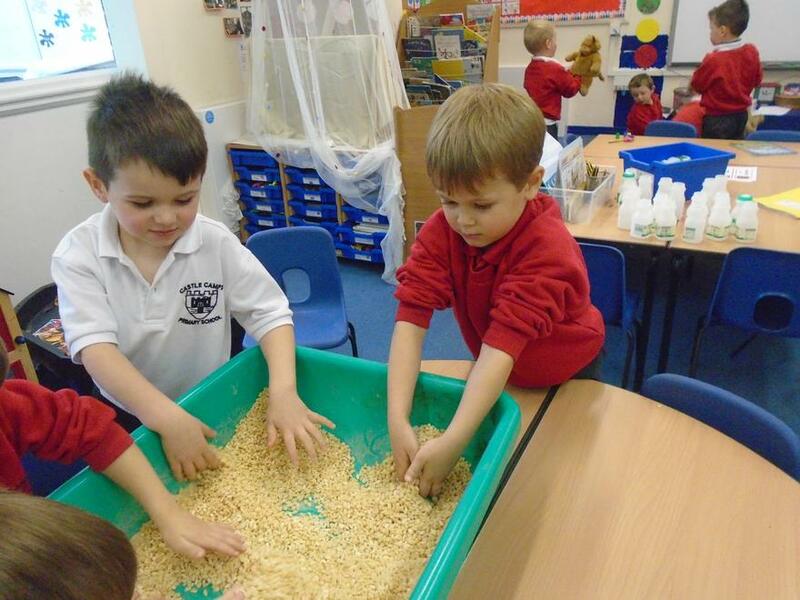 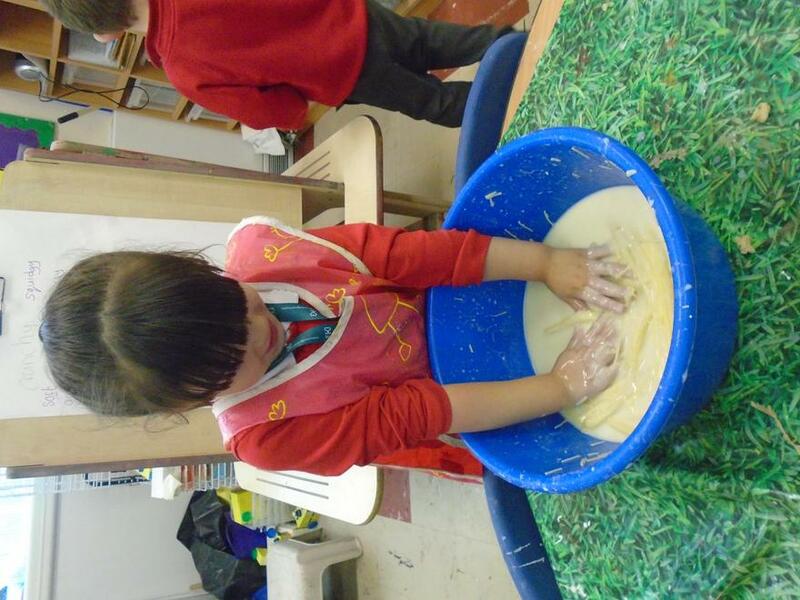 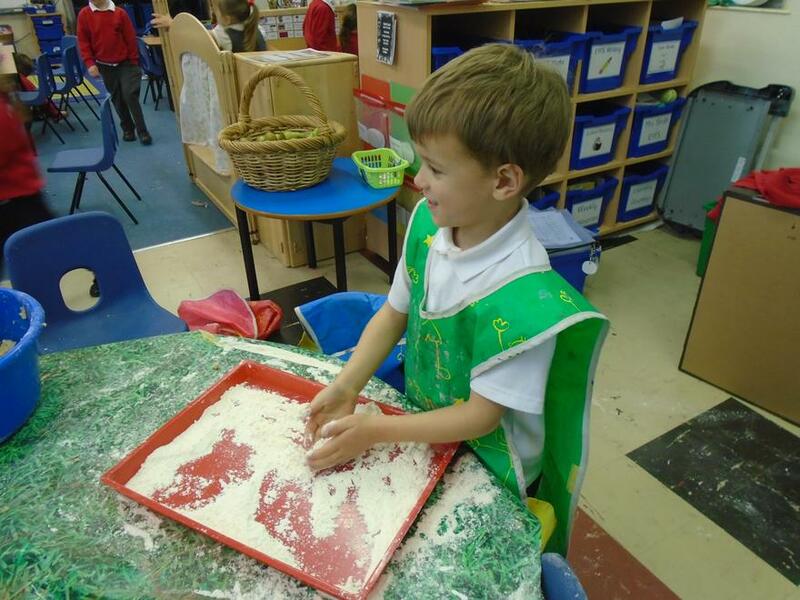 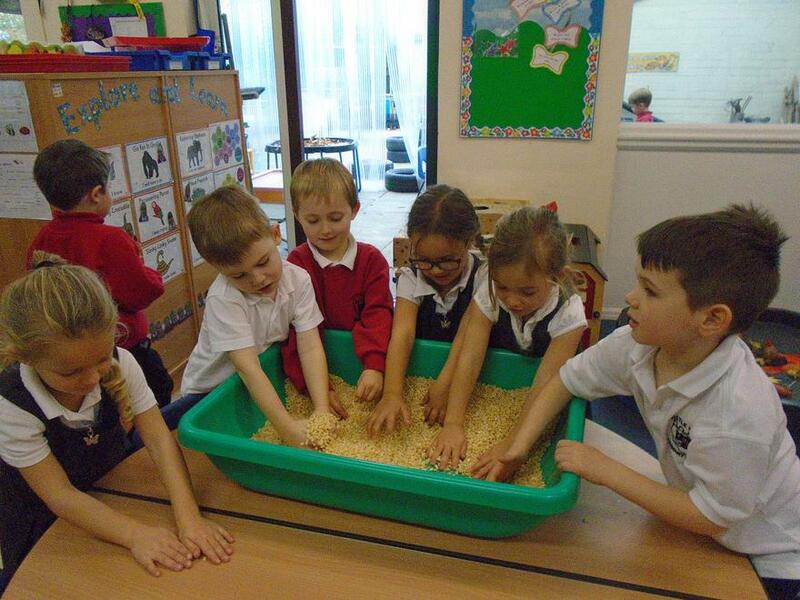 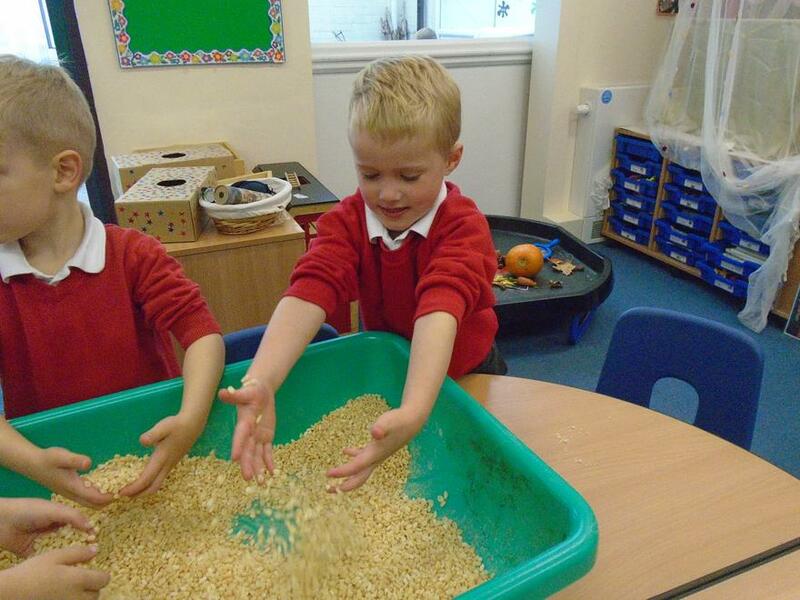 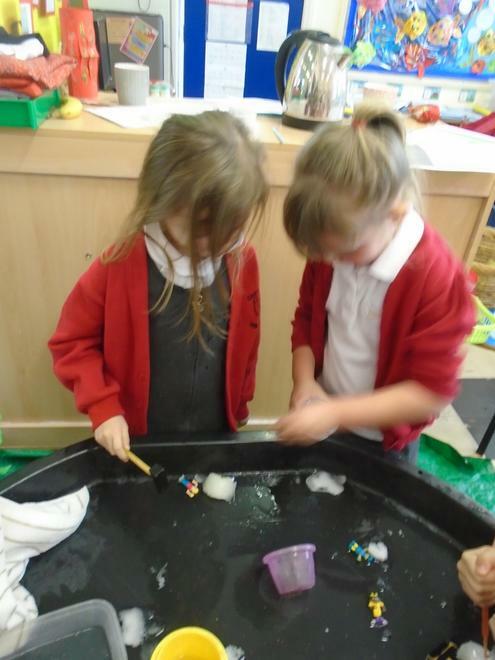 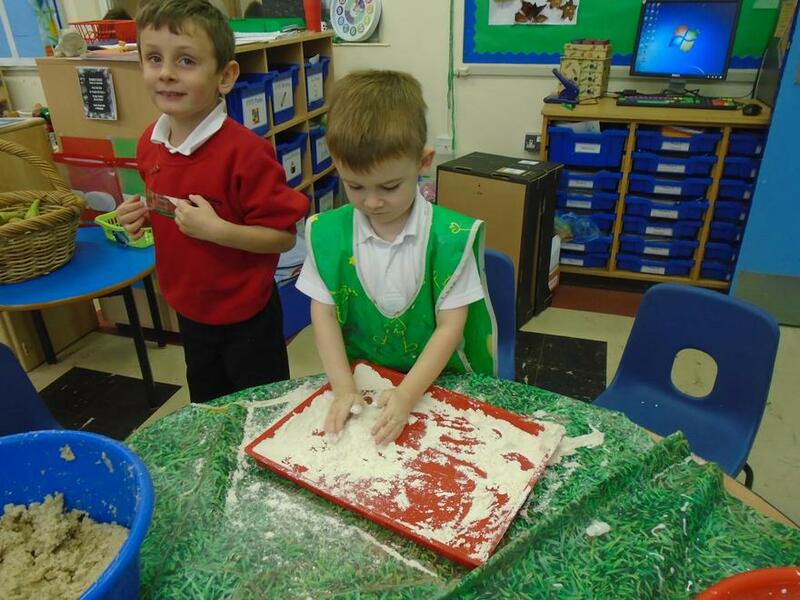 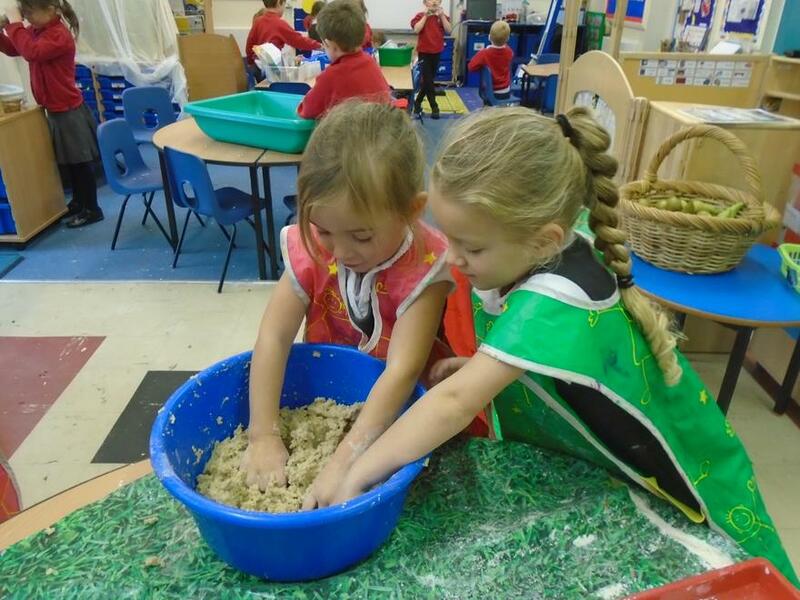 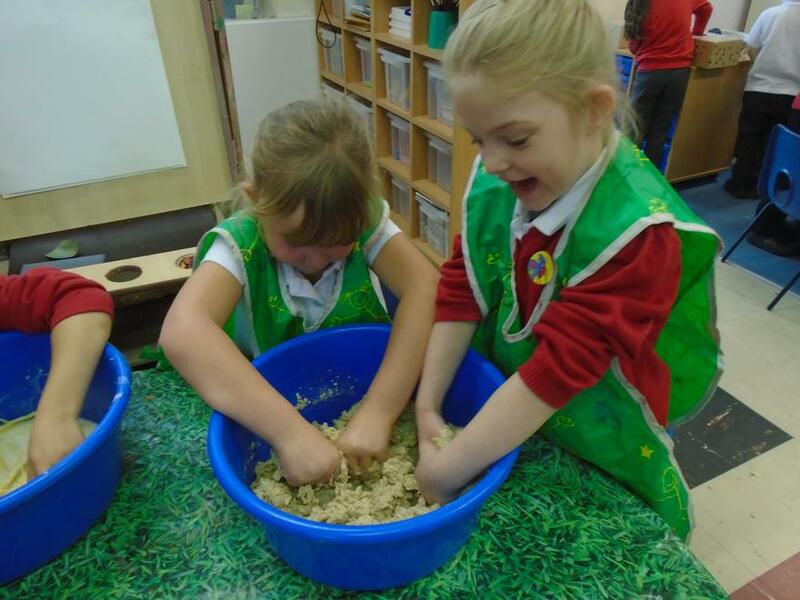 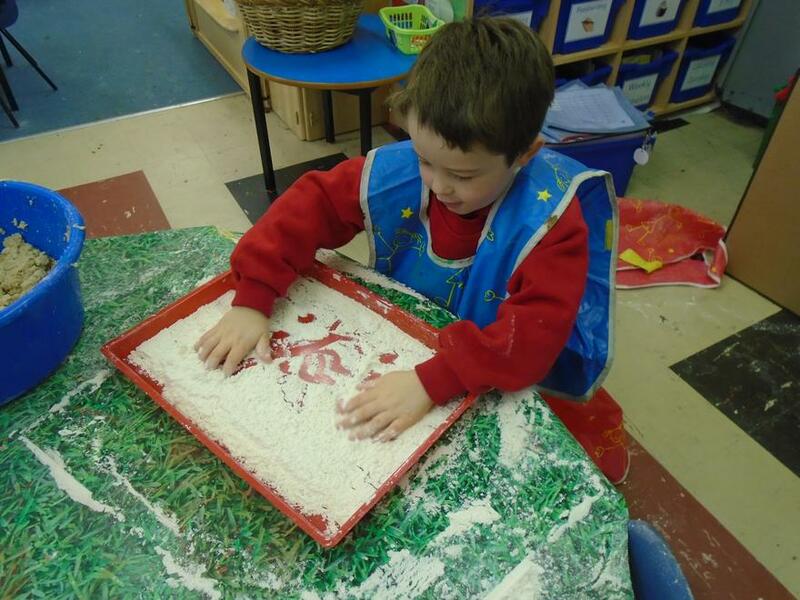 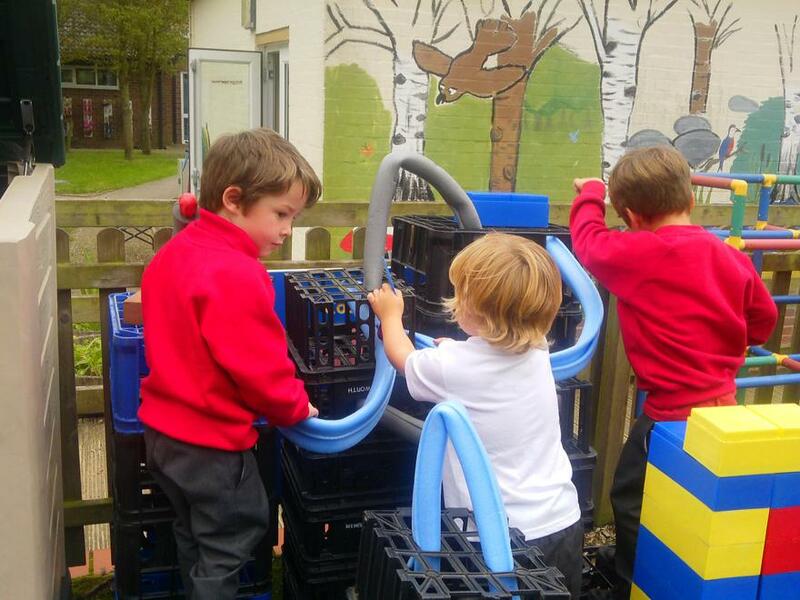 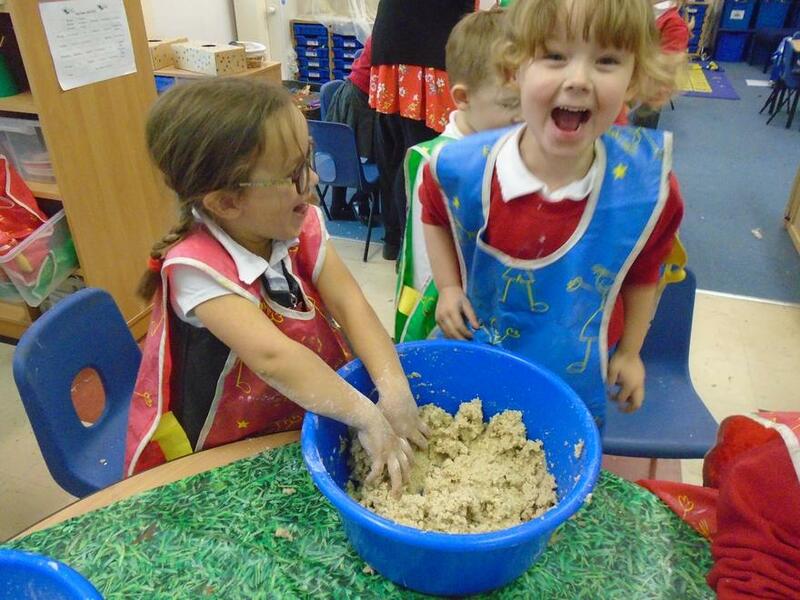 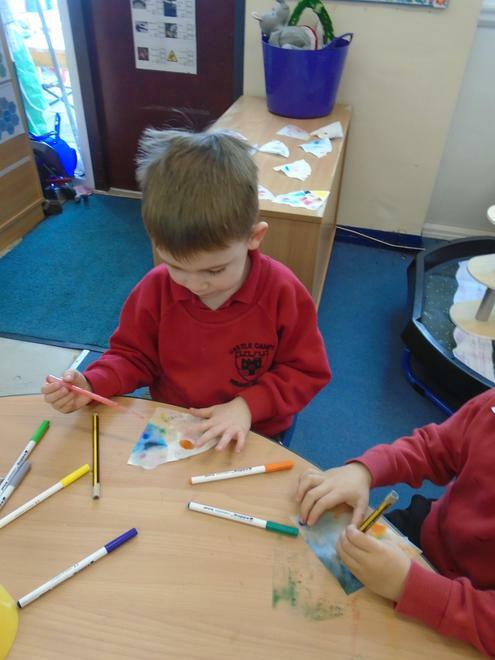 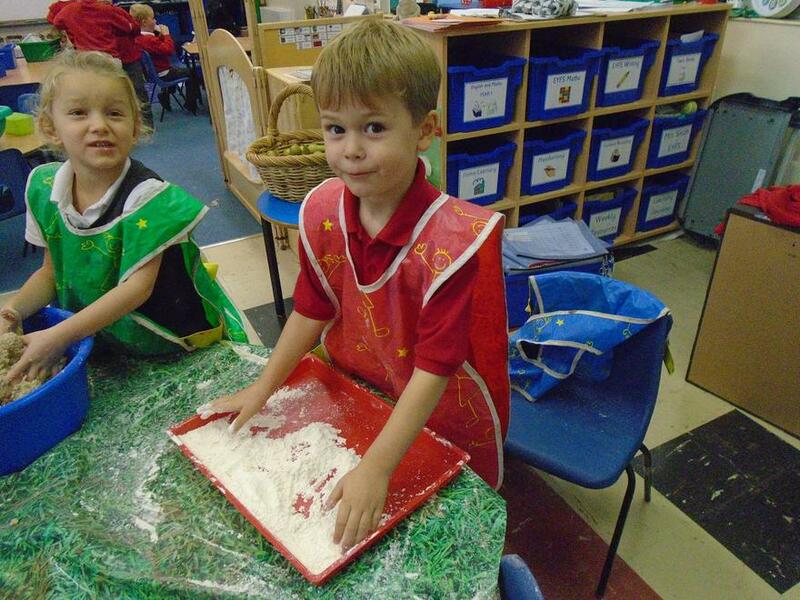 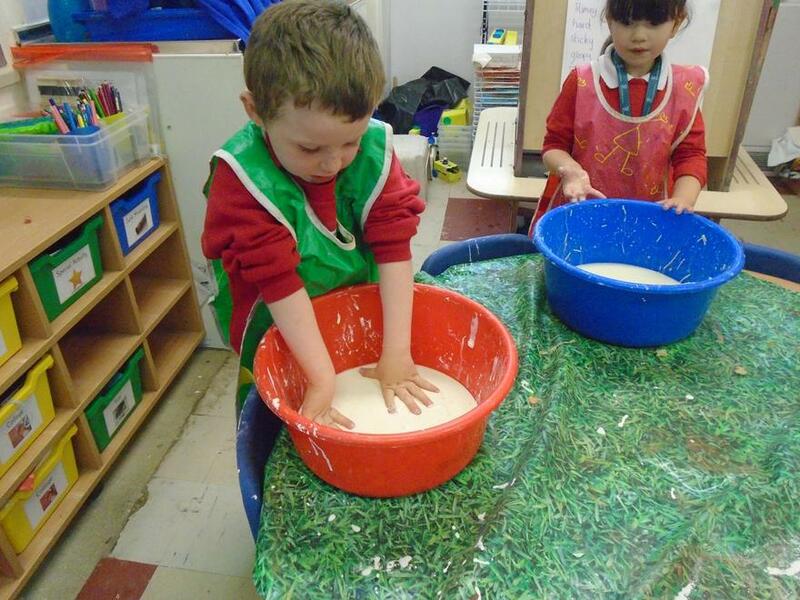 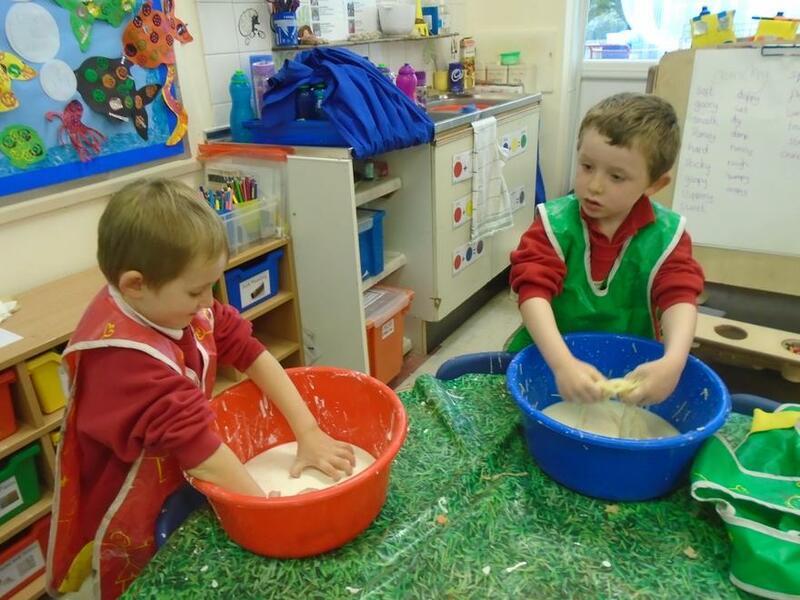 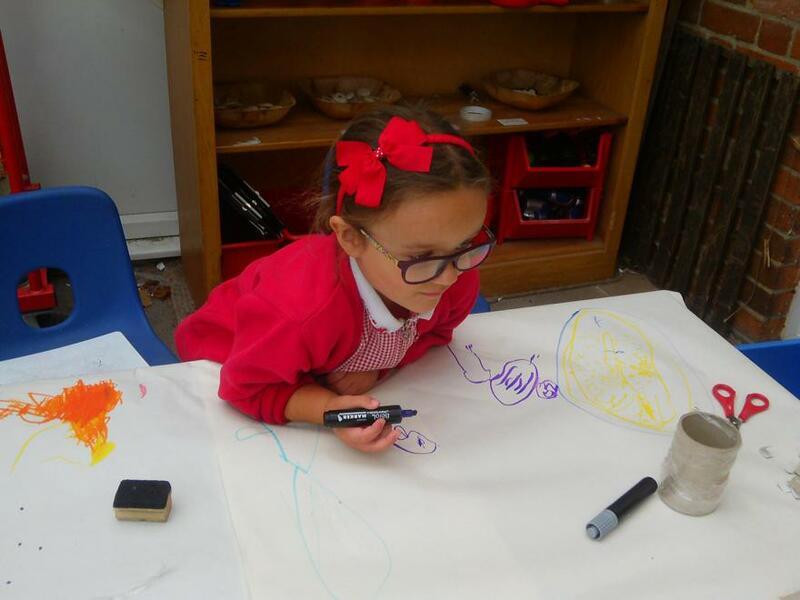 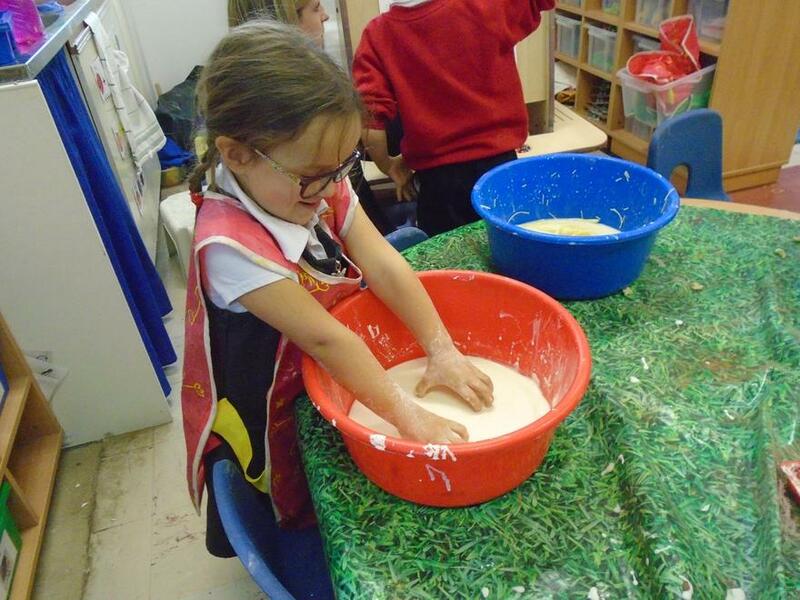 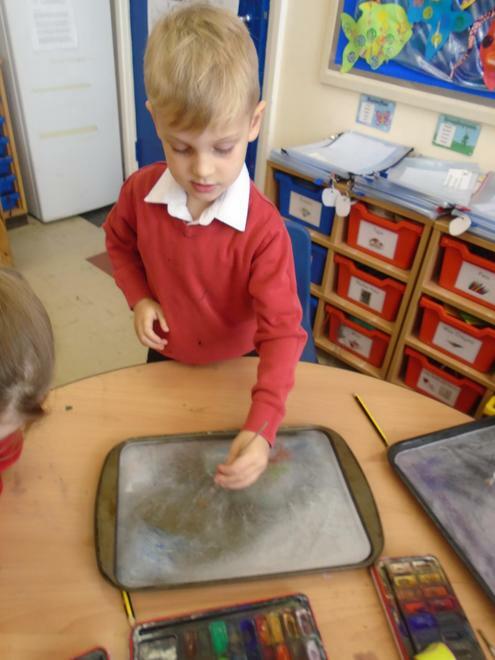 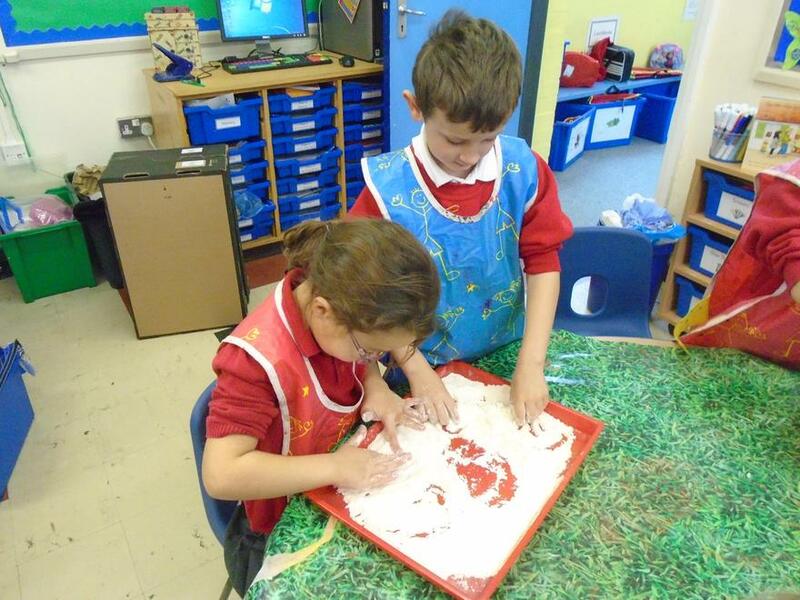 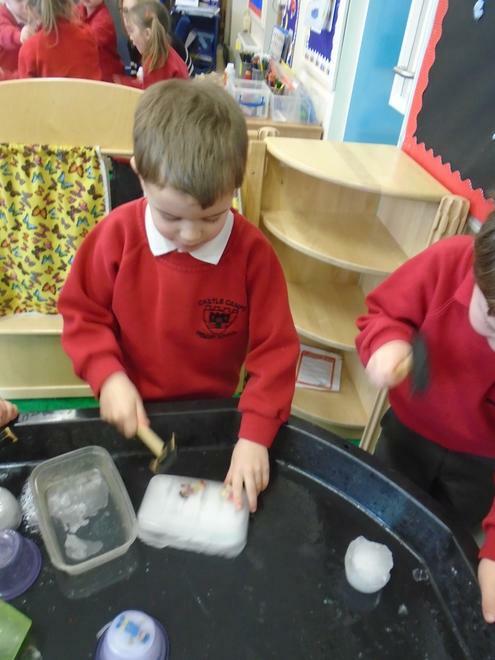 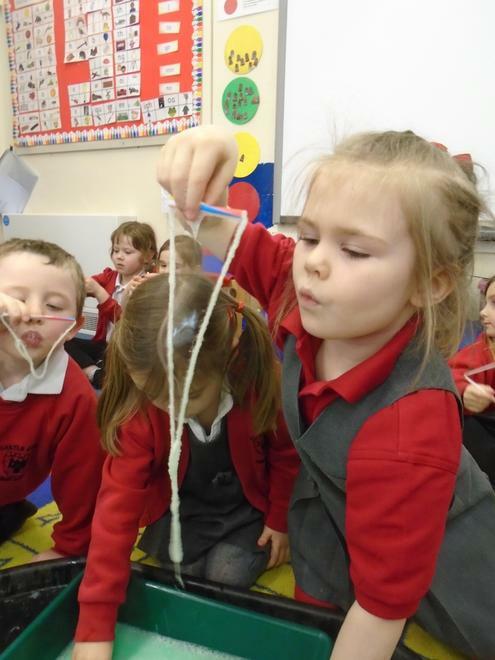 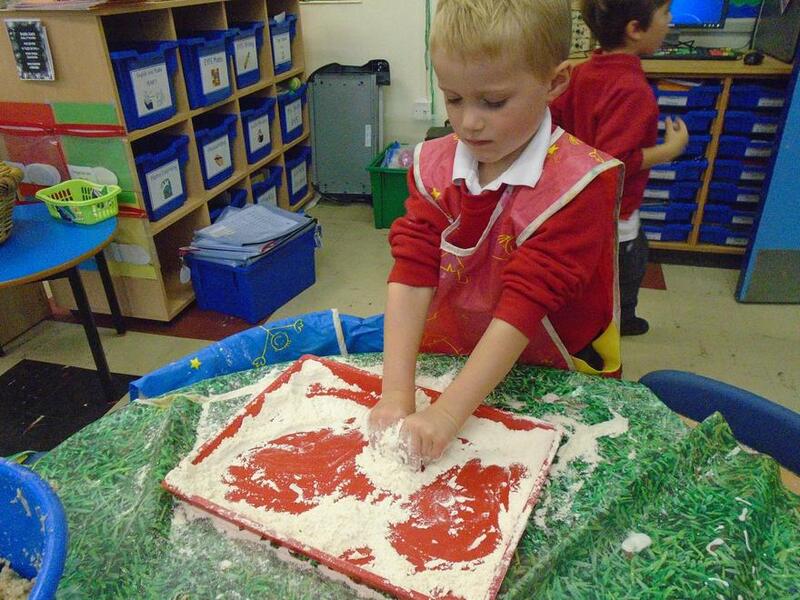 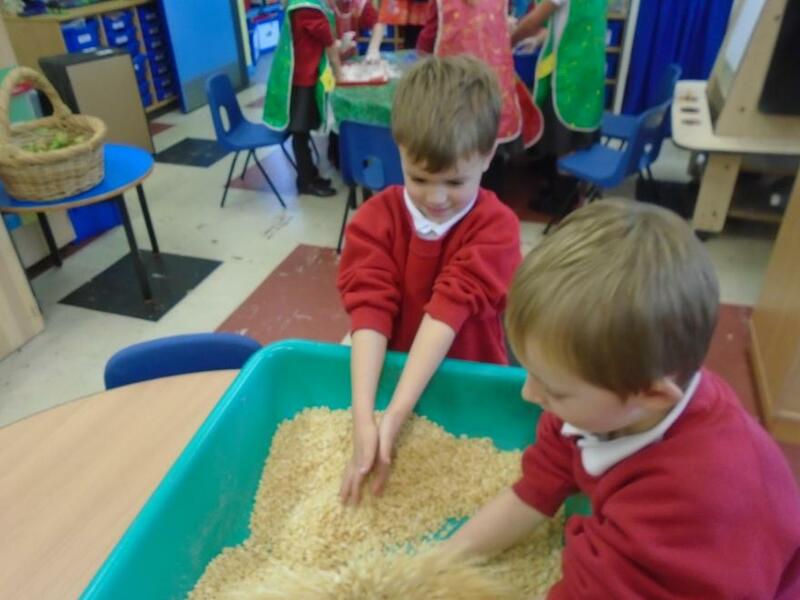 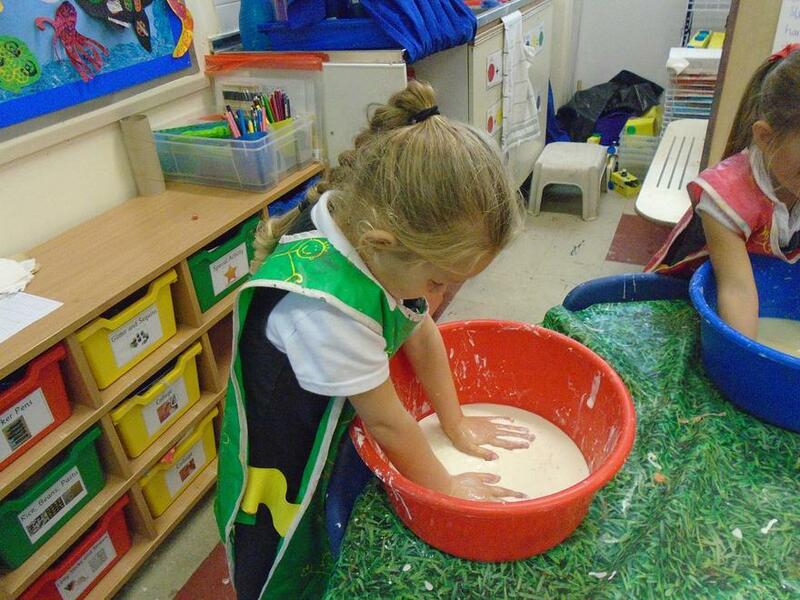 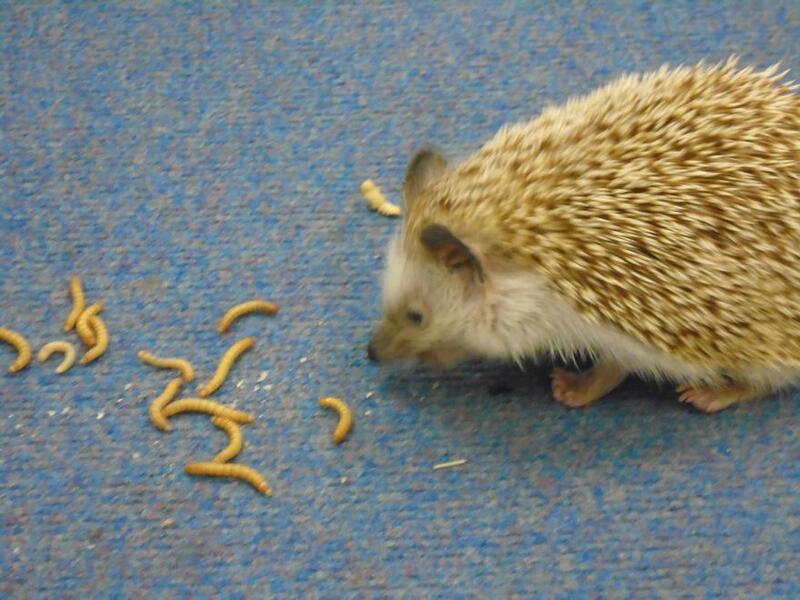 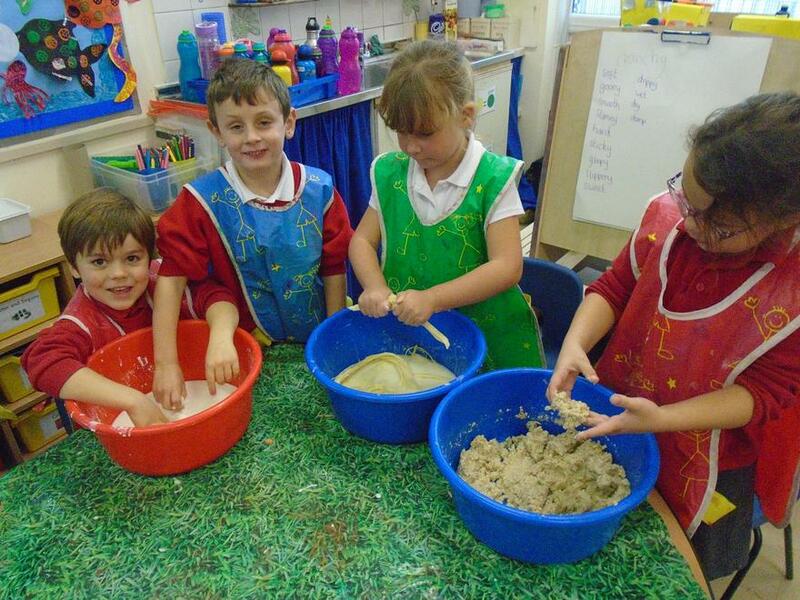 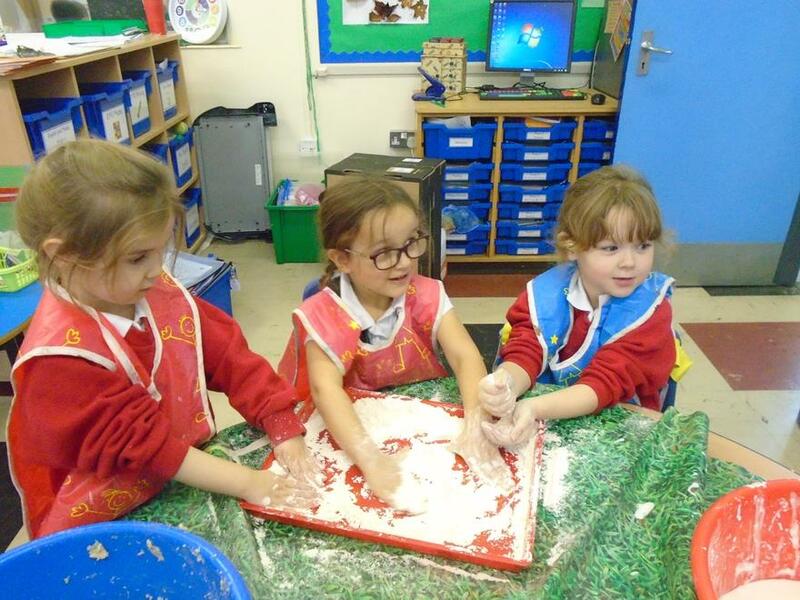 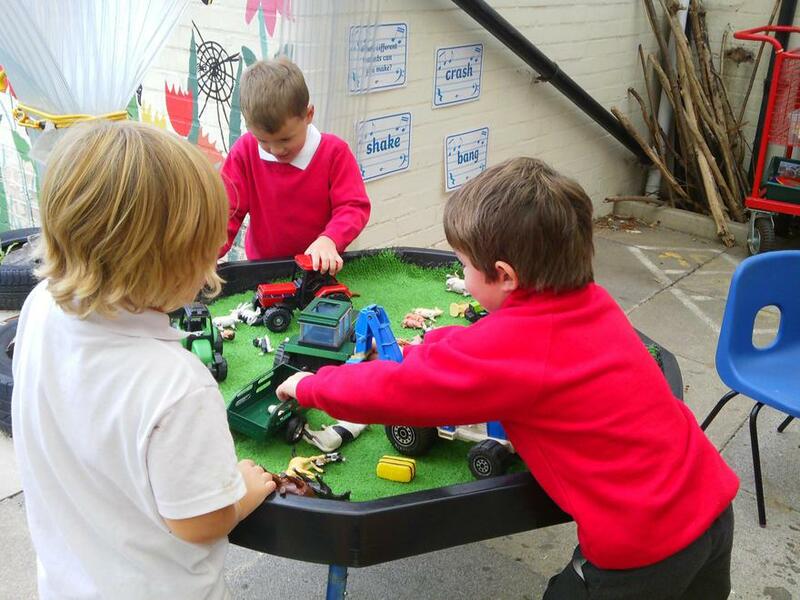 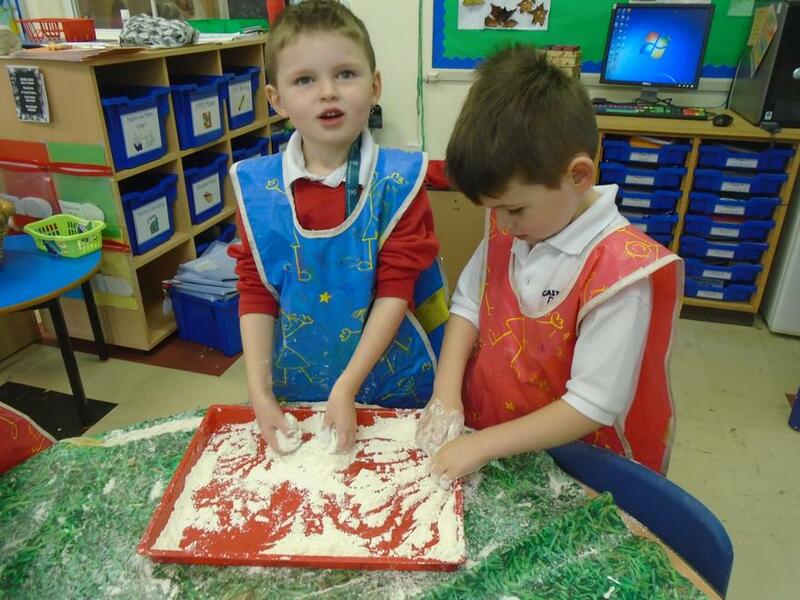 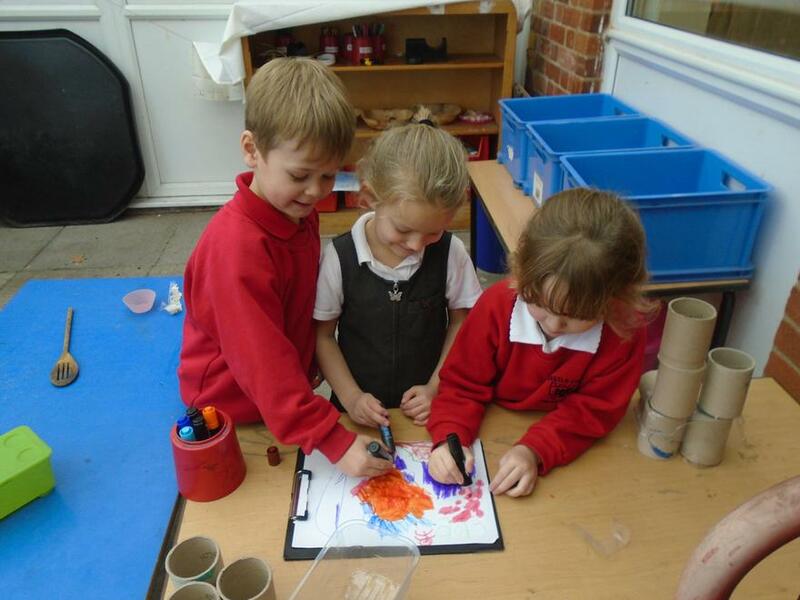 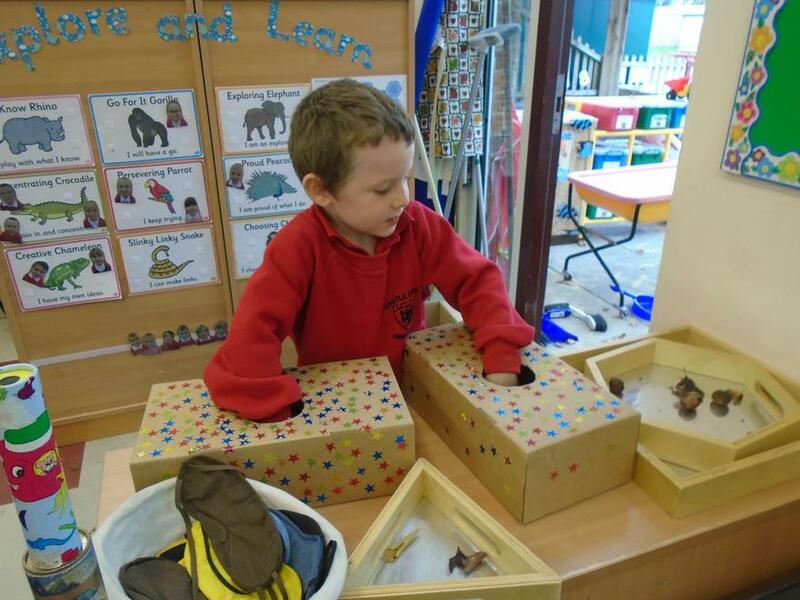 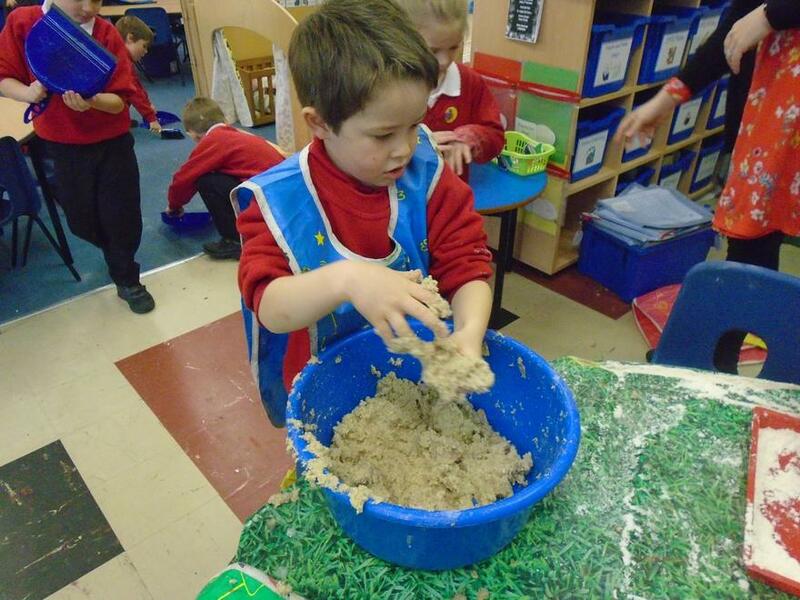 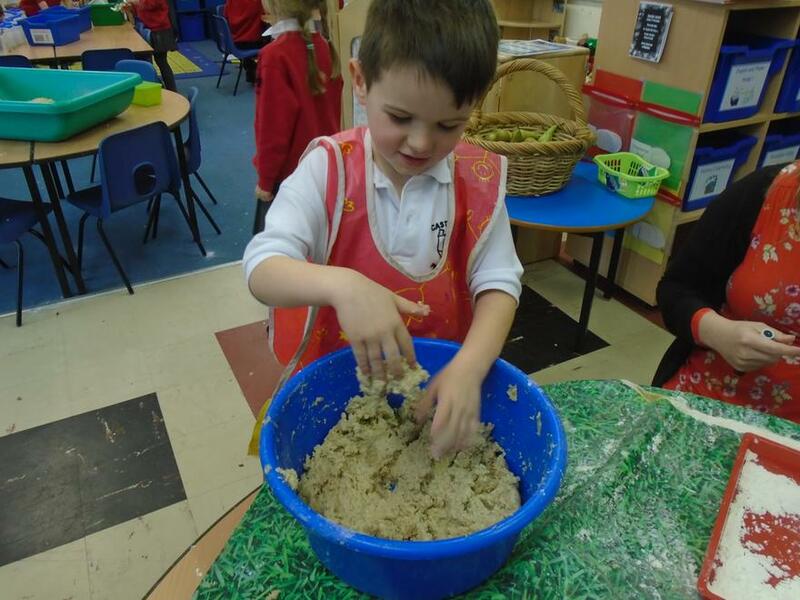 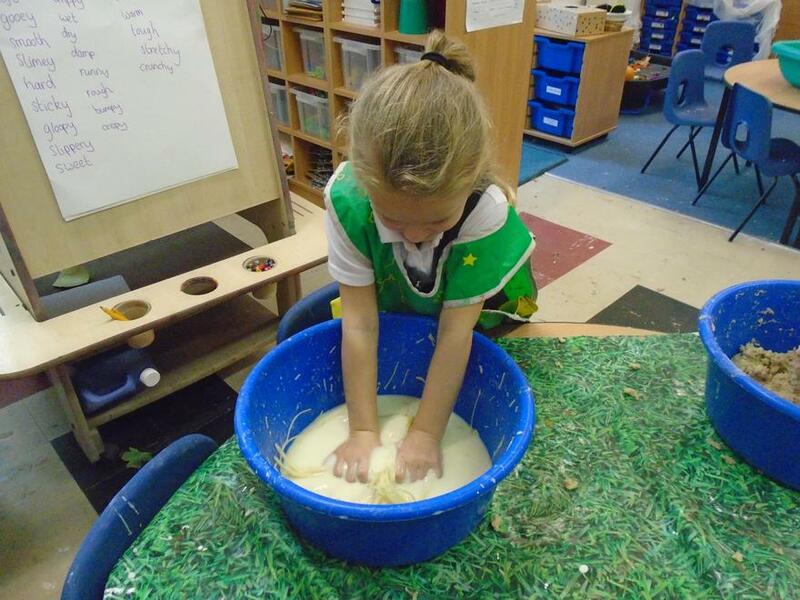 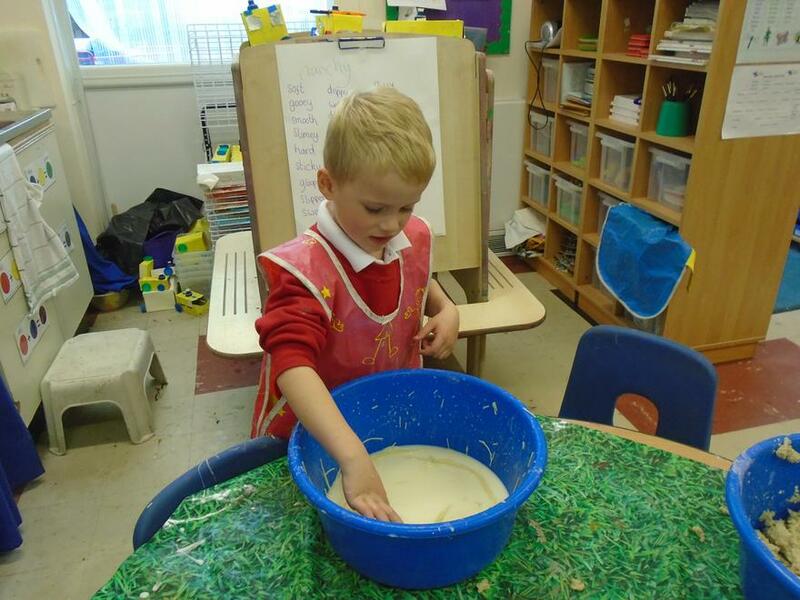 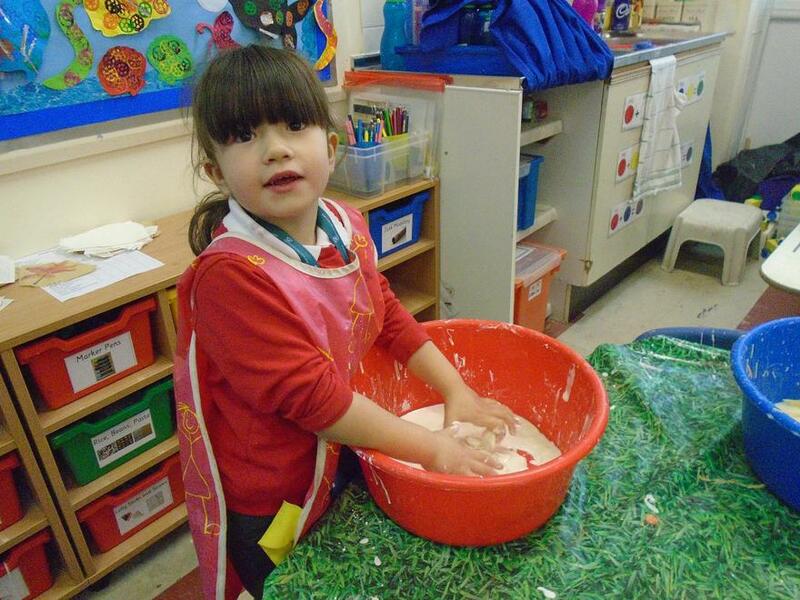 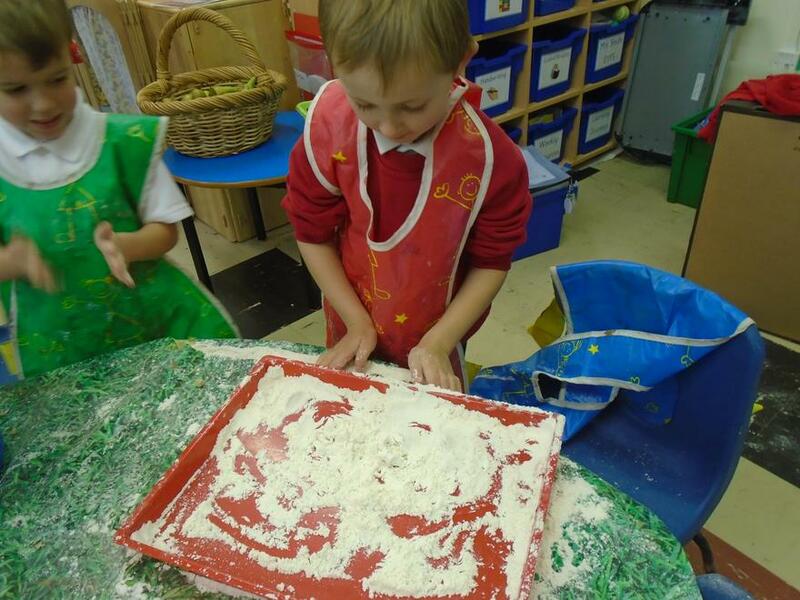 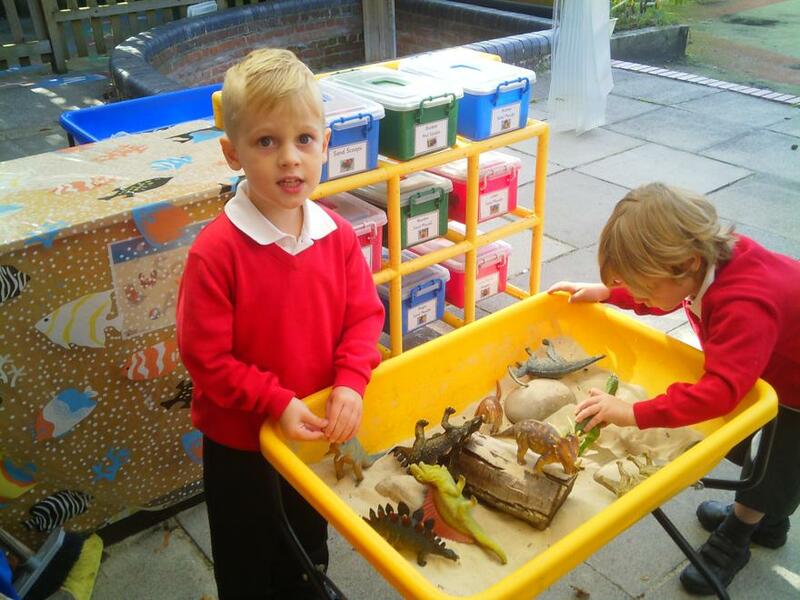 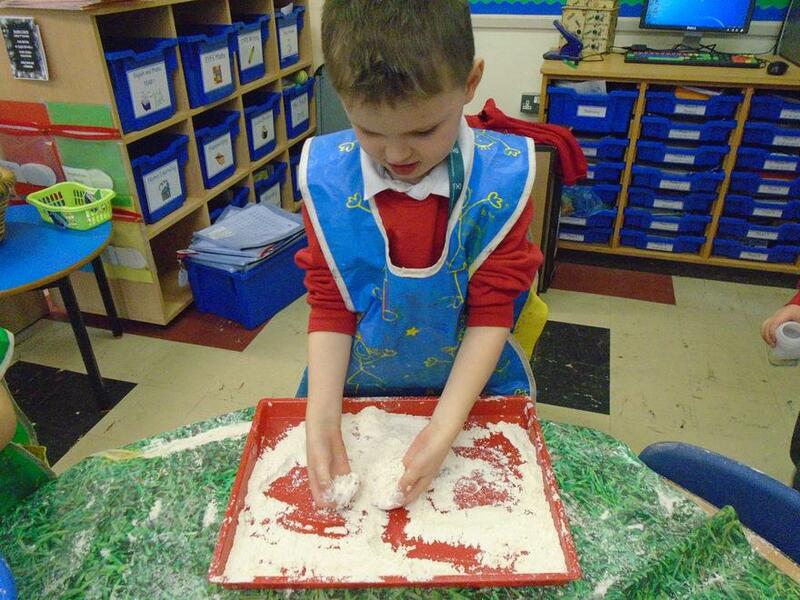 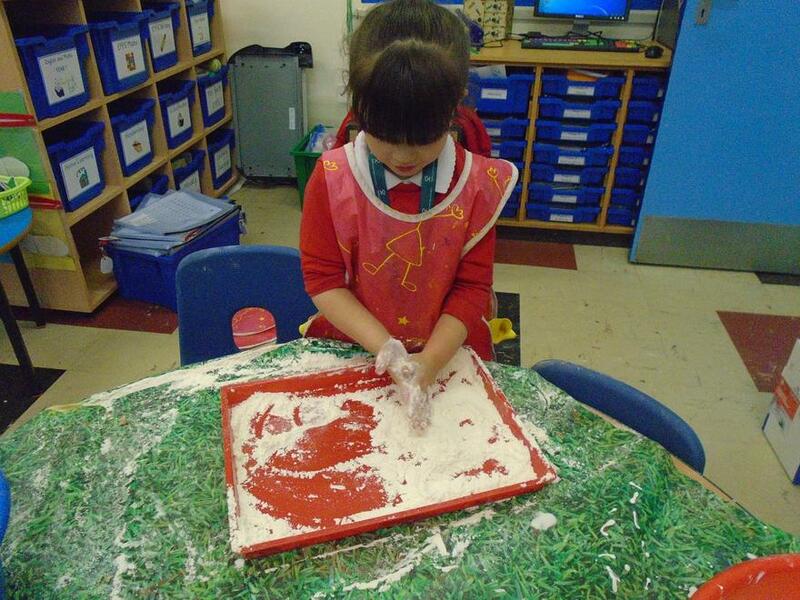 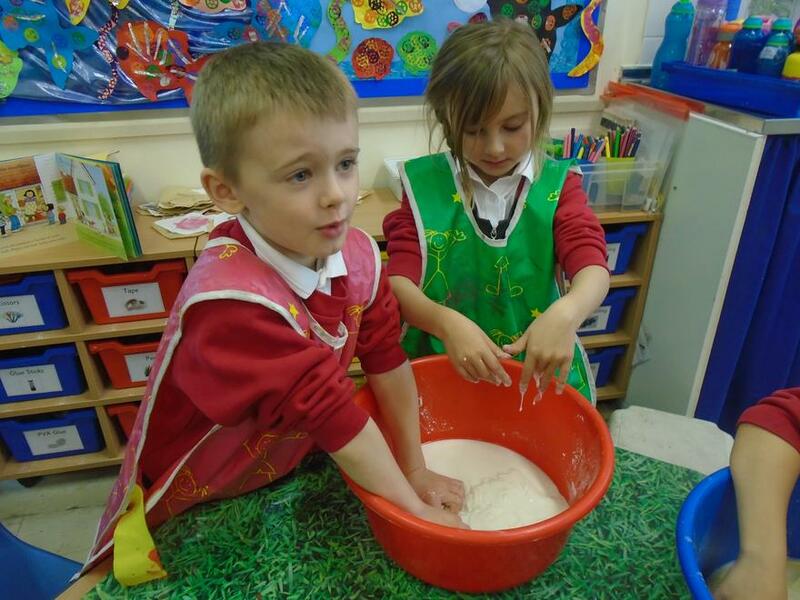 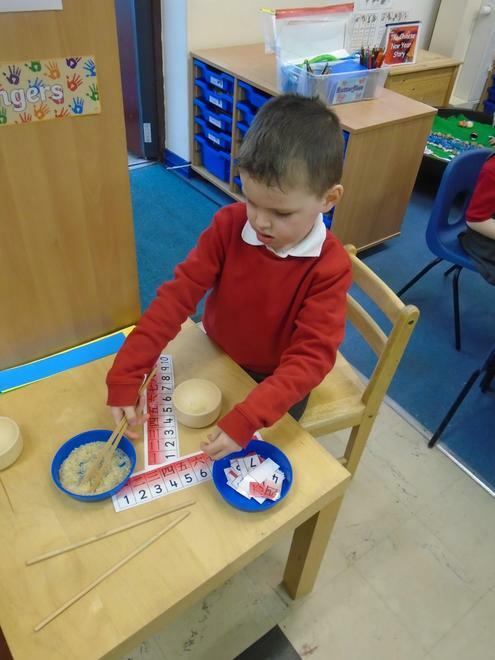 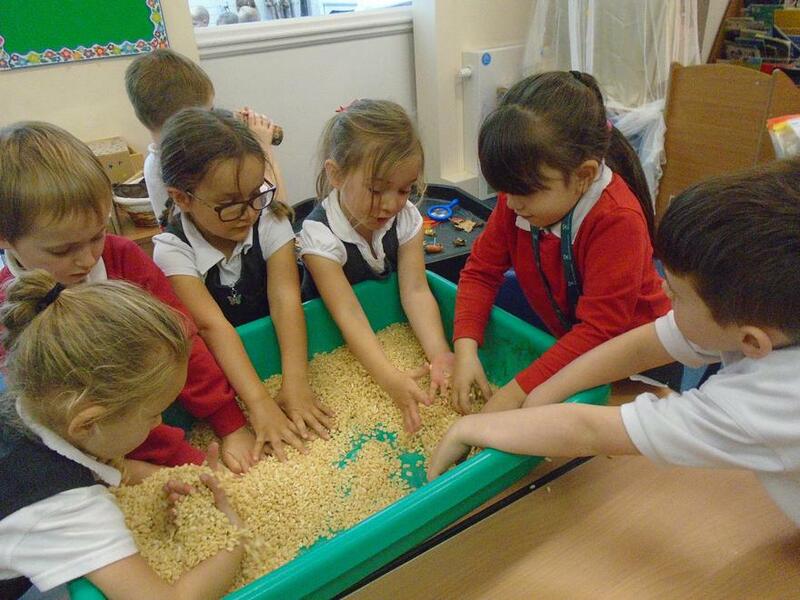 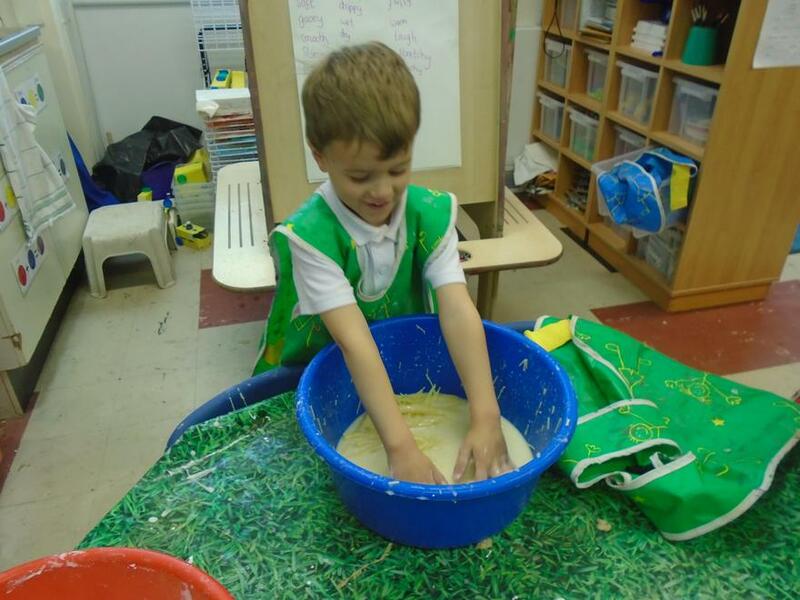 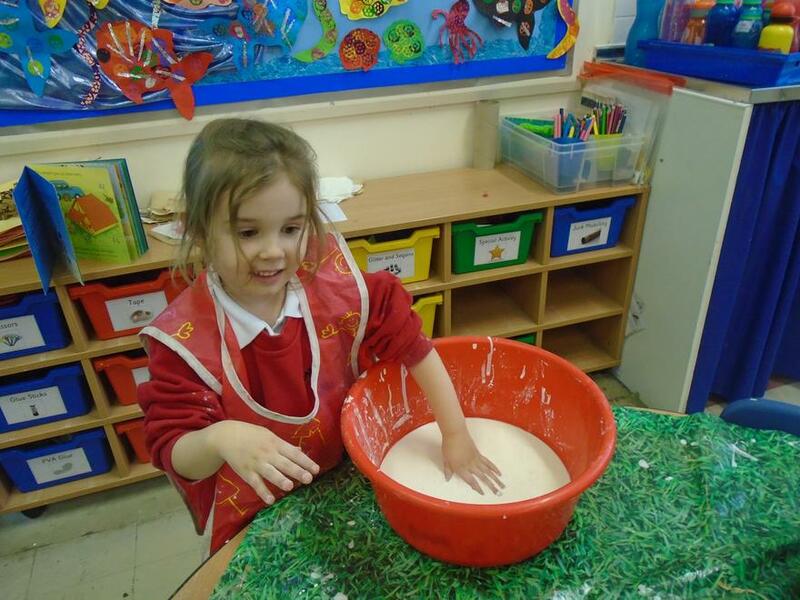 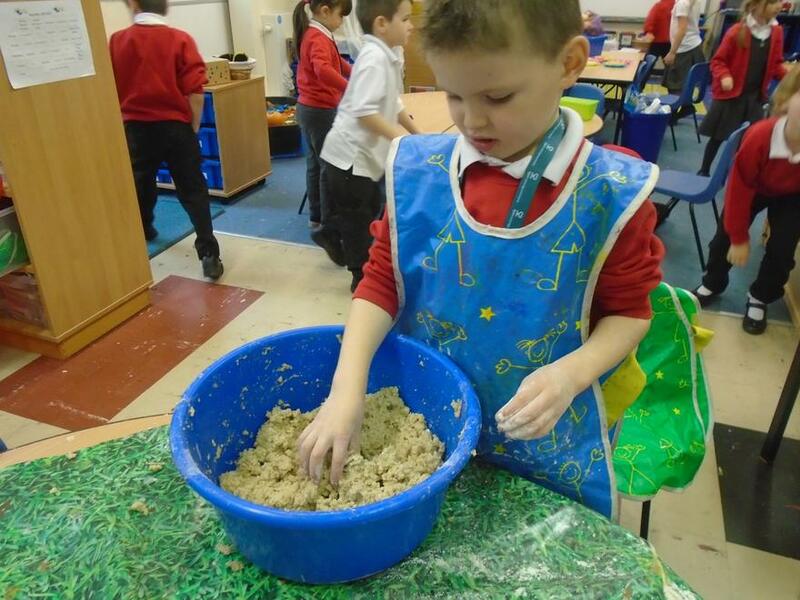 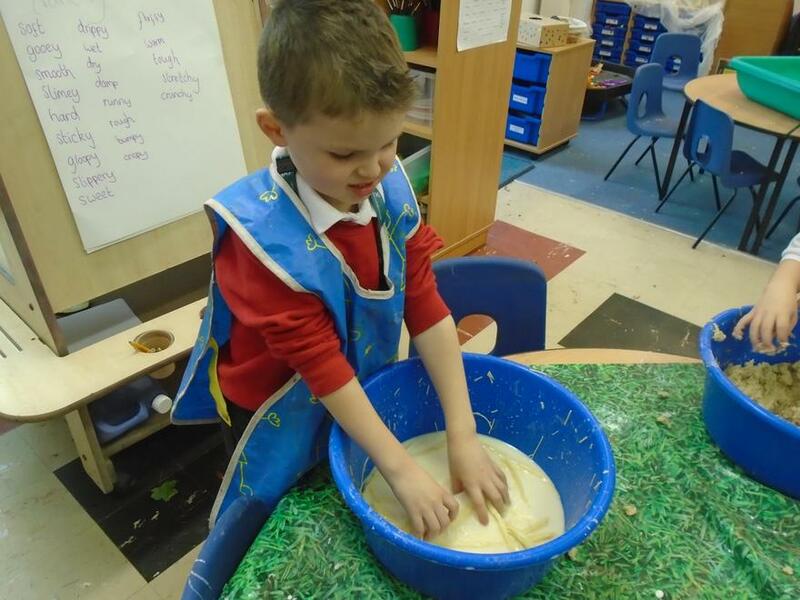 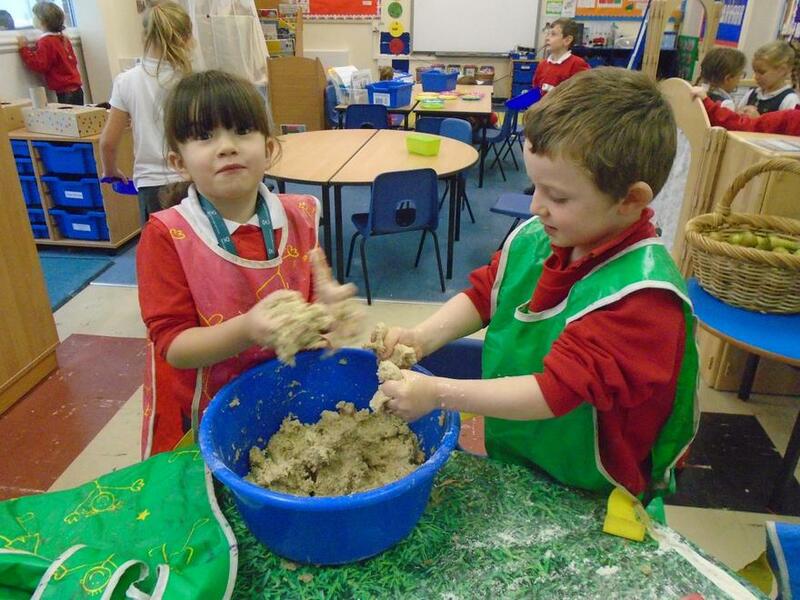 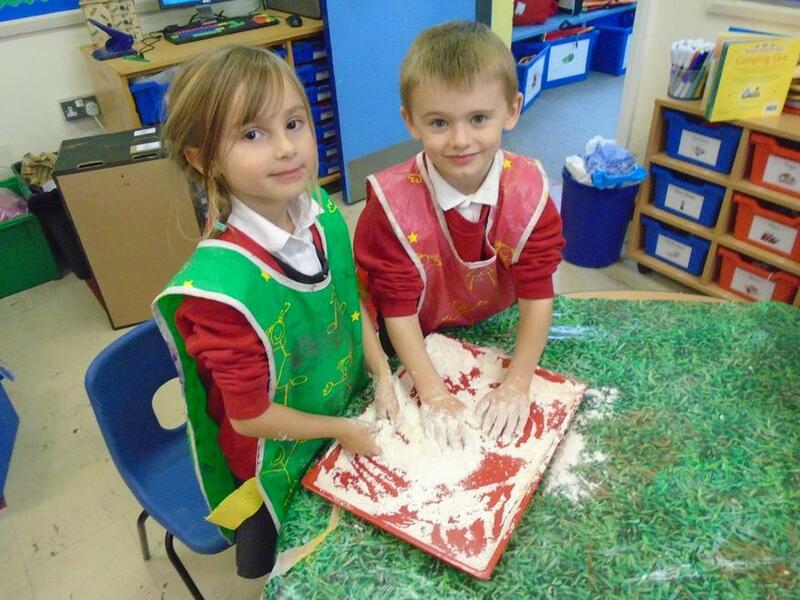 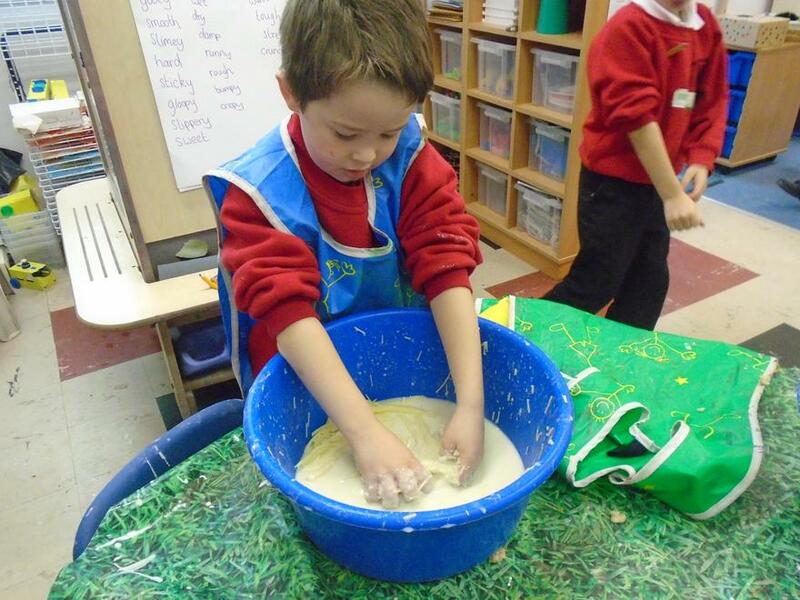 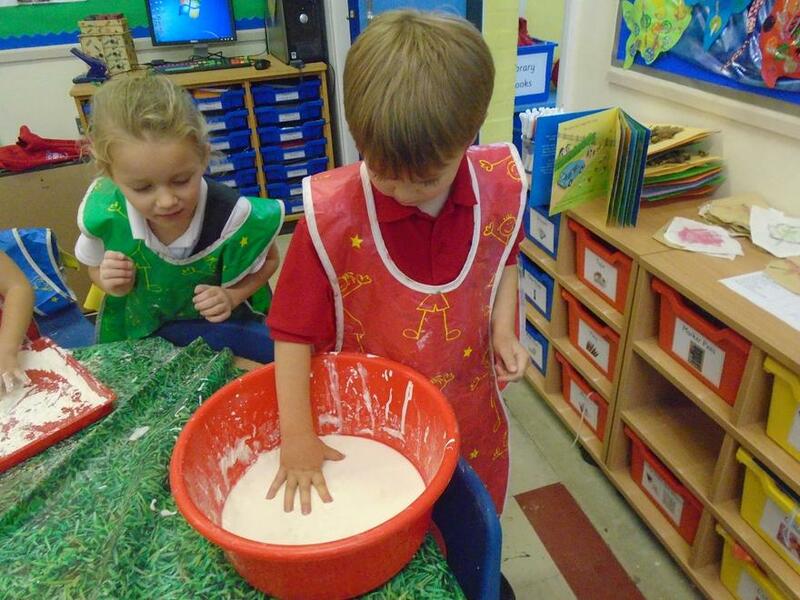 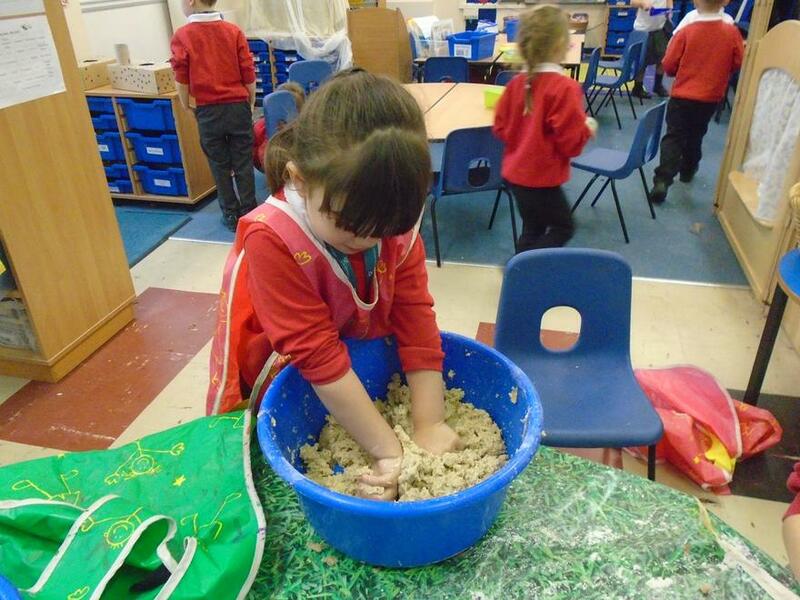 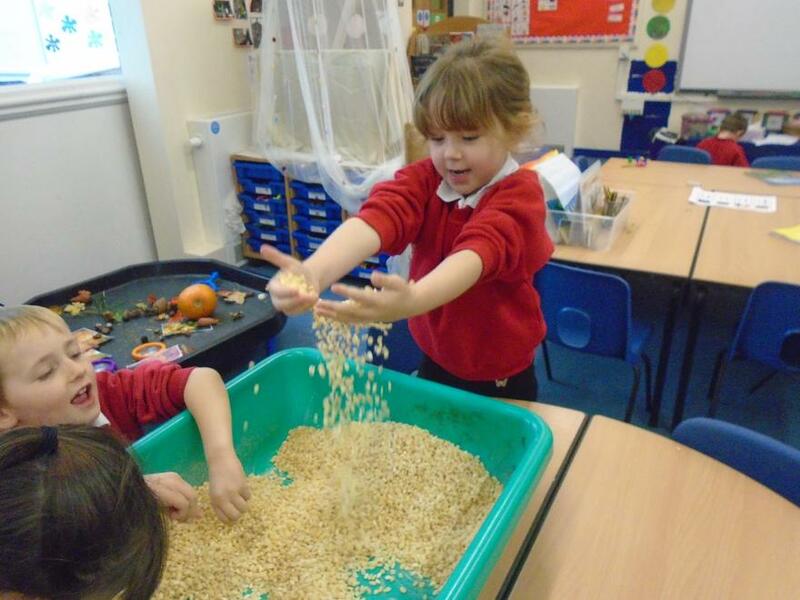 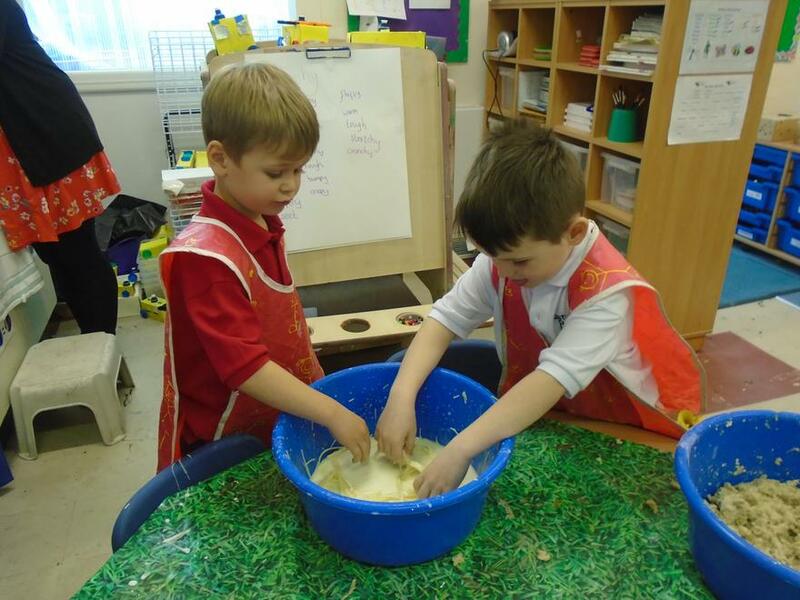 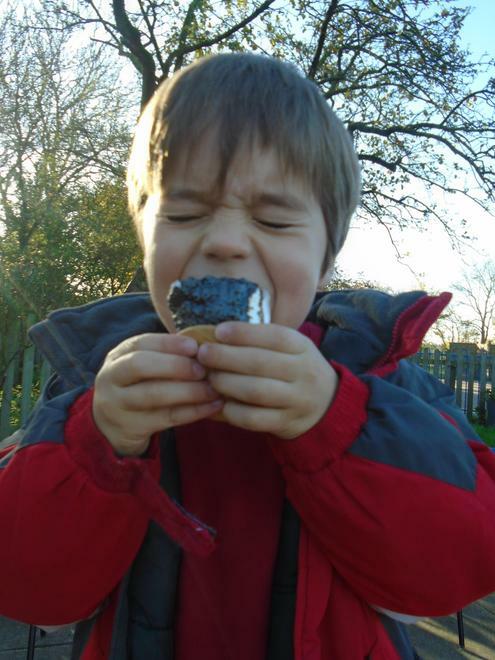 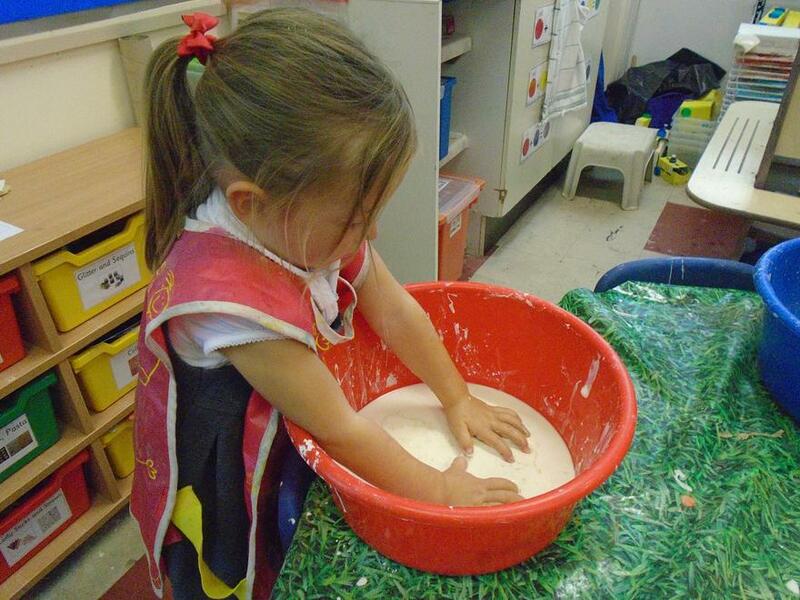 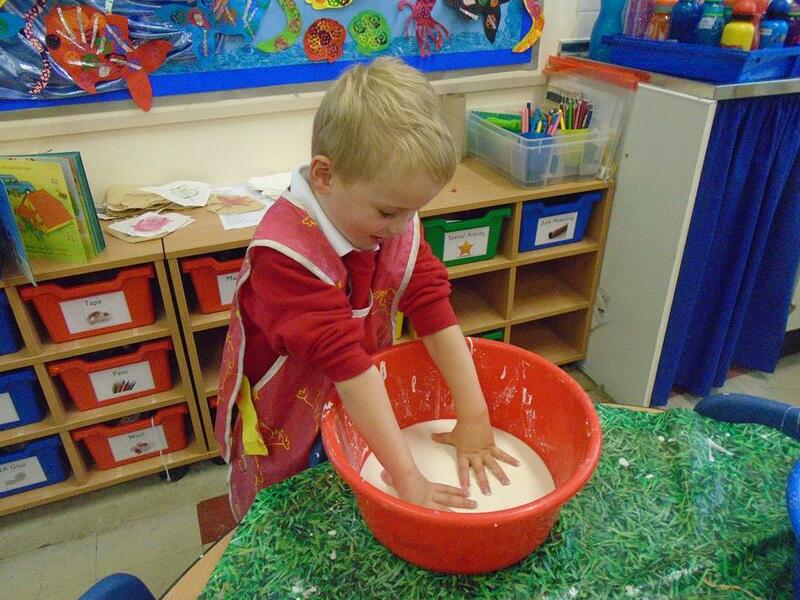 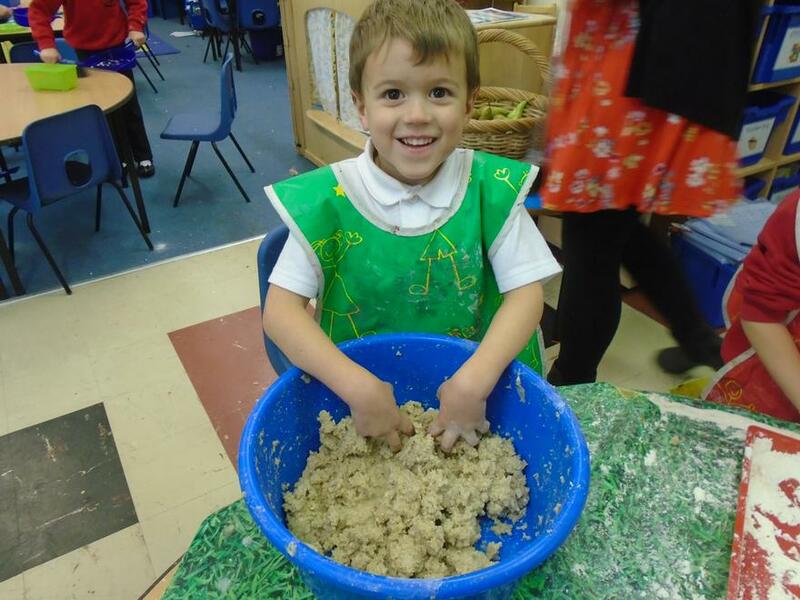 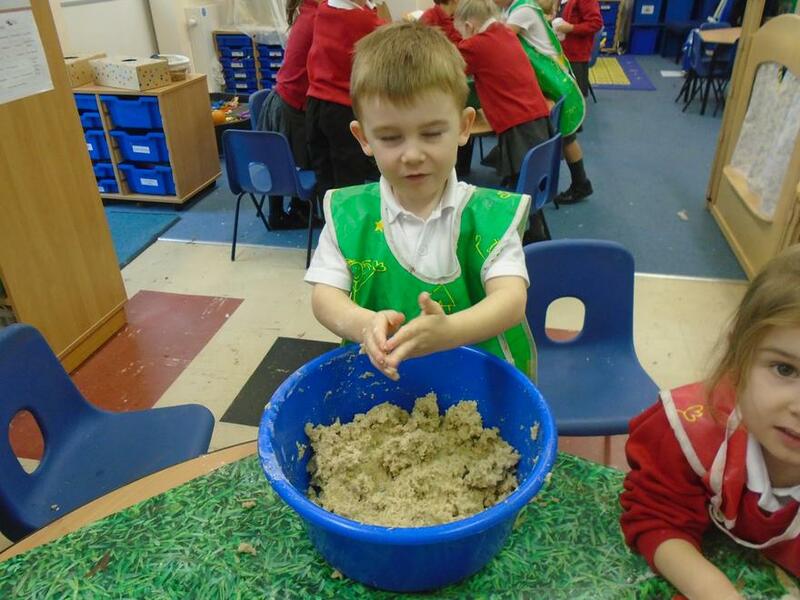 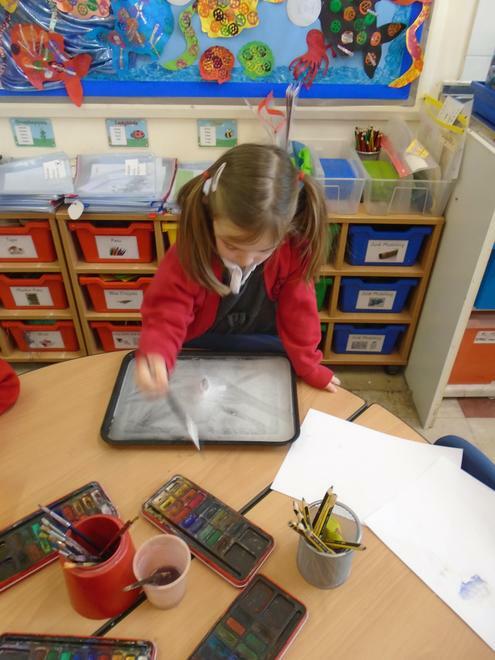 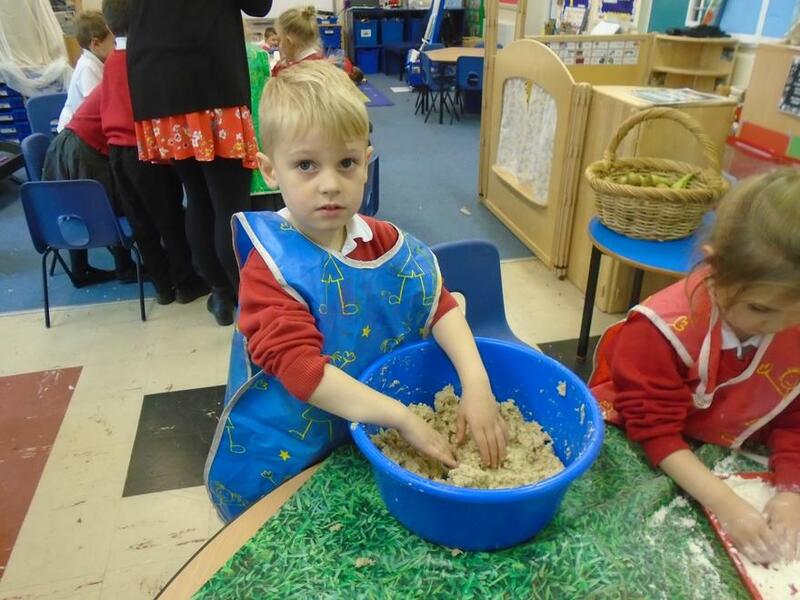 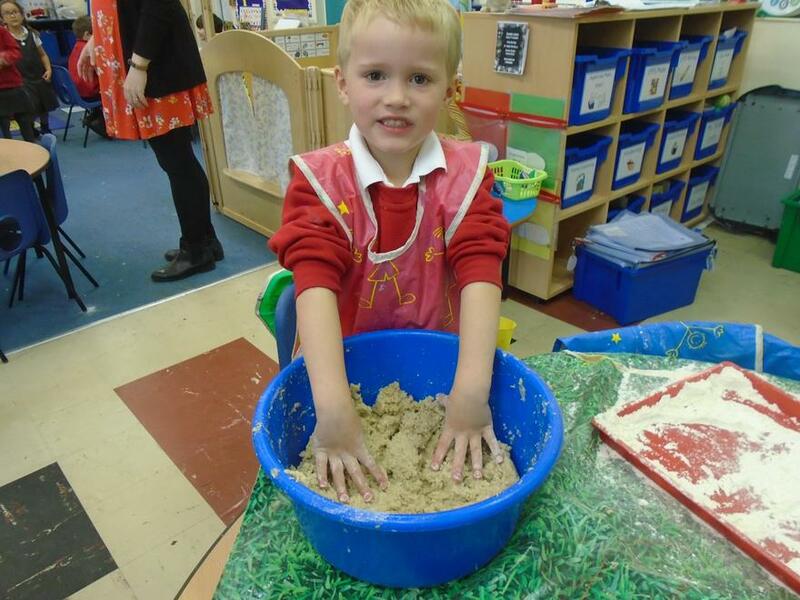 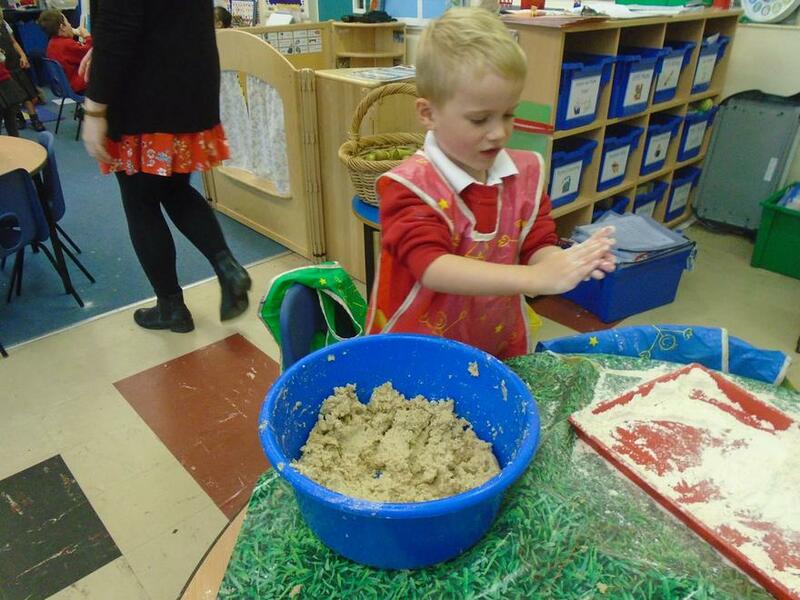 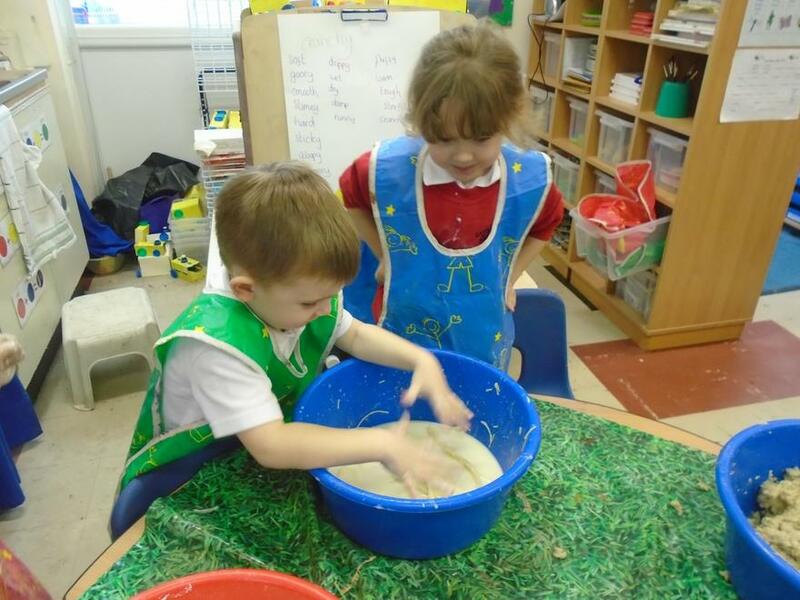 Messy play exploring the senses.